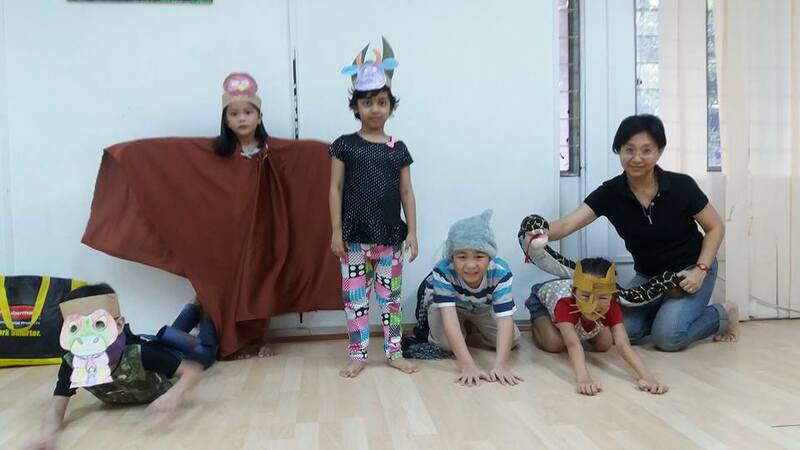 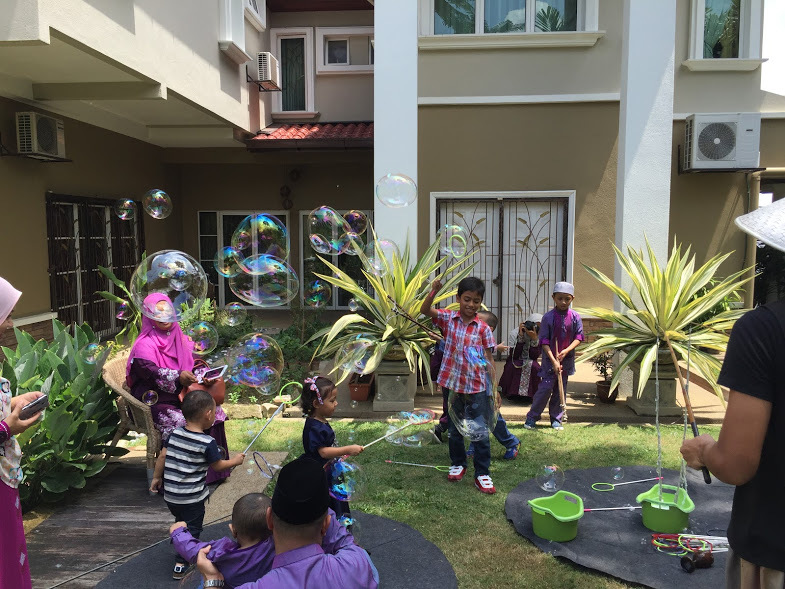 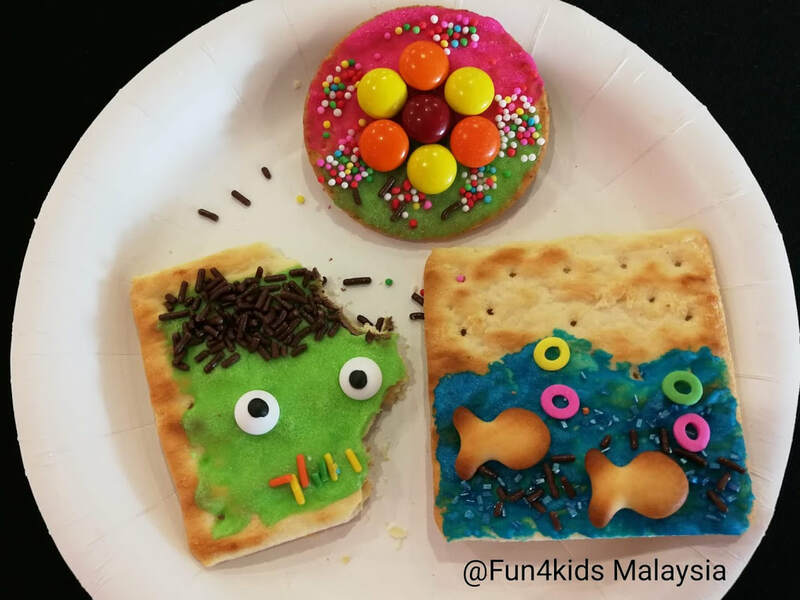 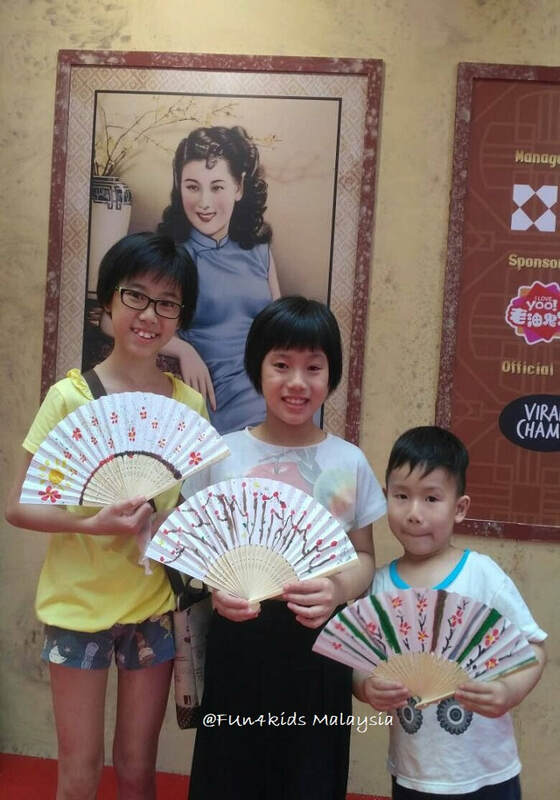 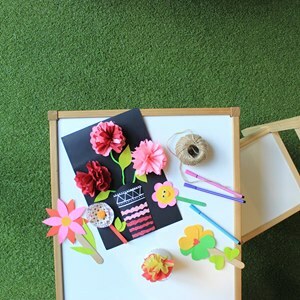 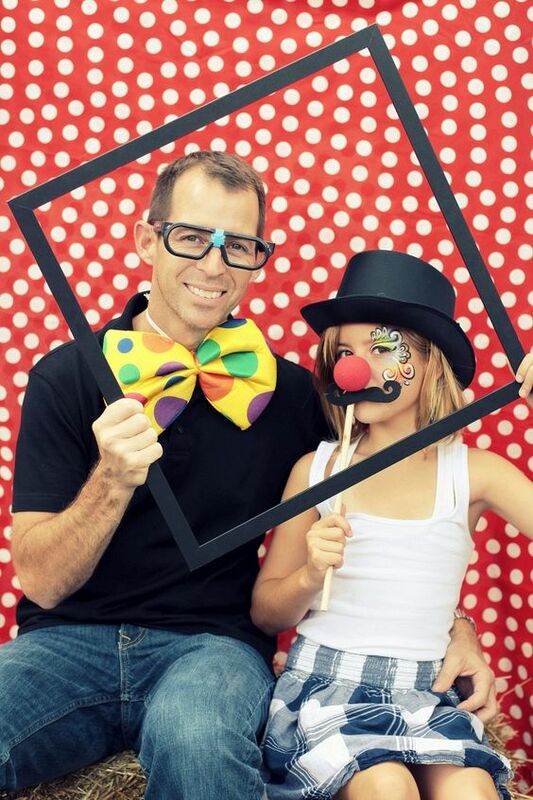 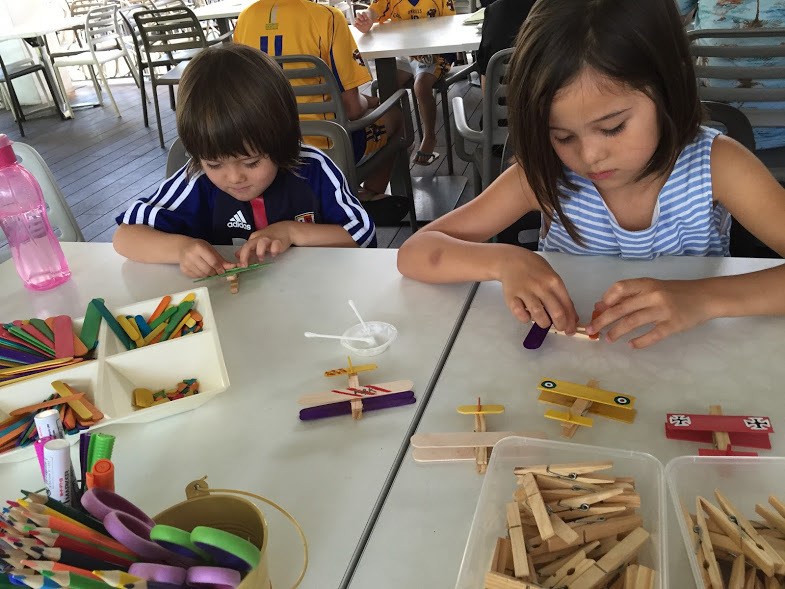 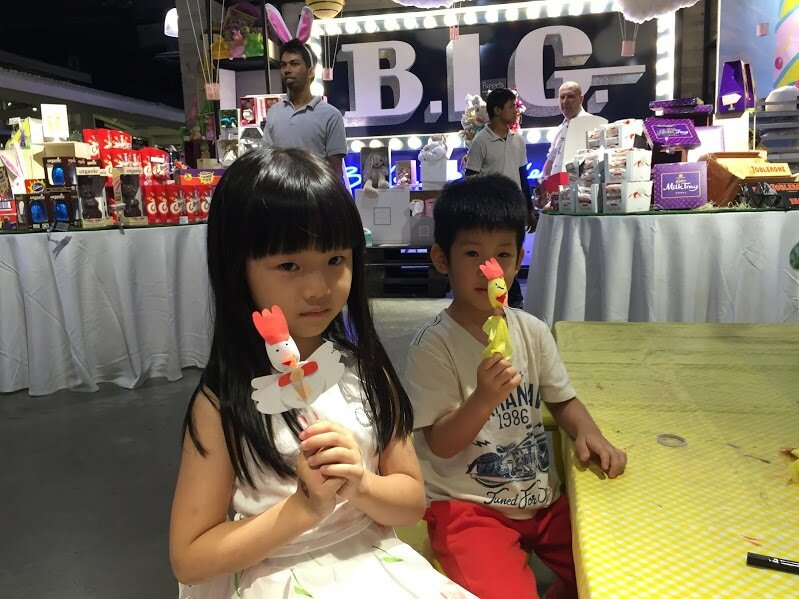 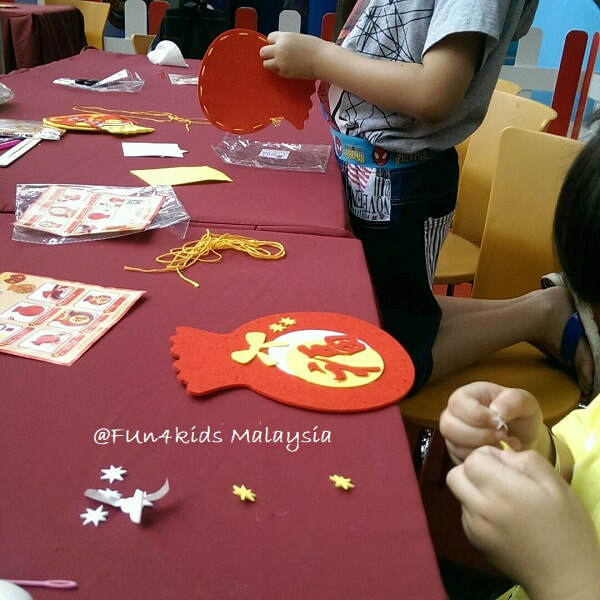 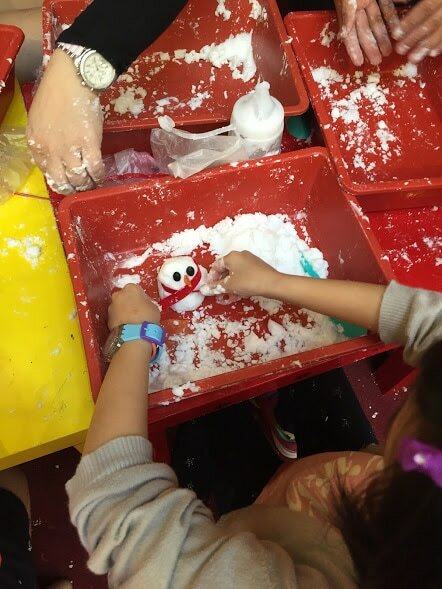 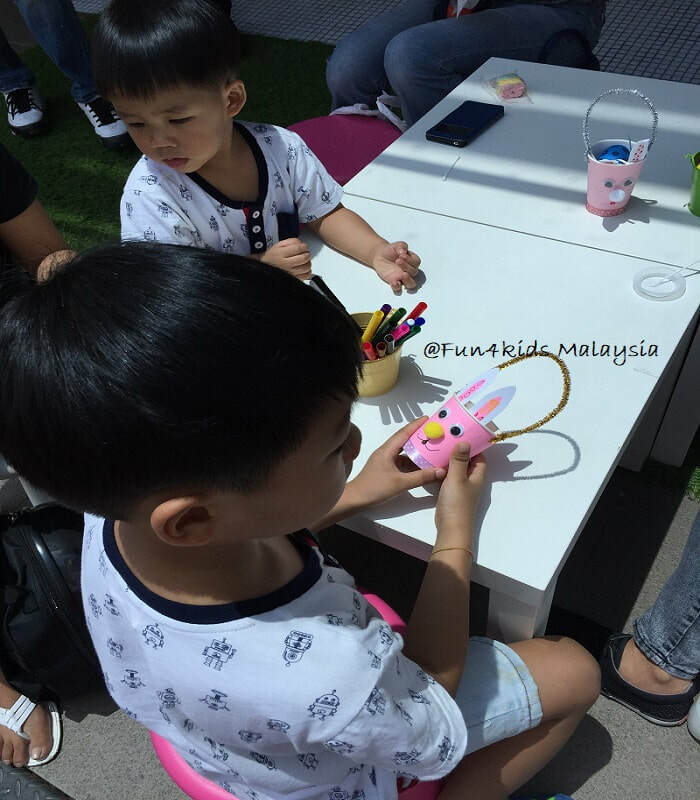 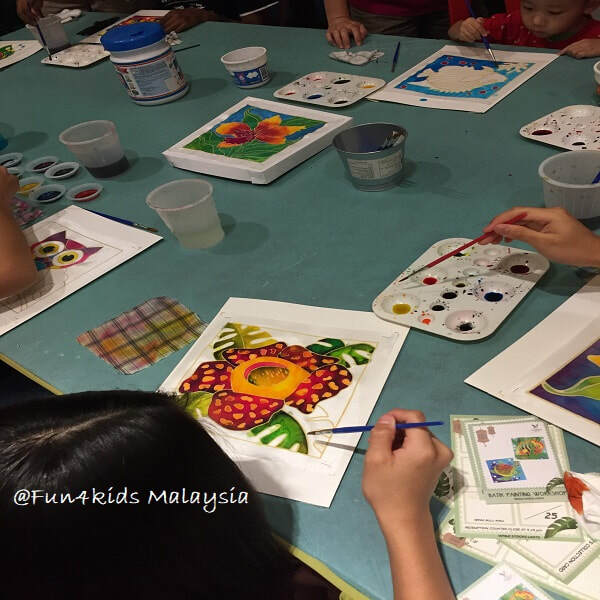 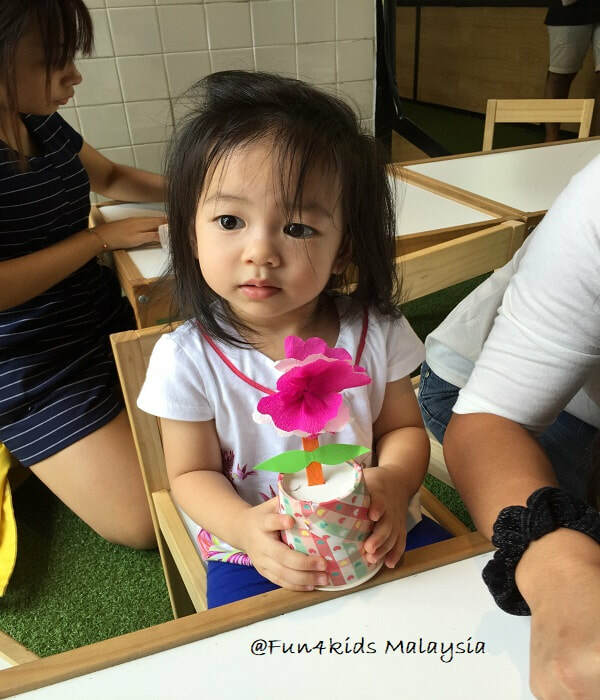 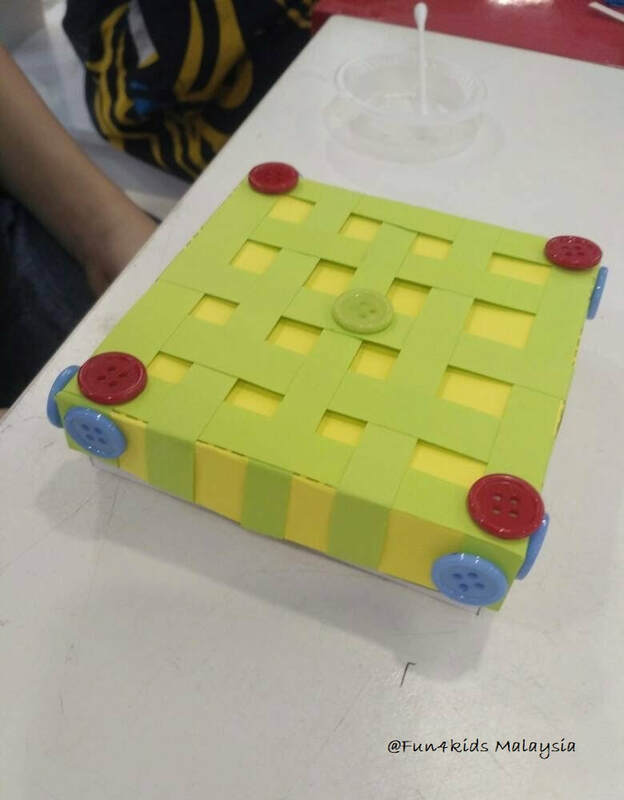 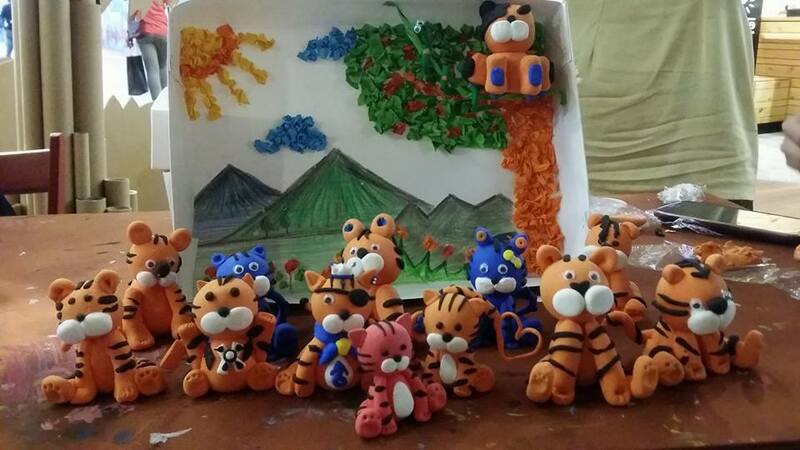 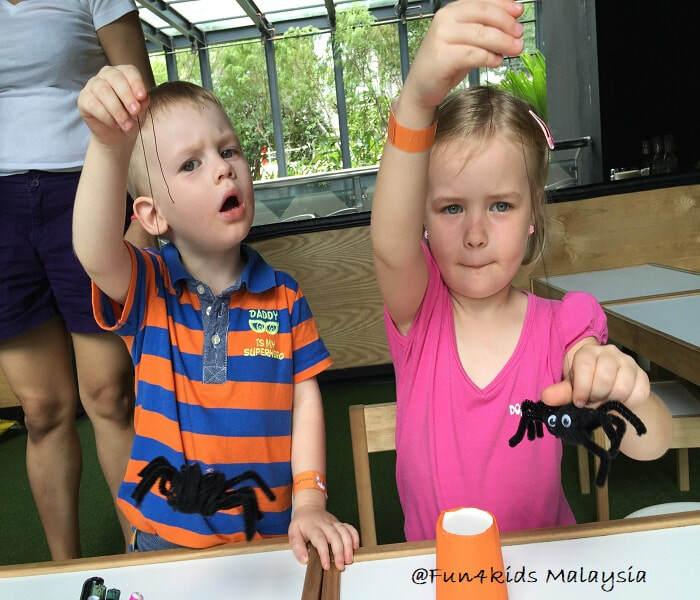 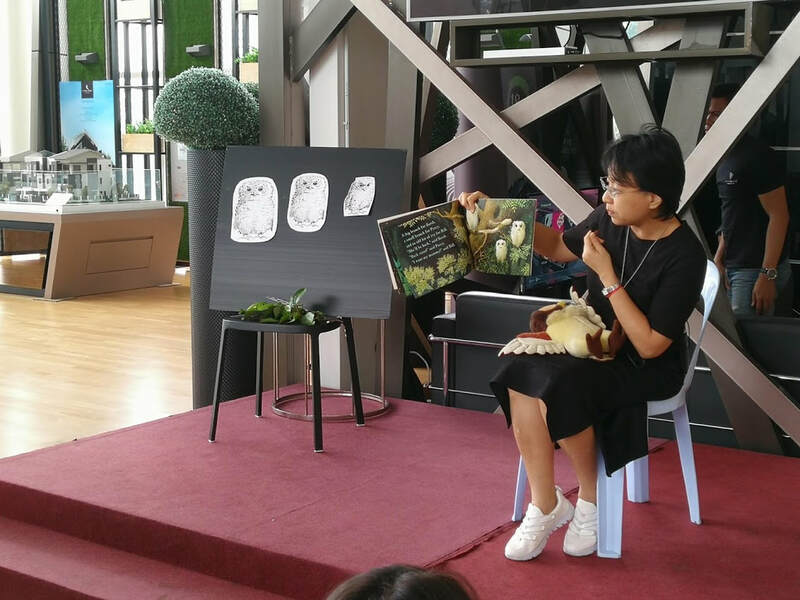 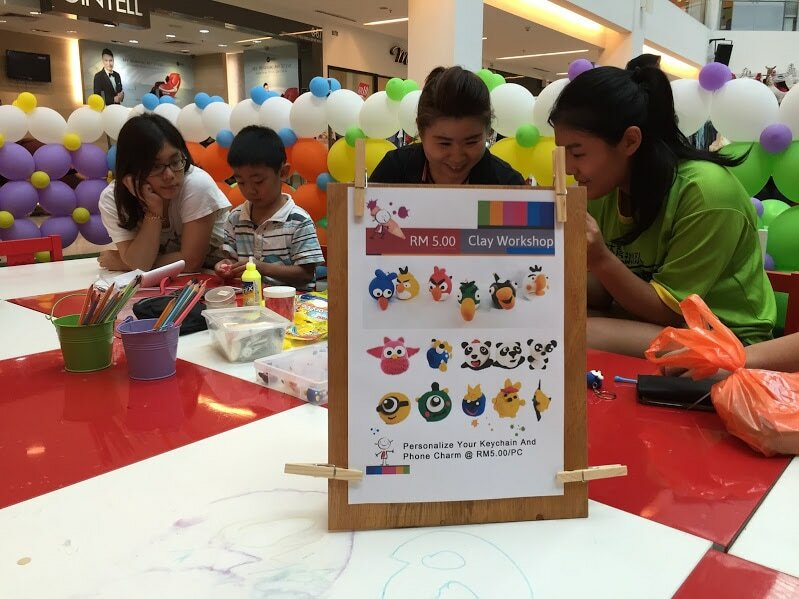 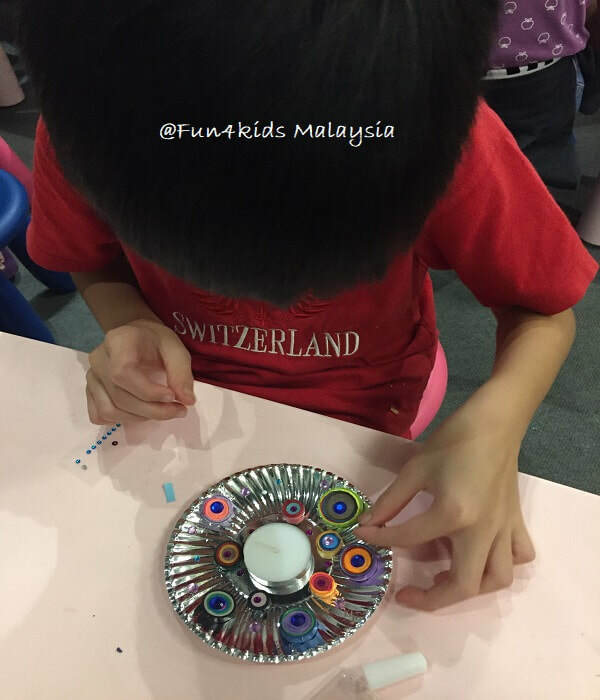 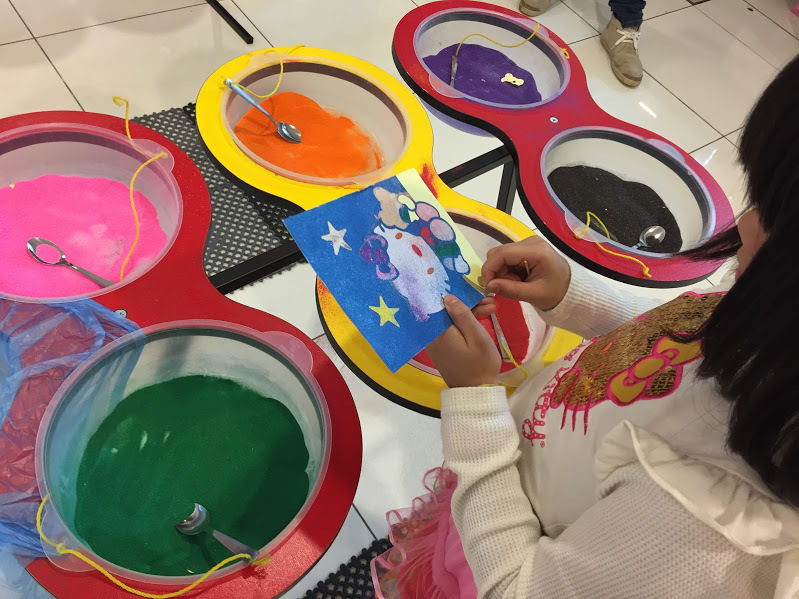 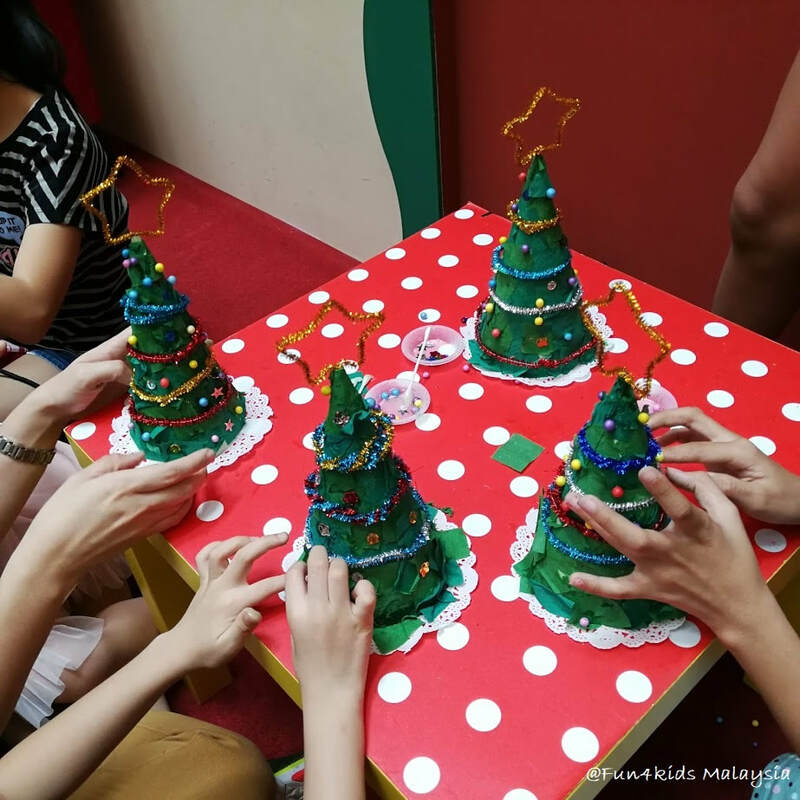 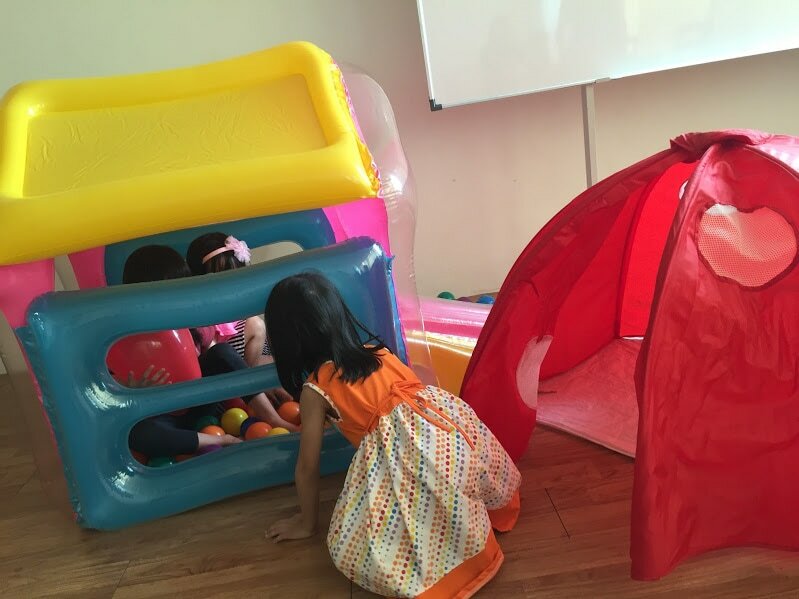 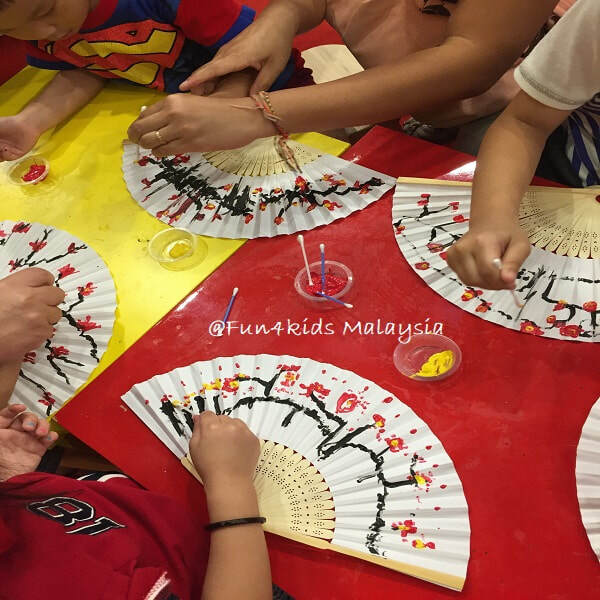 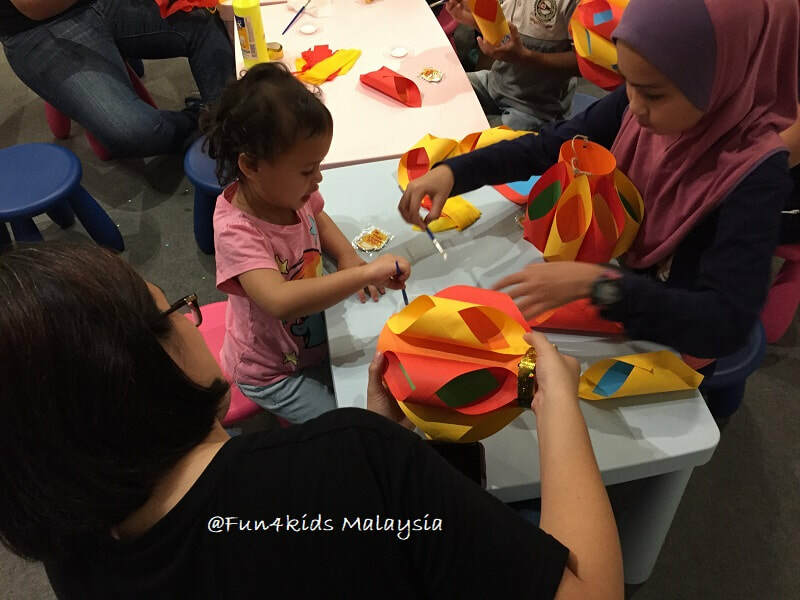 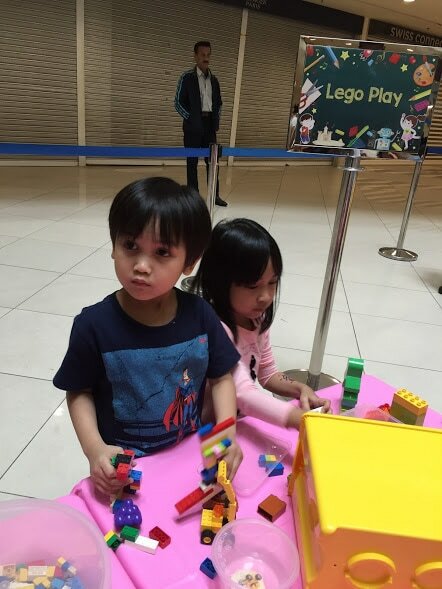 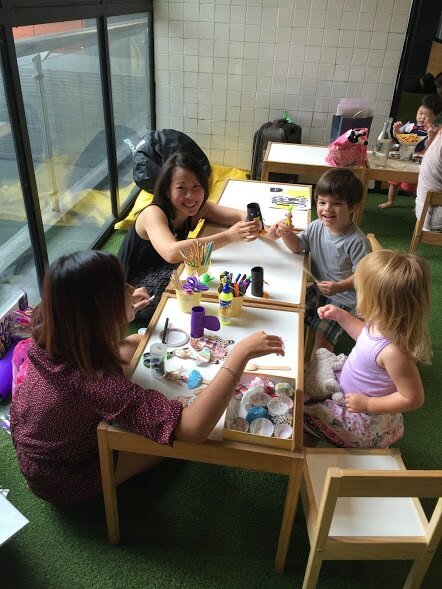 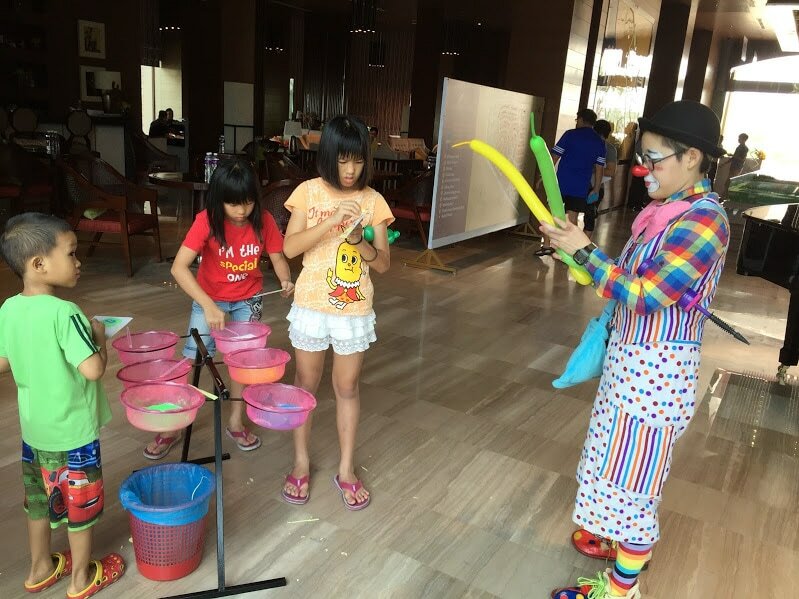 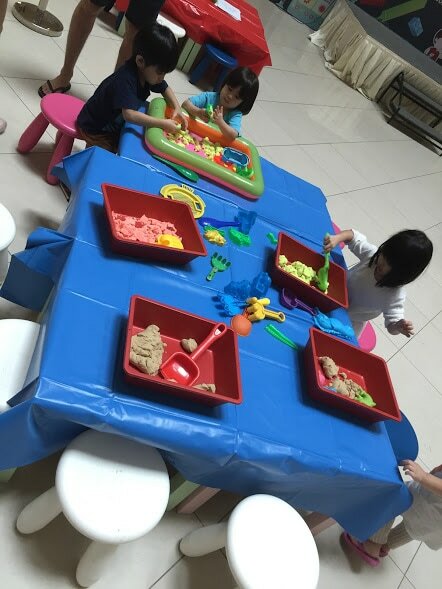 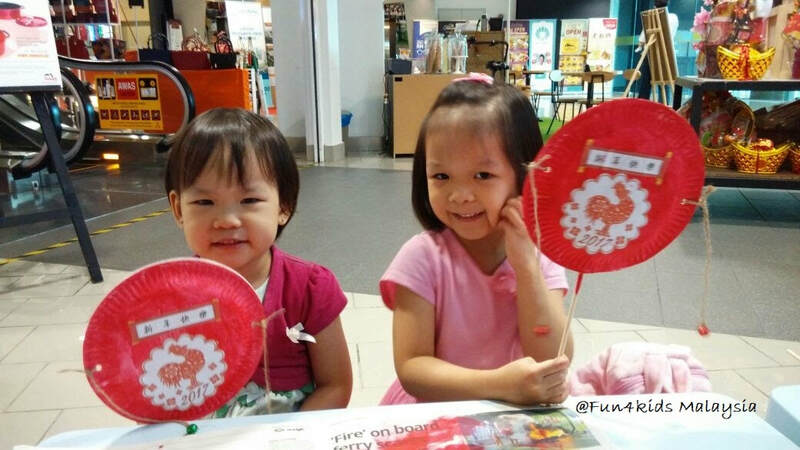 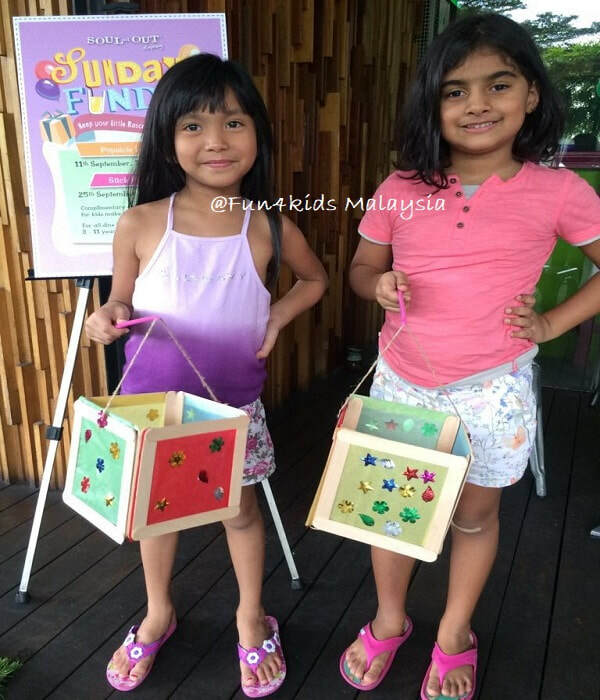 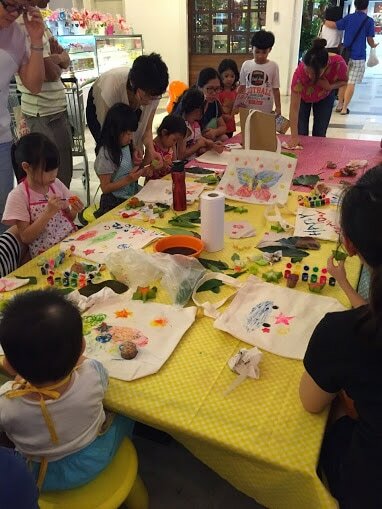 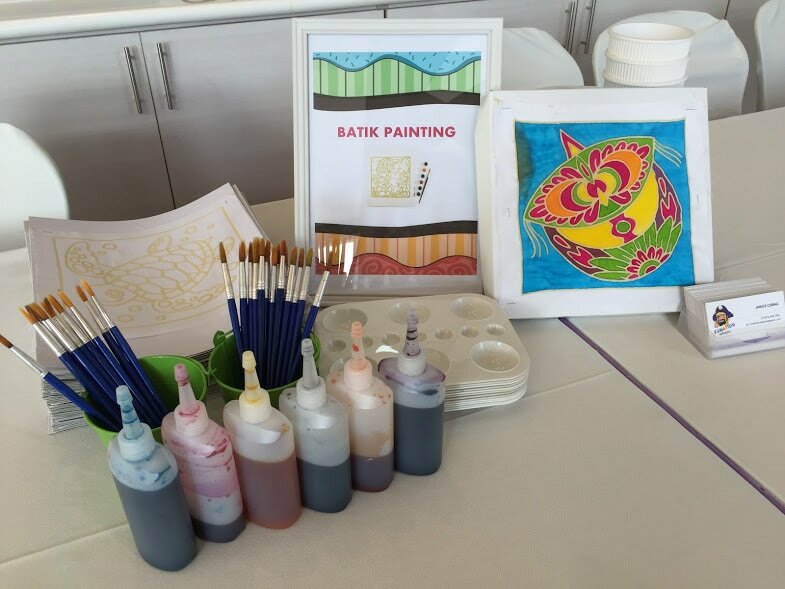 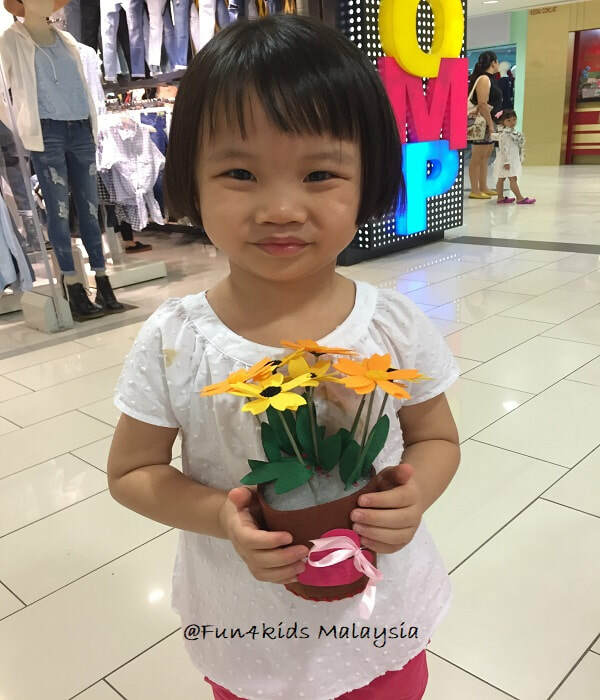 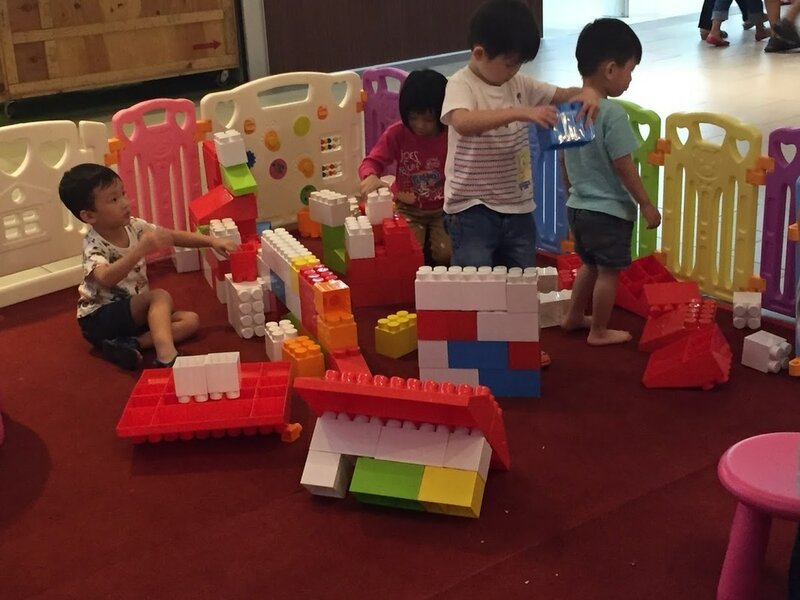 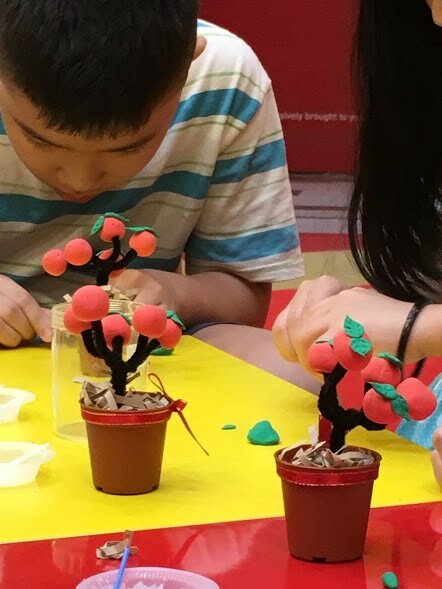 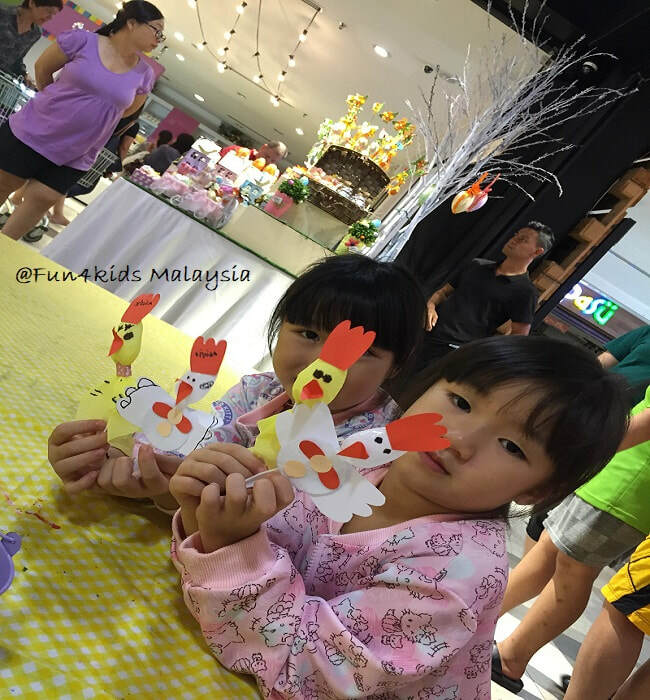 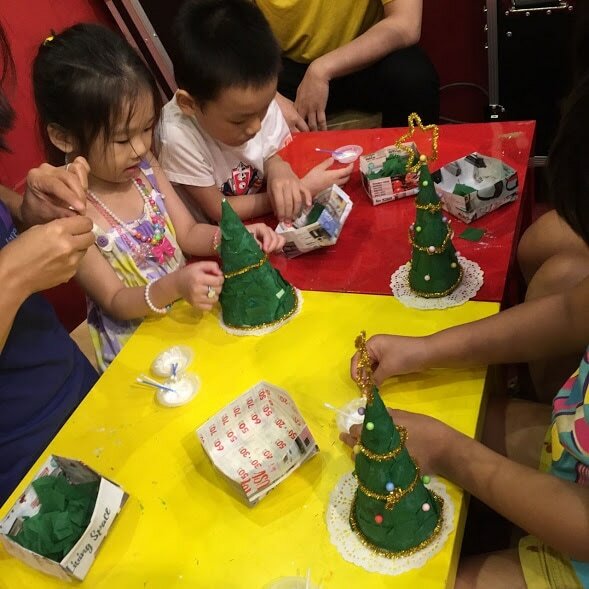 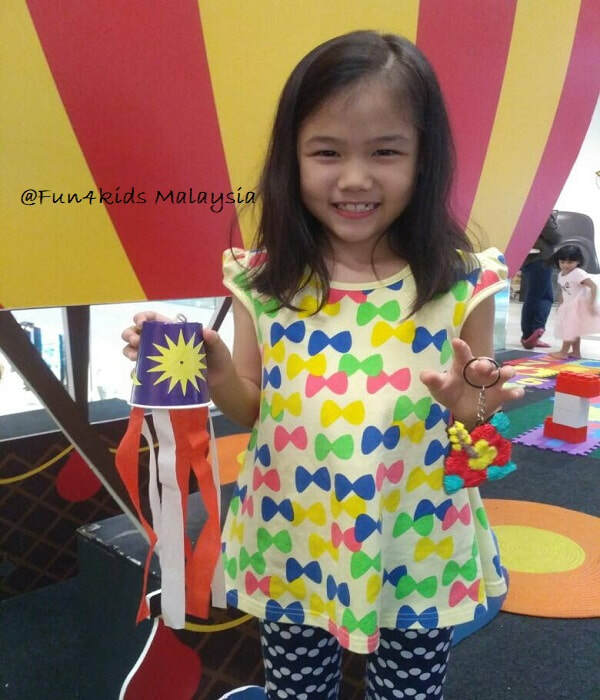 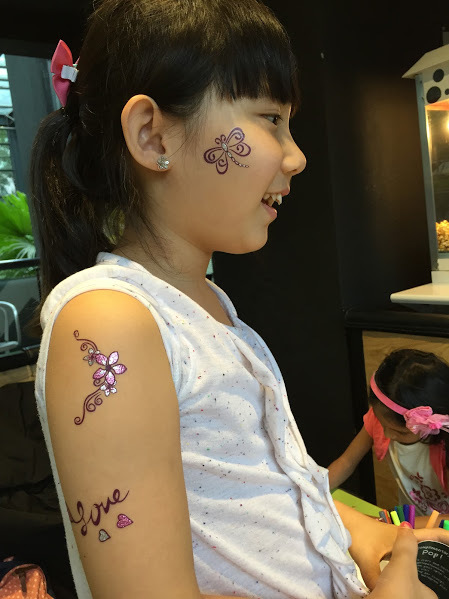 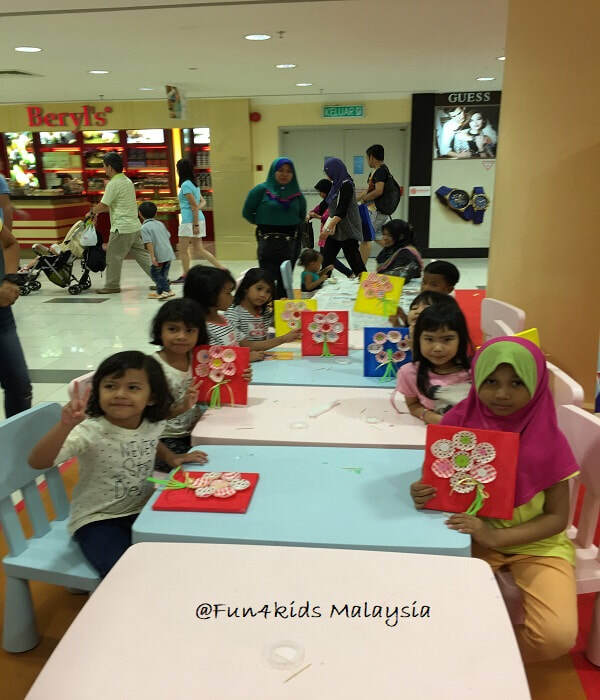 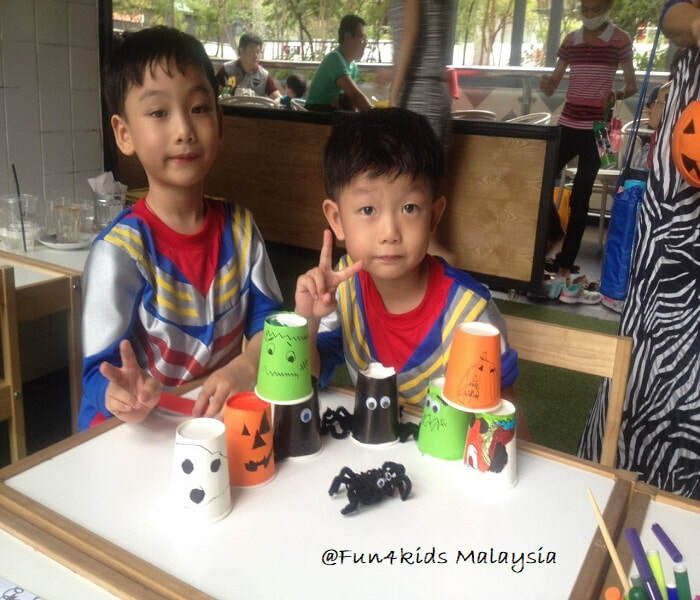 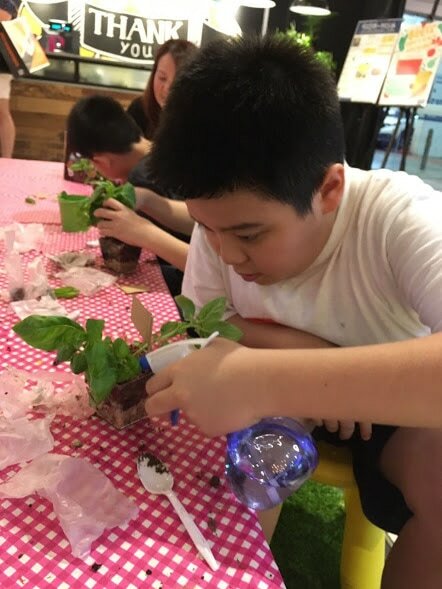 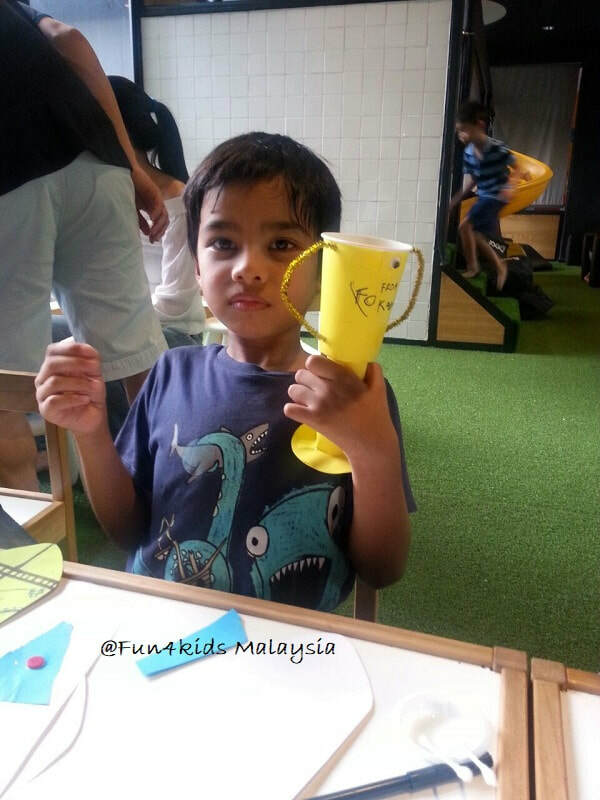 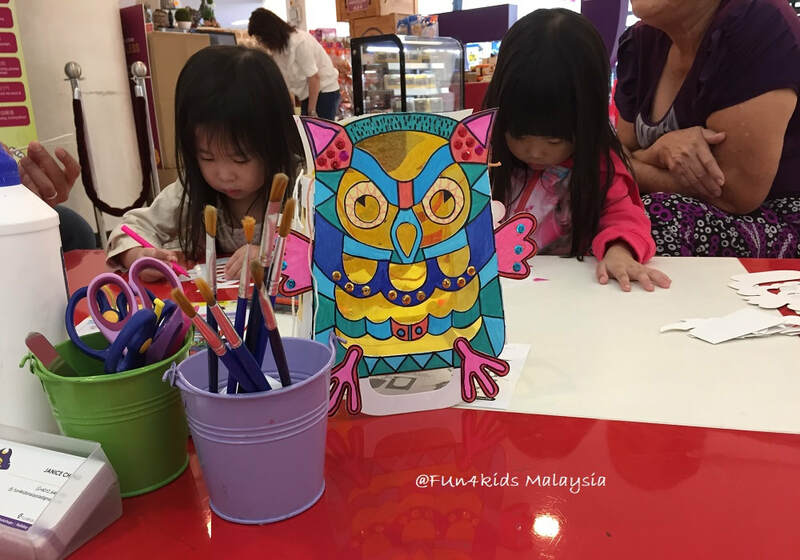 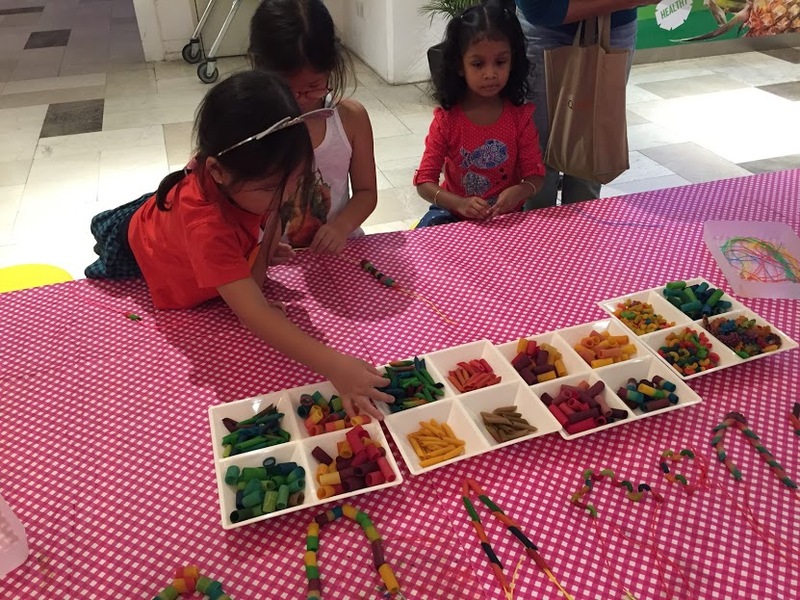 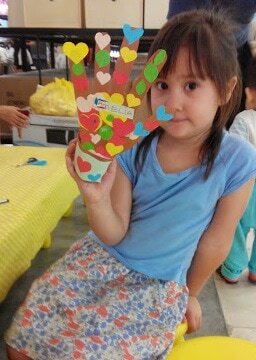 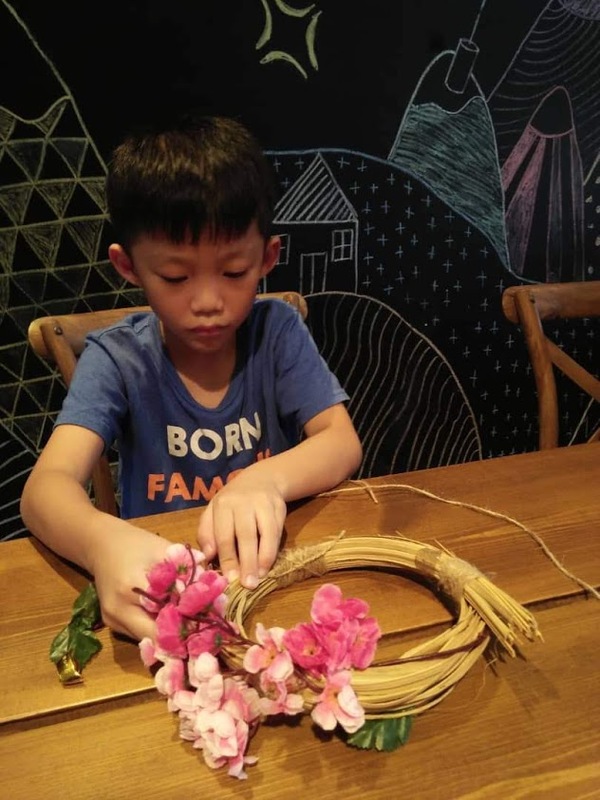 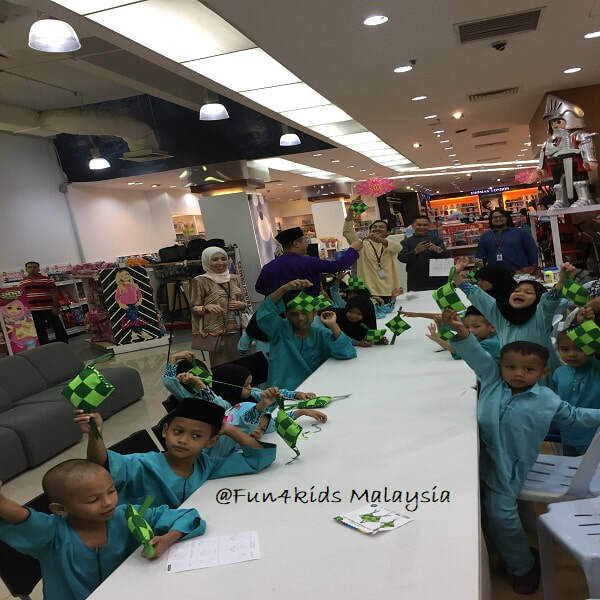 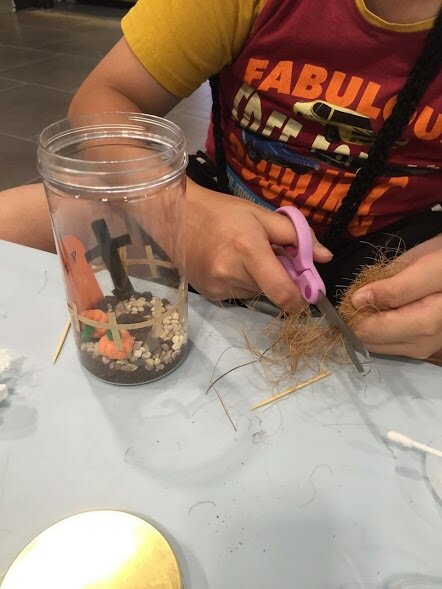 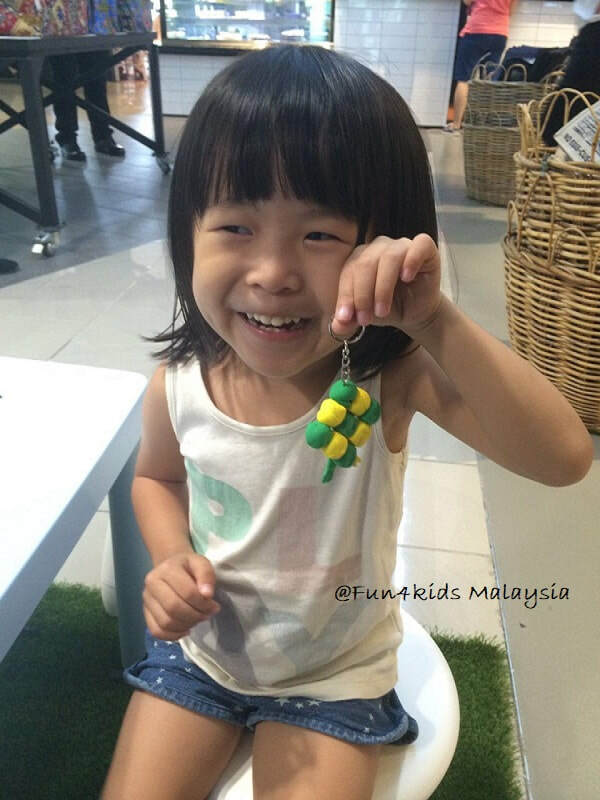 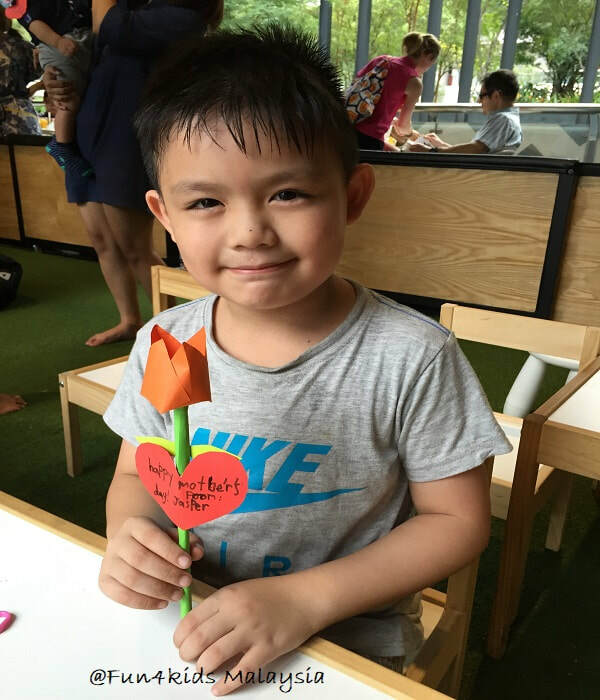 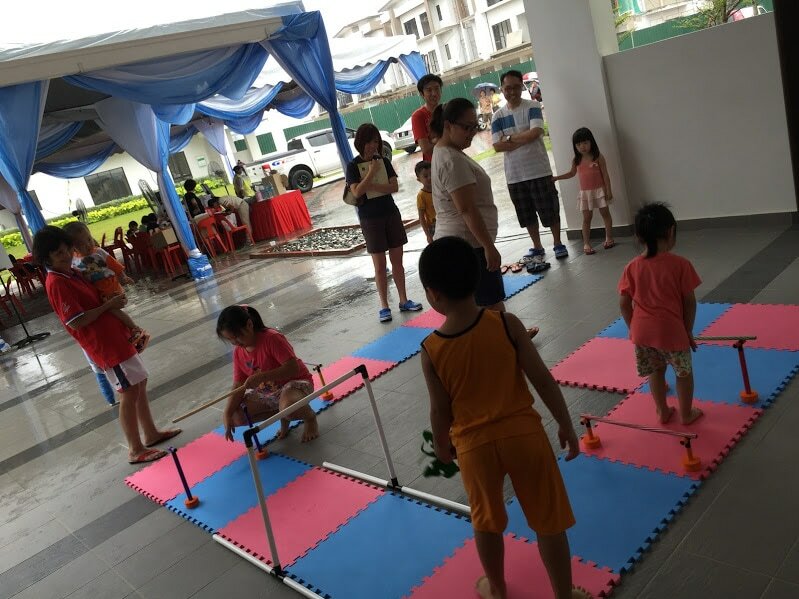 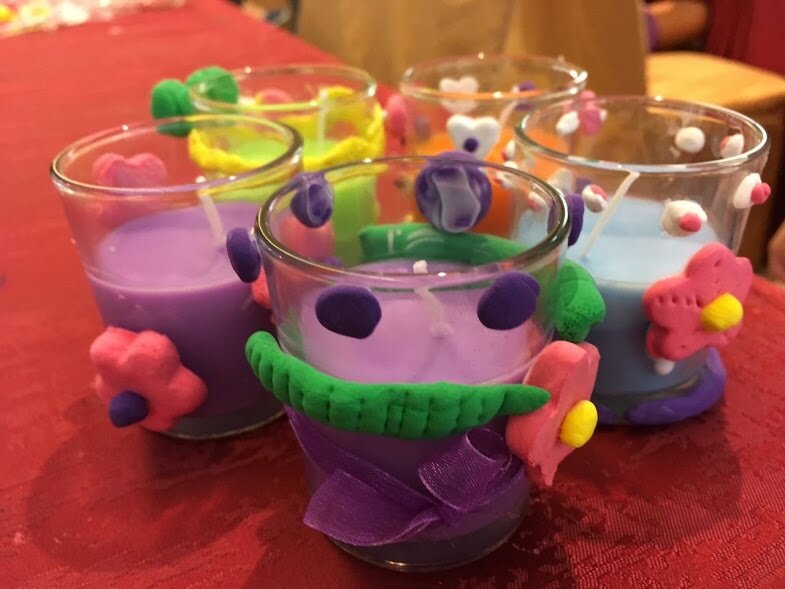 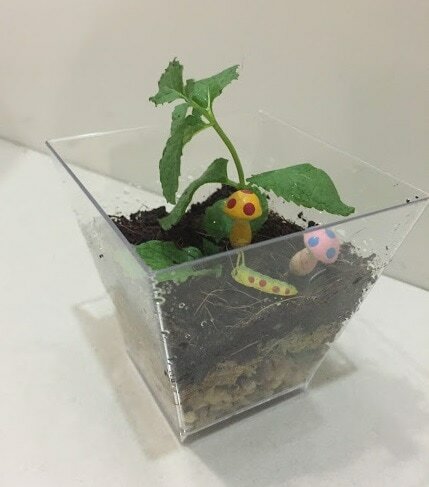 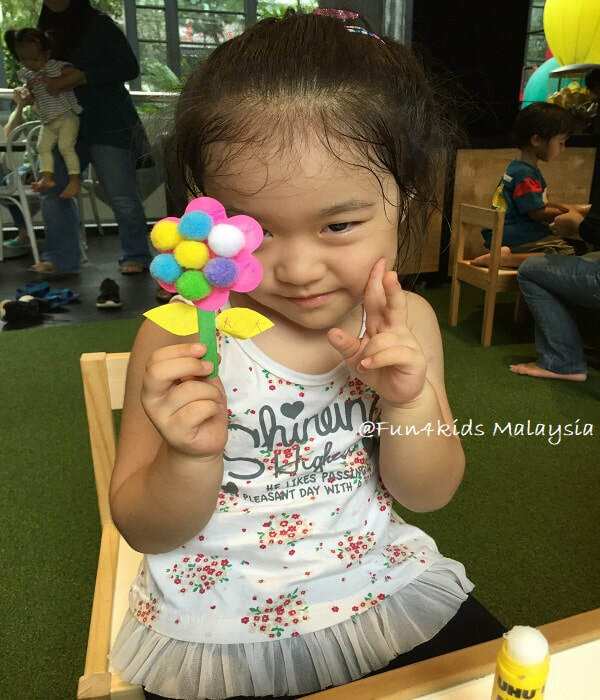 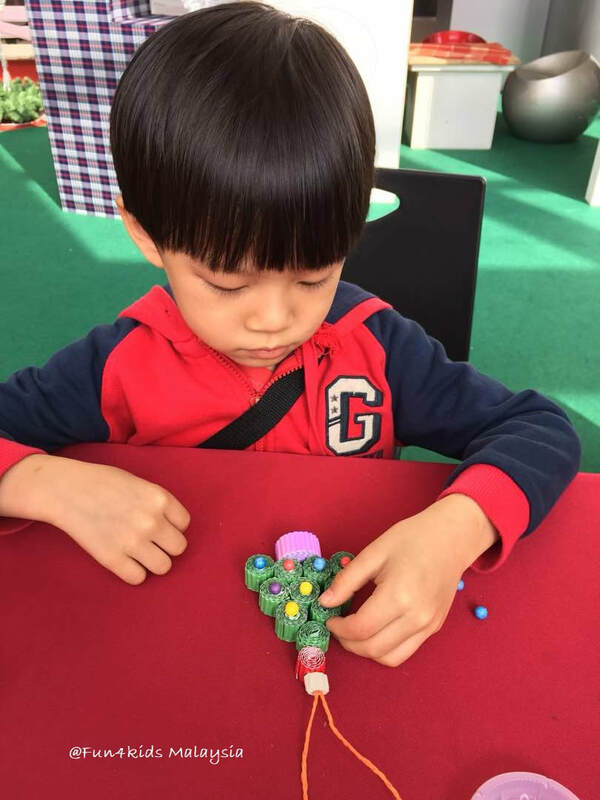 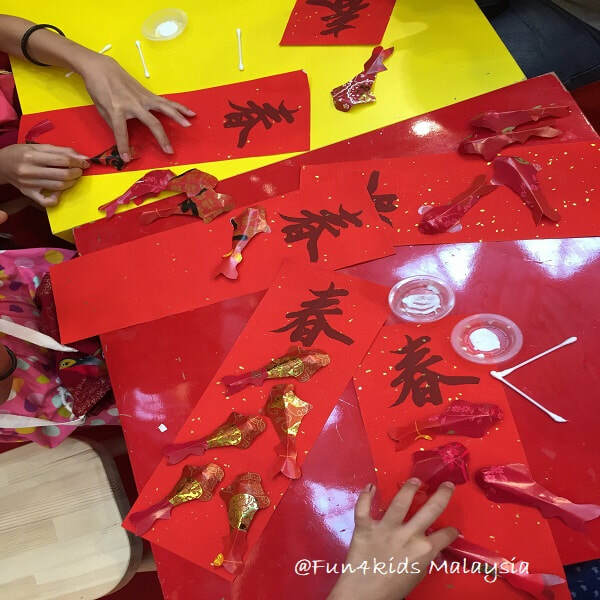 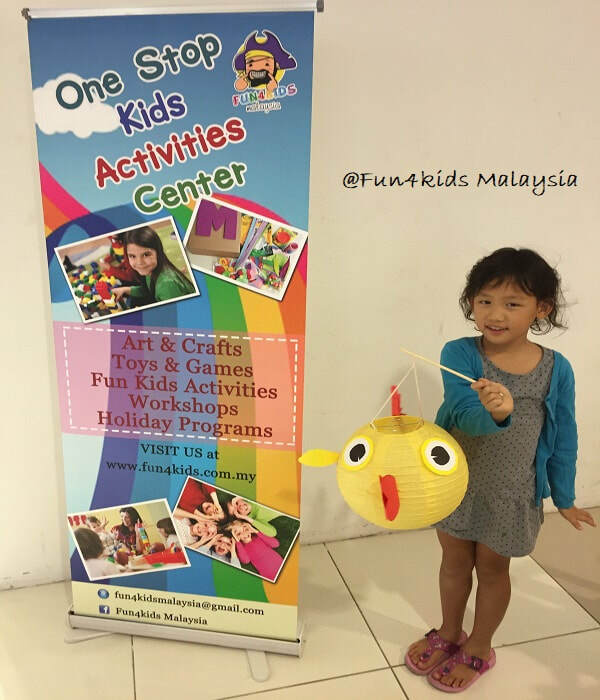 If you are looking for fun kids activities where your kids can have fun while learning, you are at the right place! 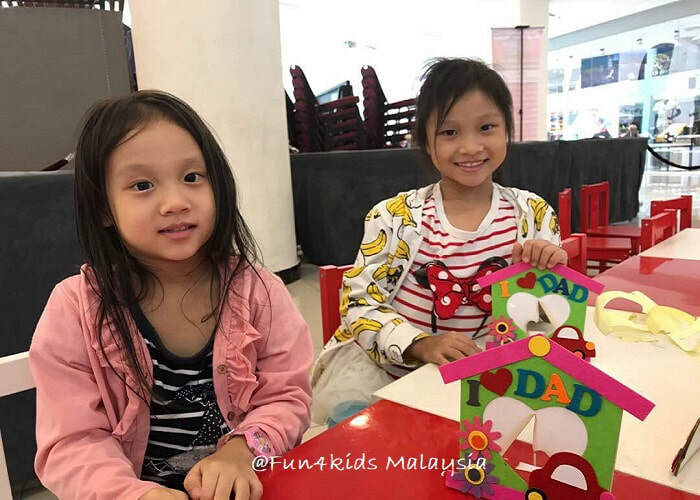 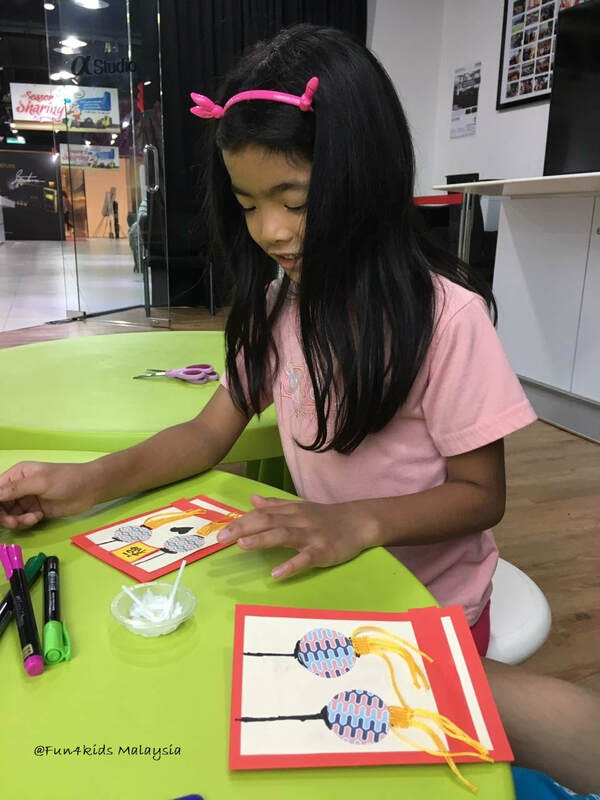 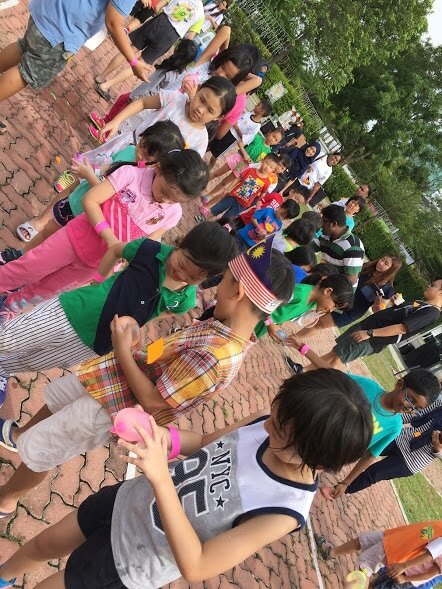 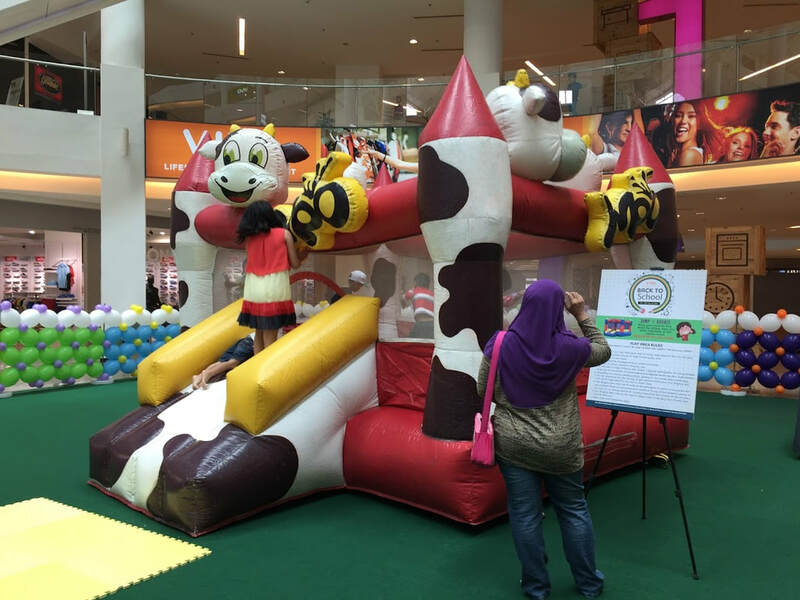 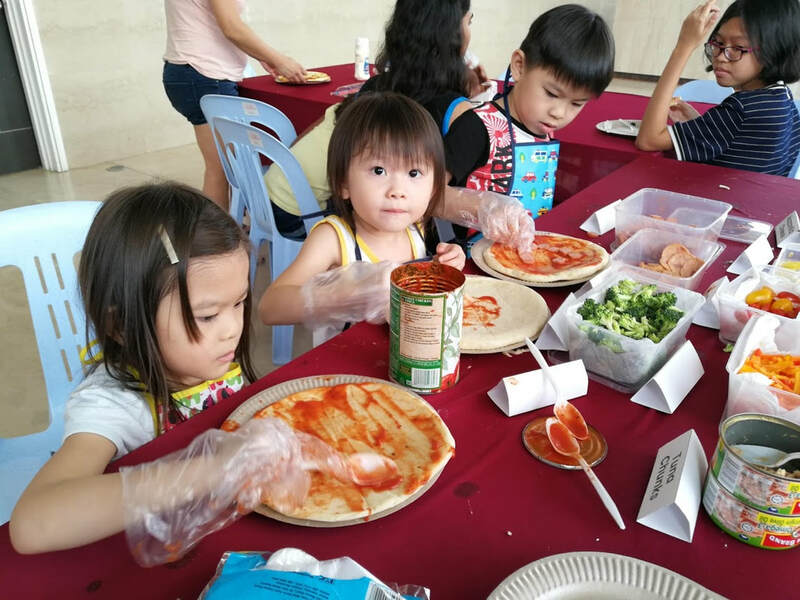 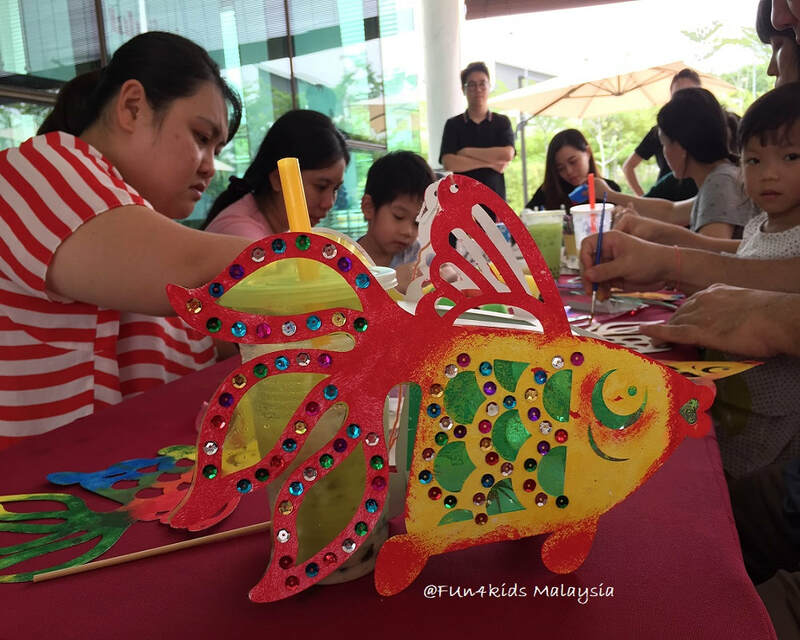 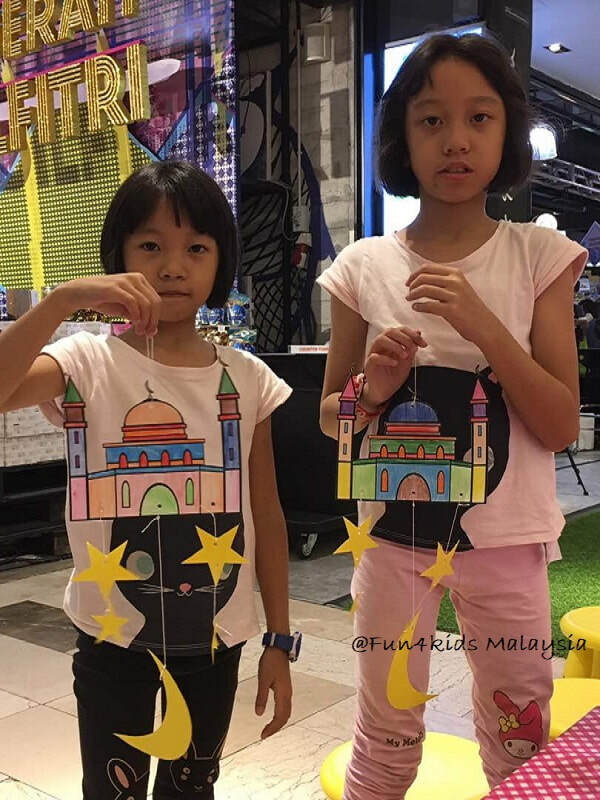 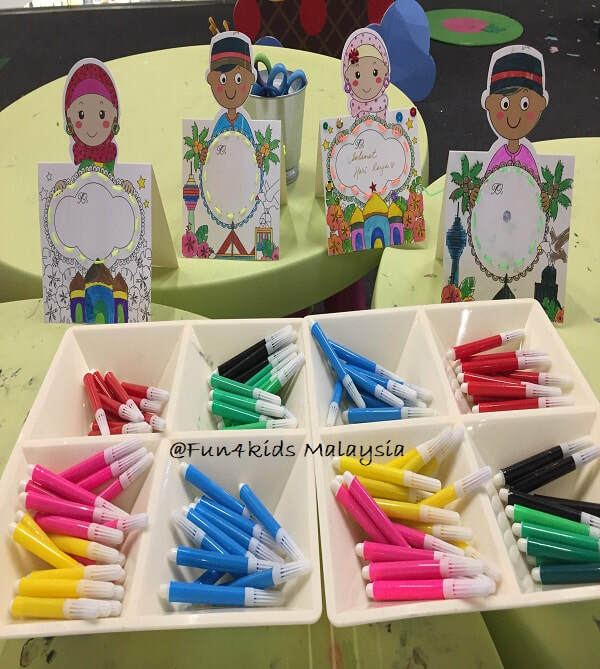 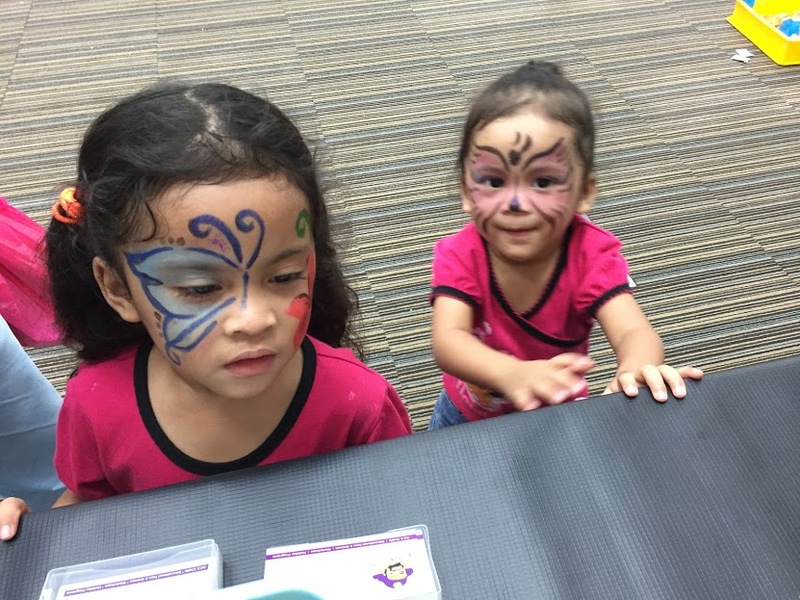 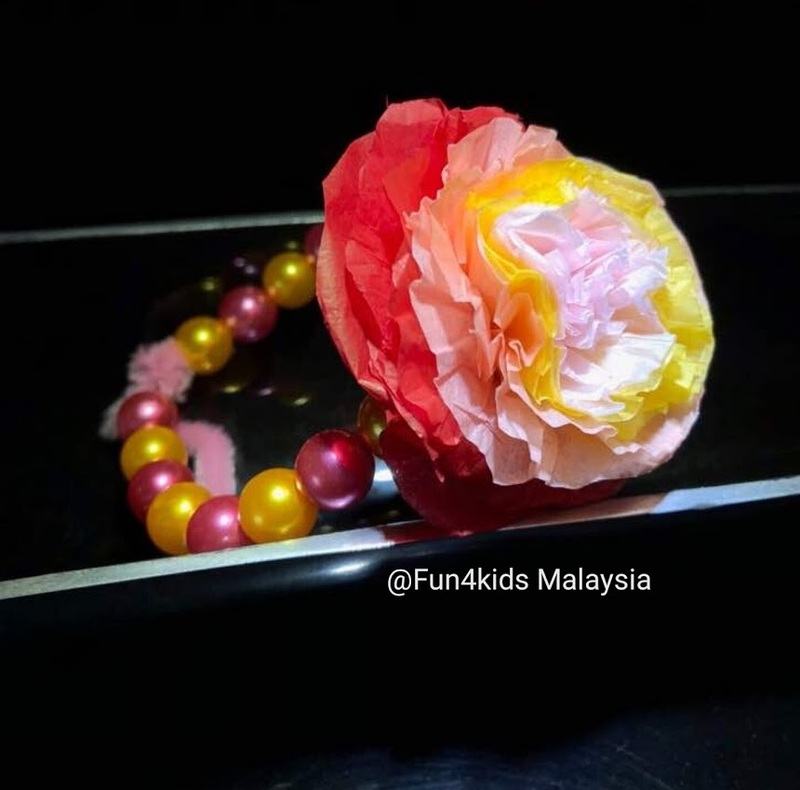 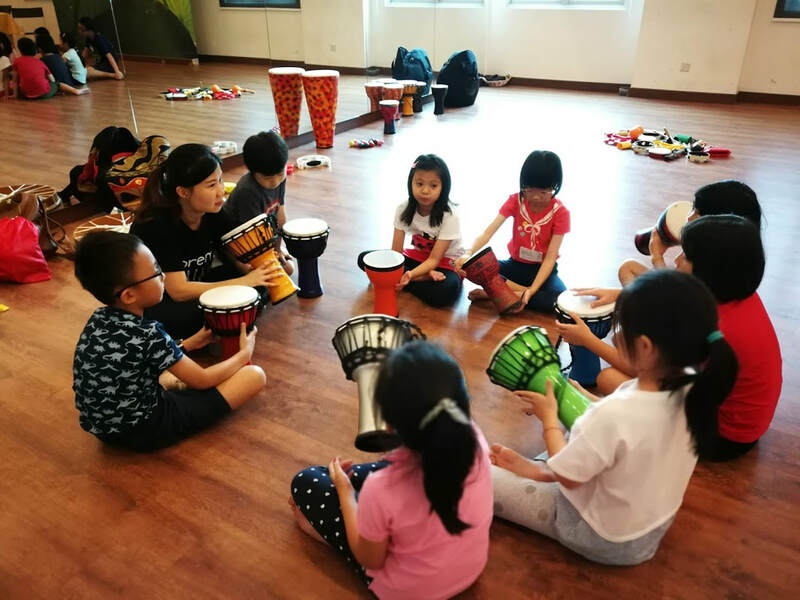 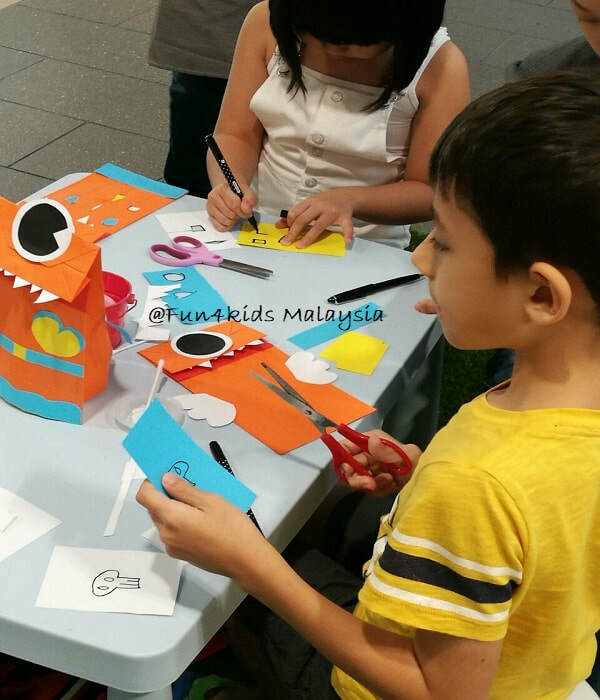 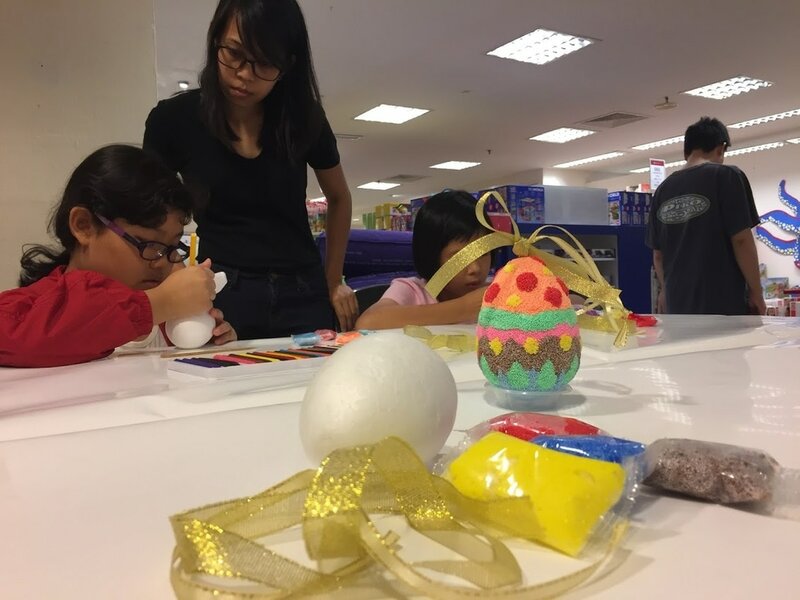 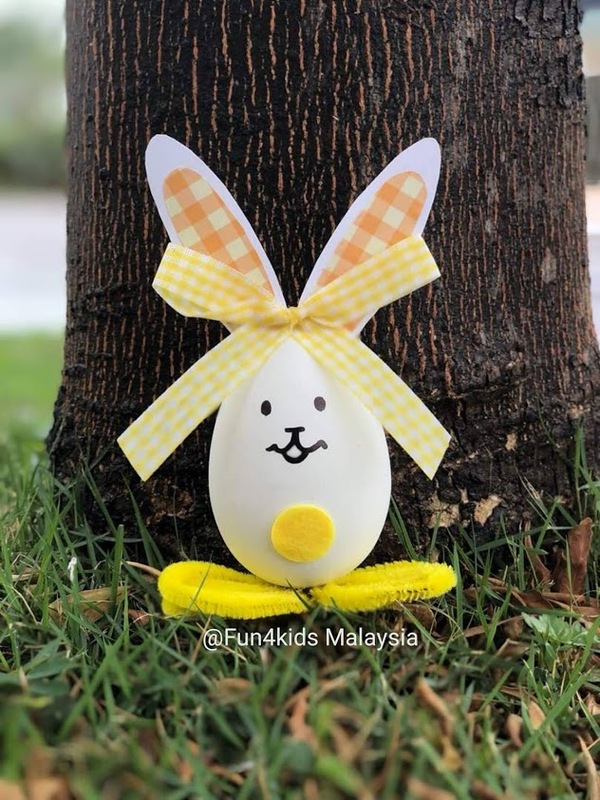 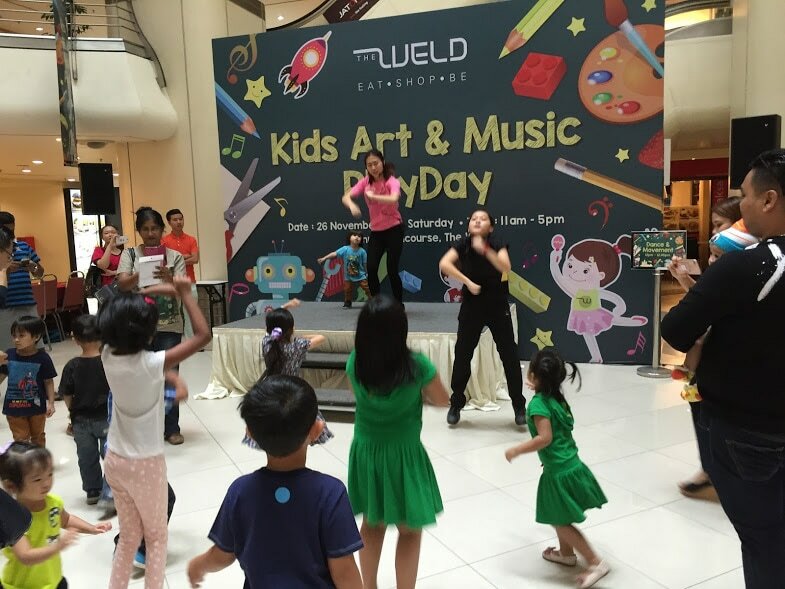 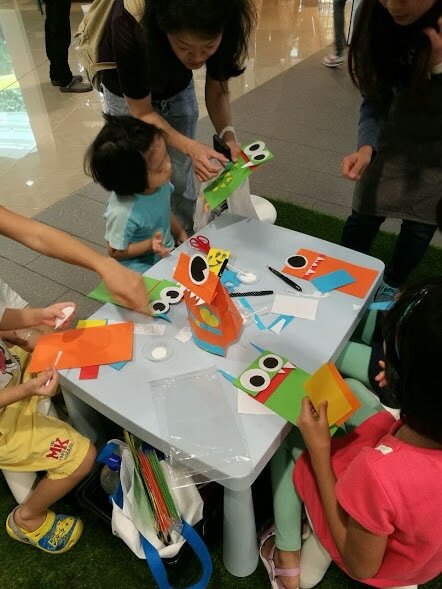 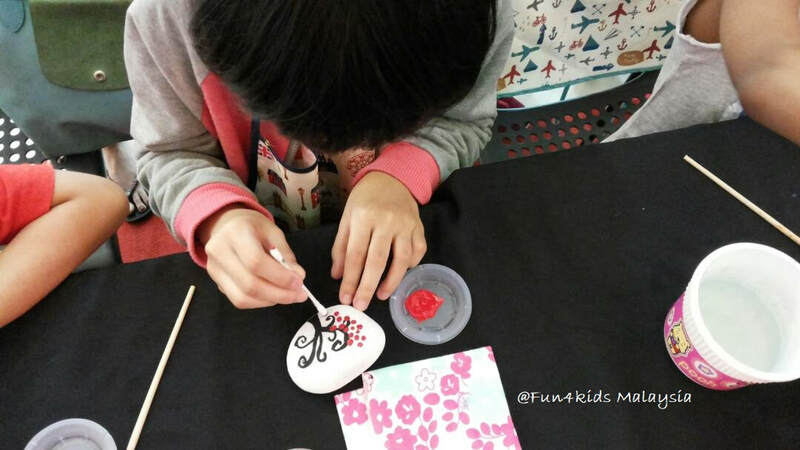 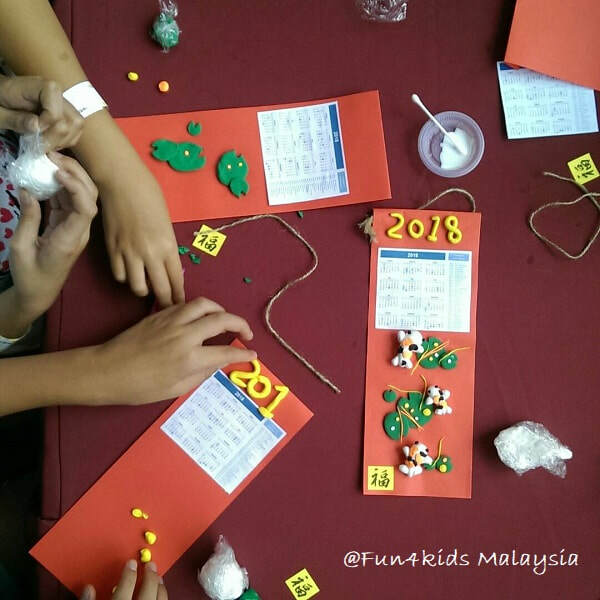 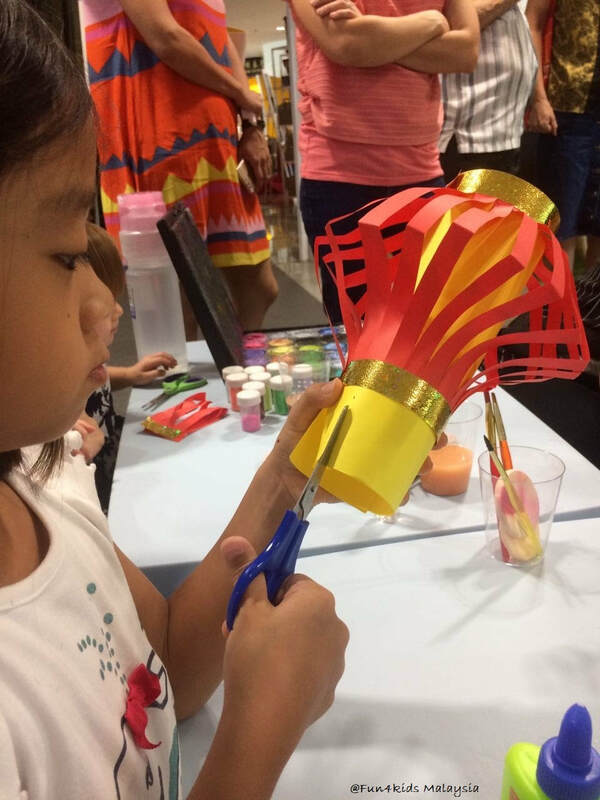 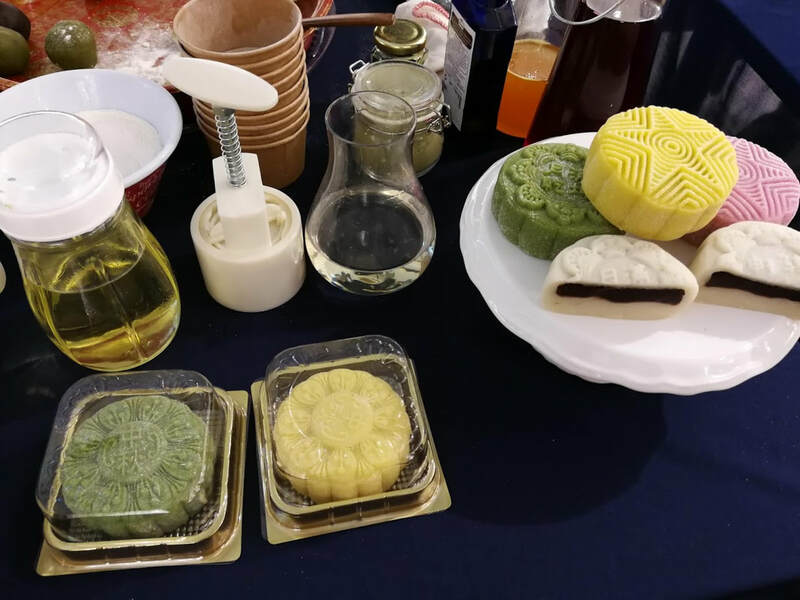 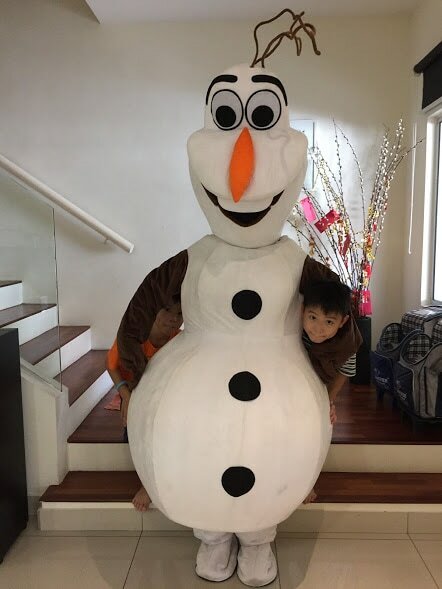 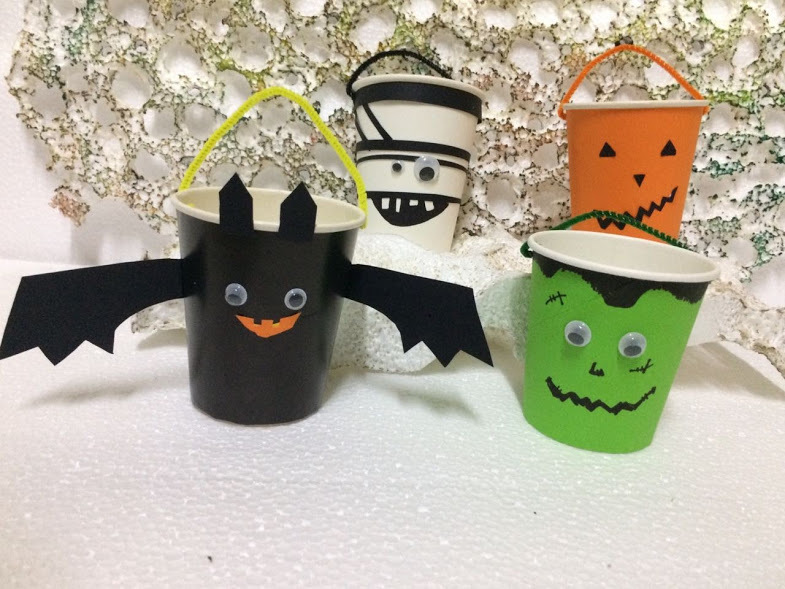 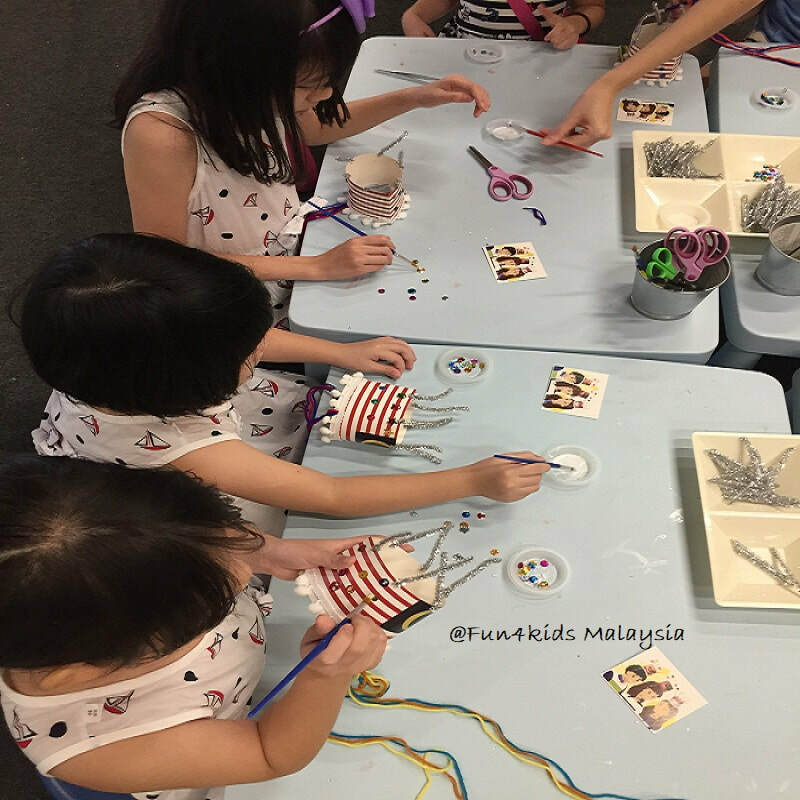 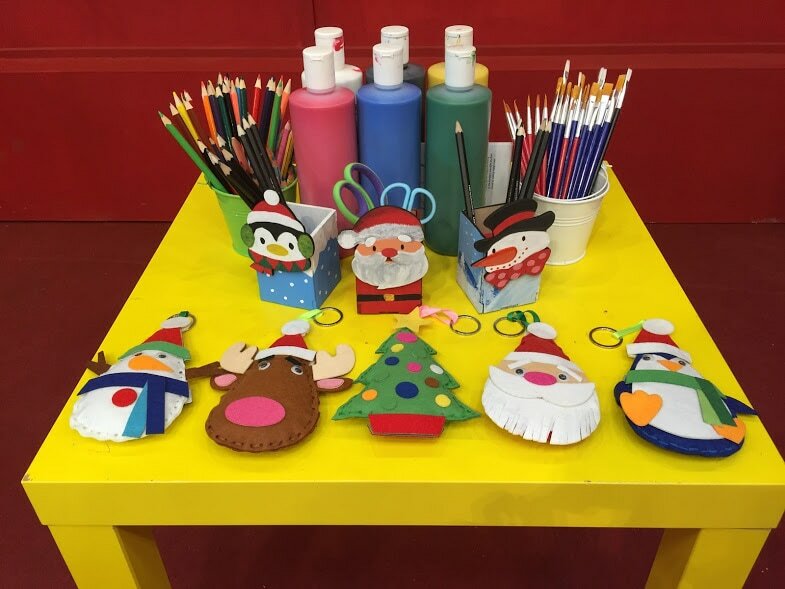 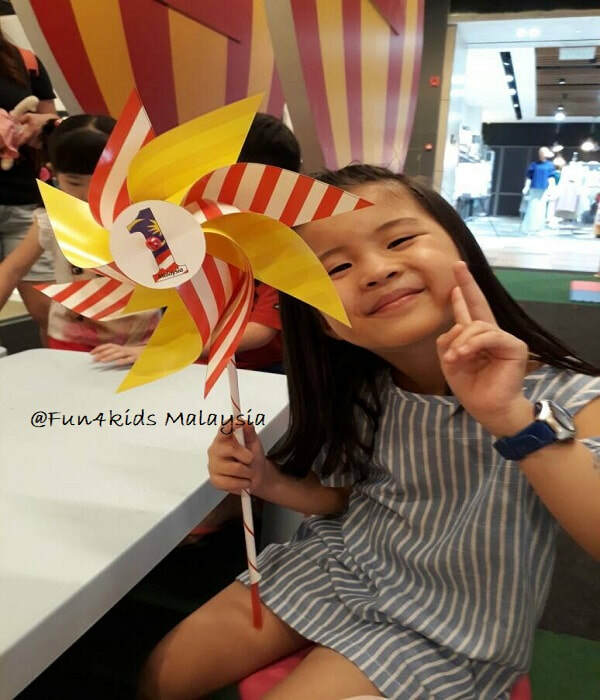 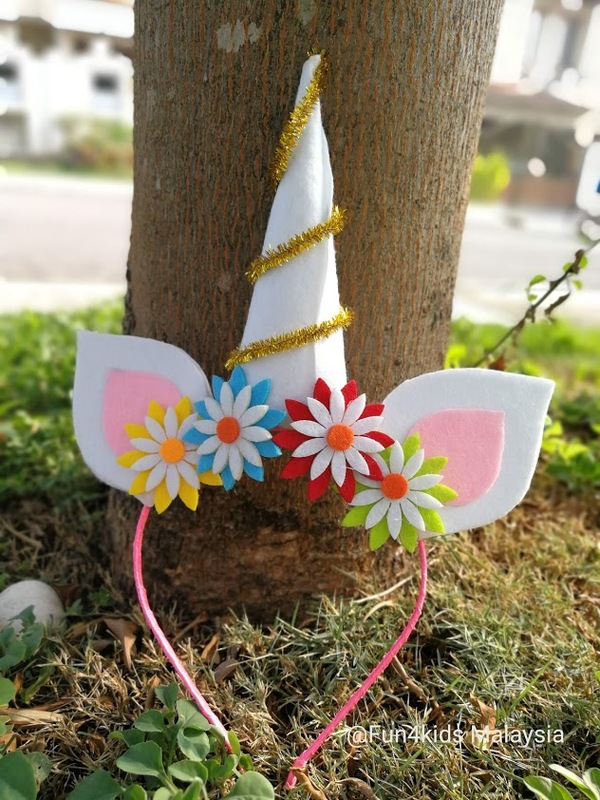 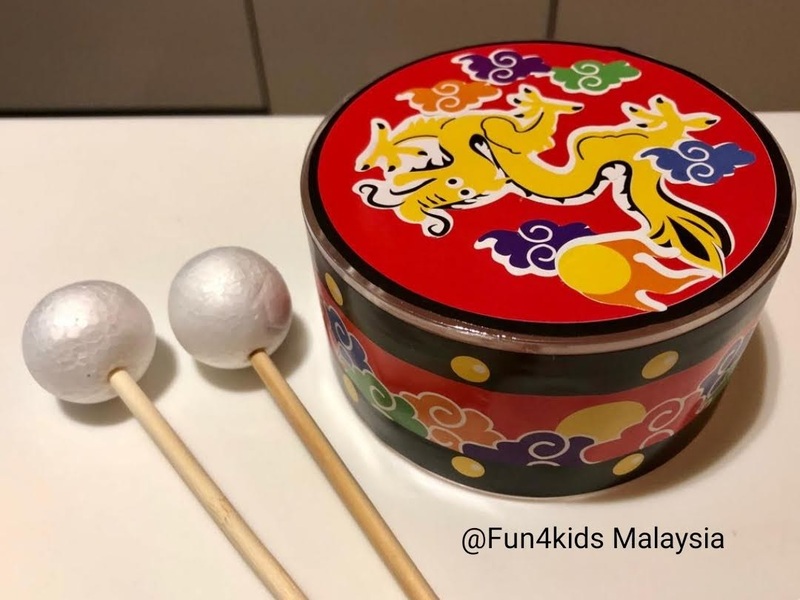 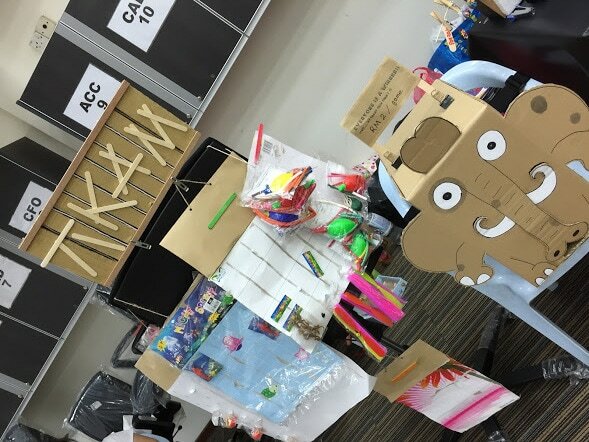 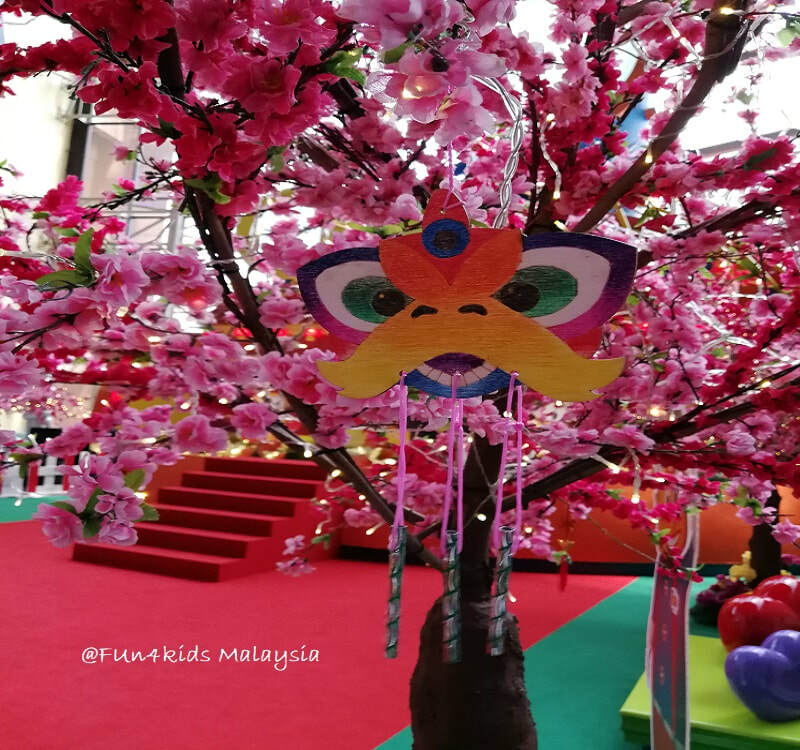 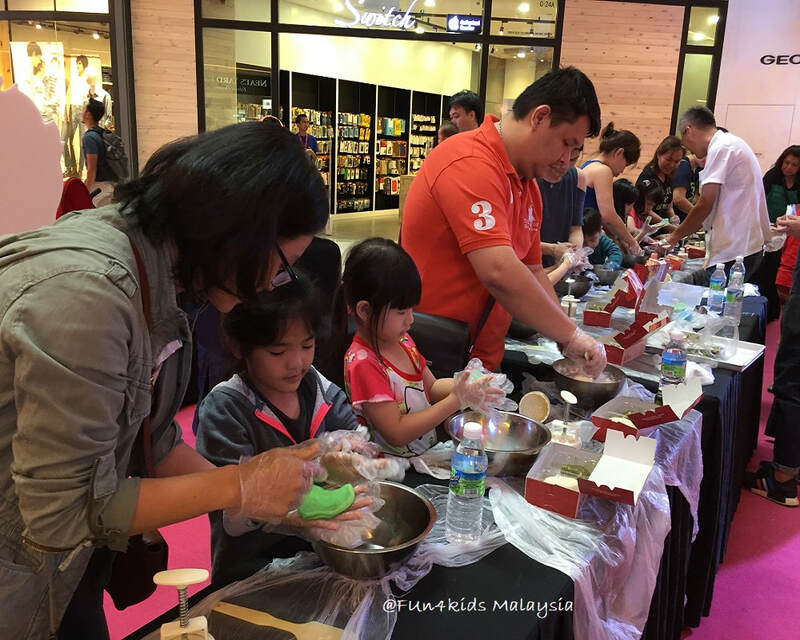 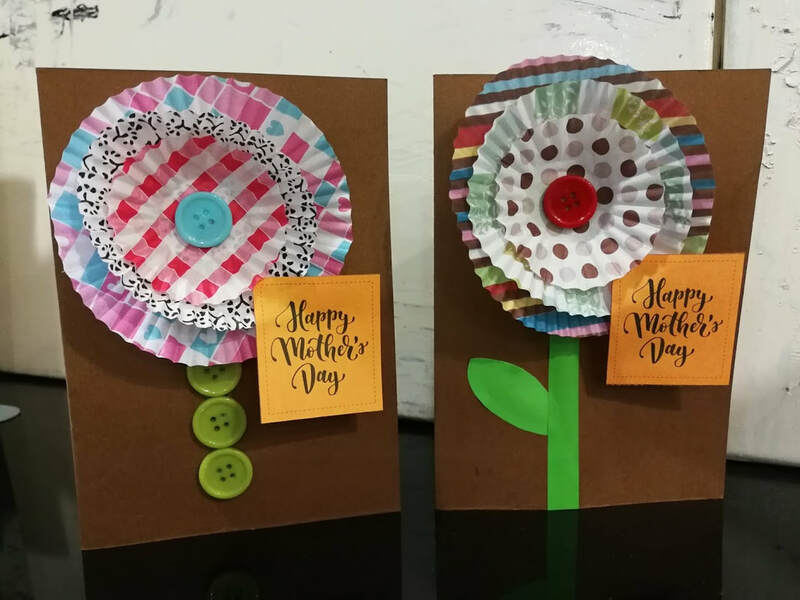 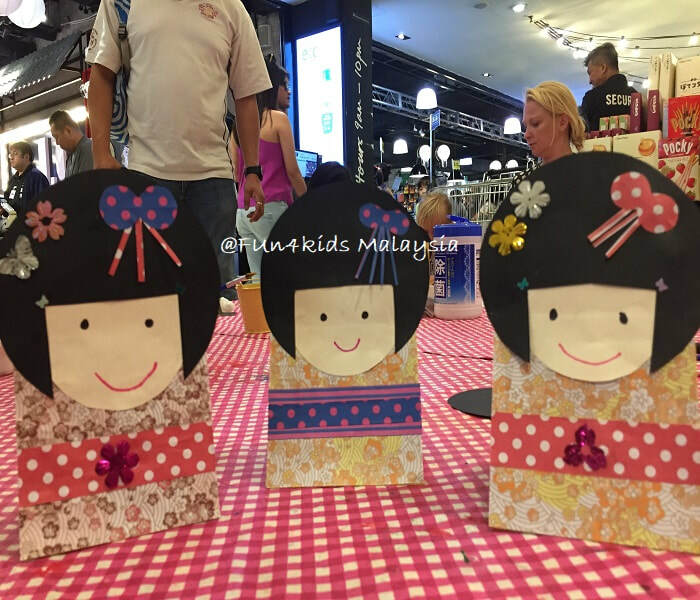 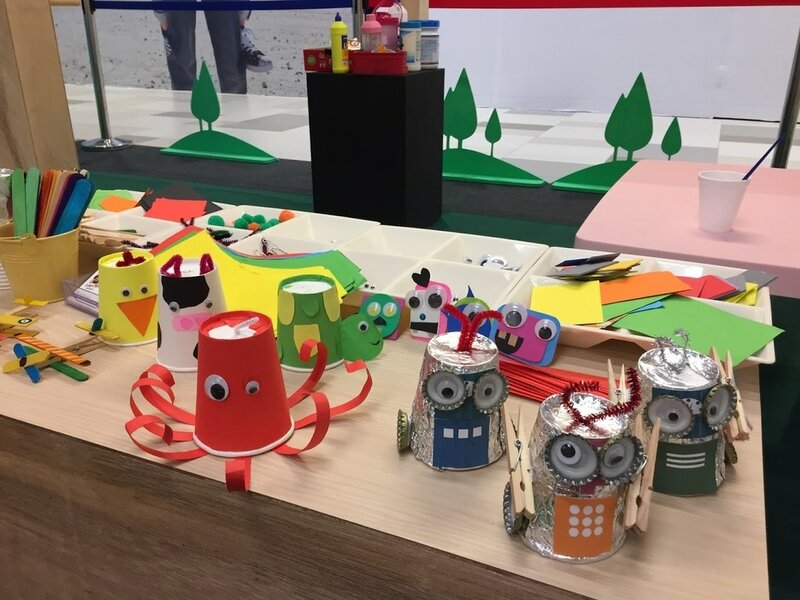 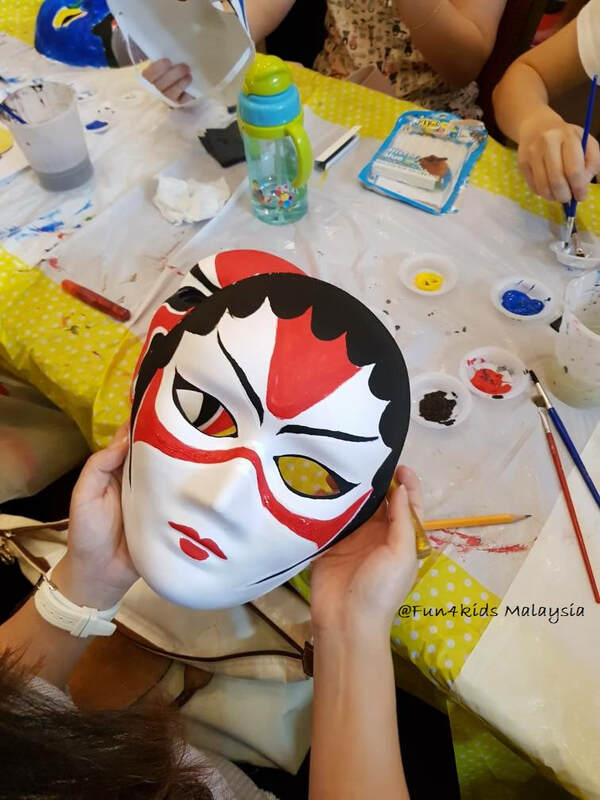 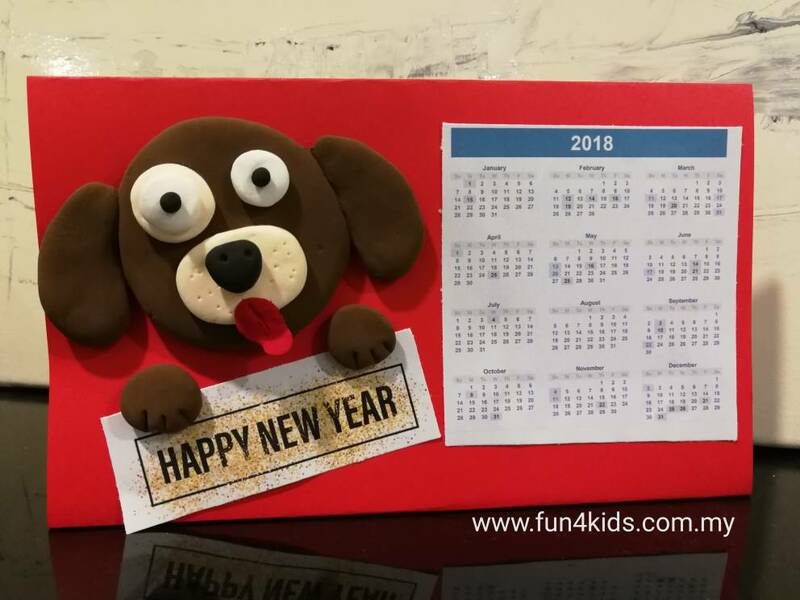 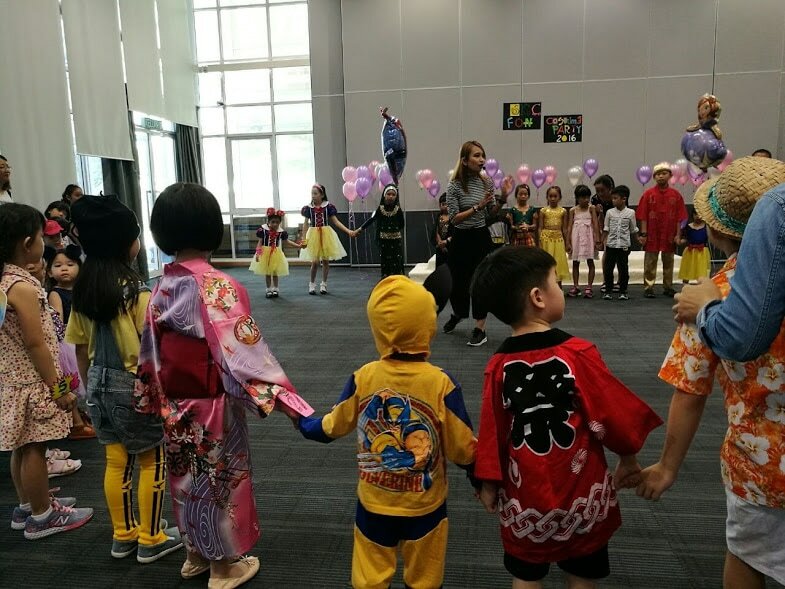 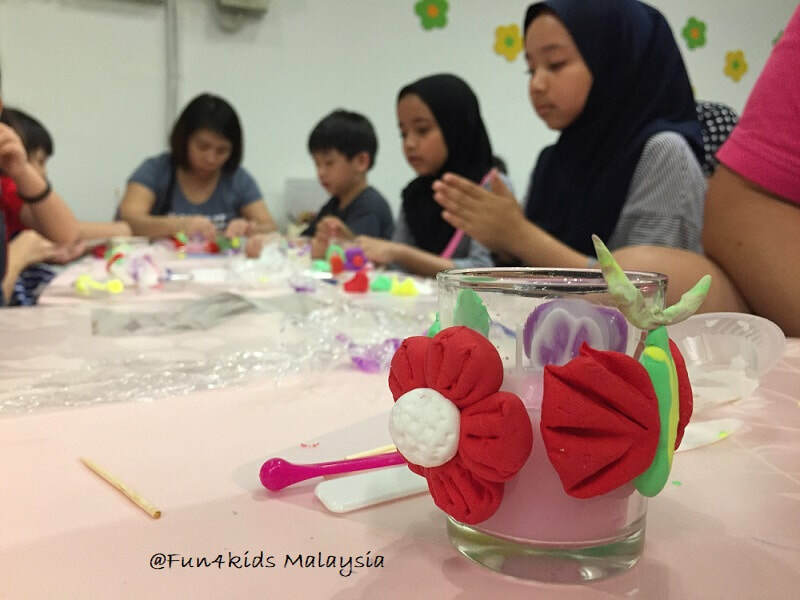 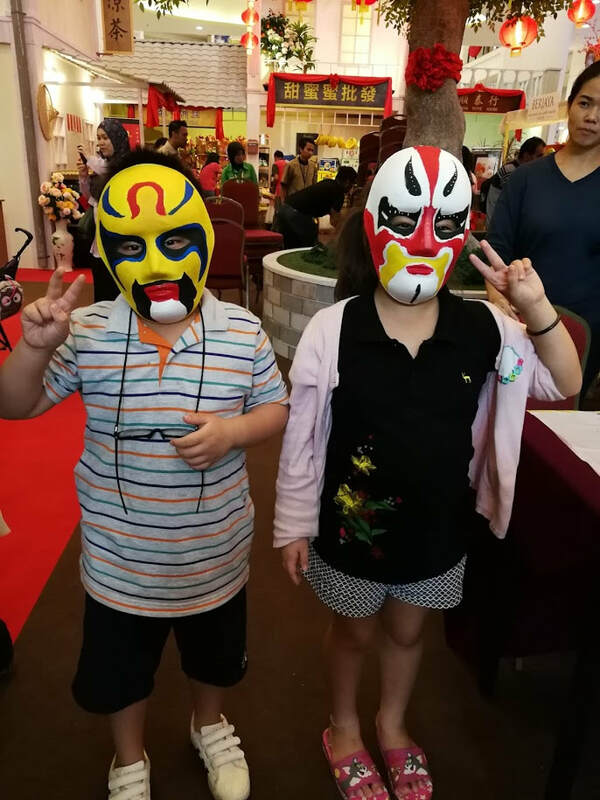 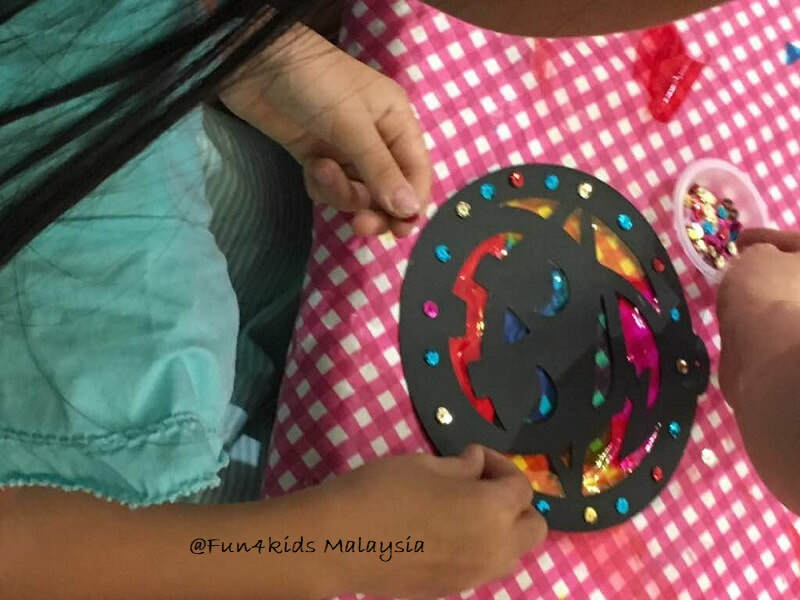 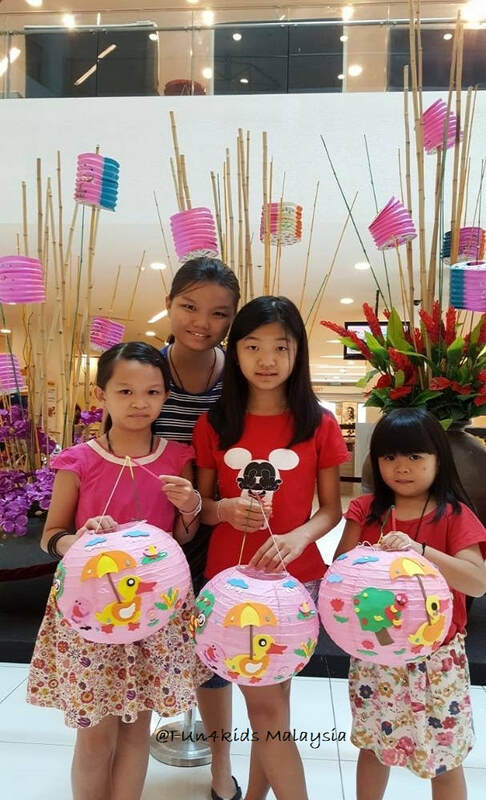 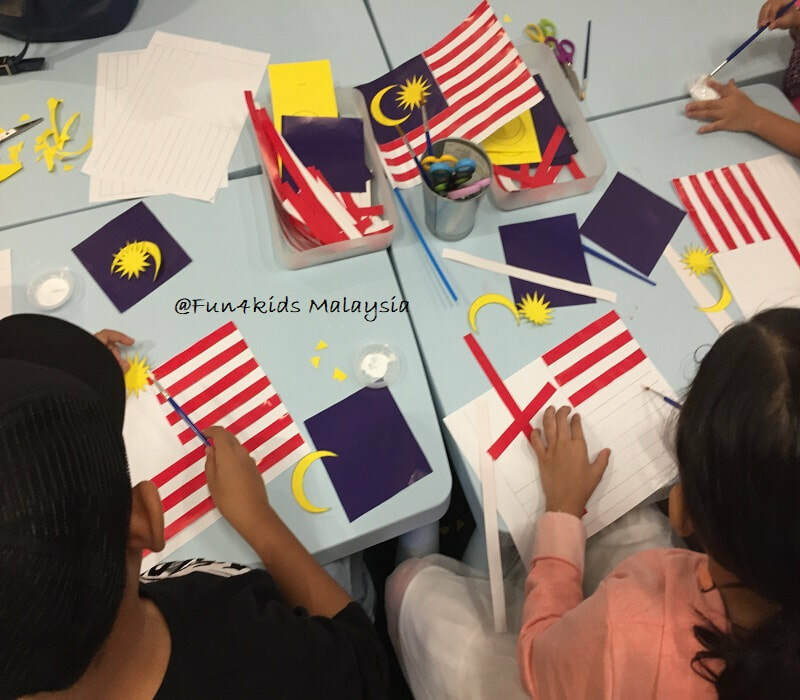 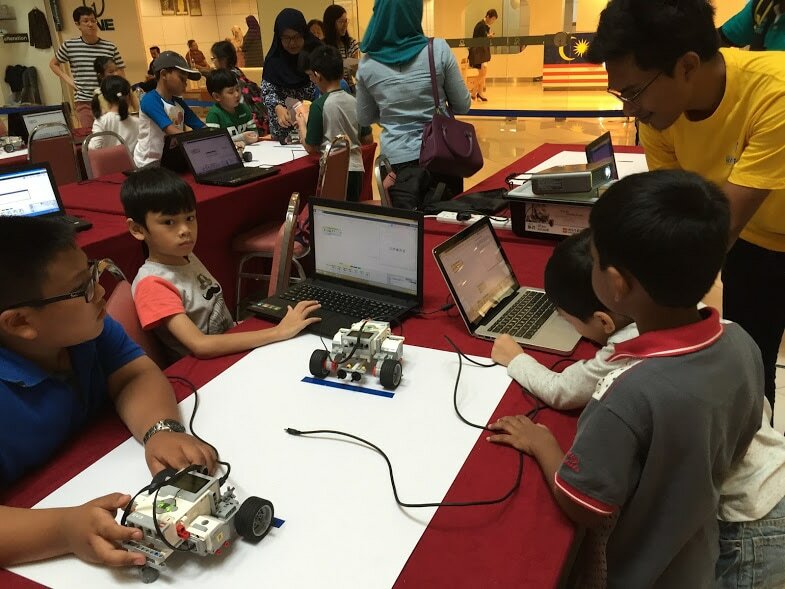 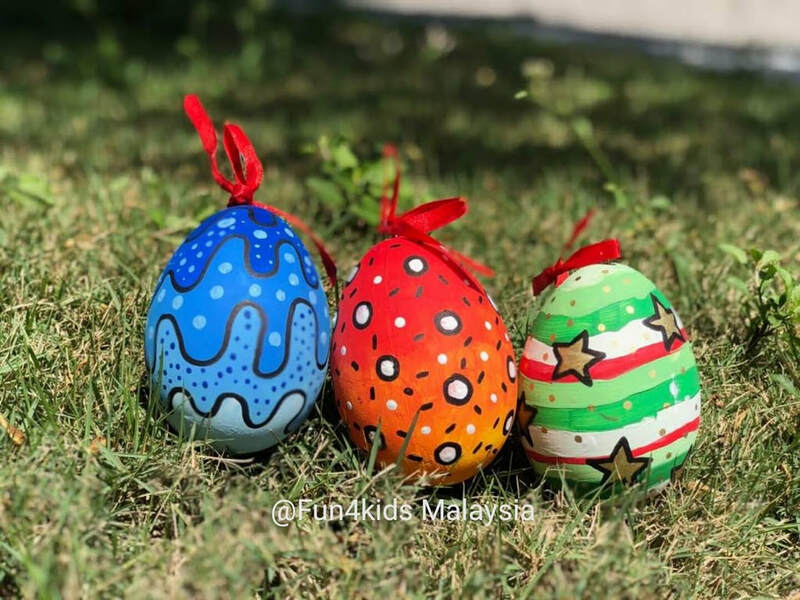 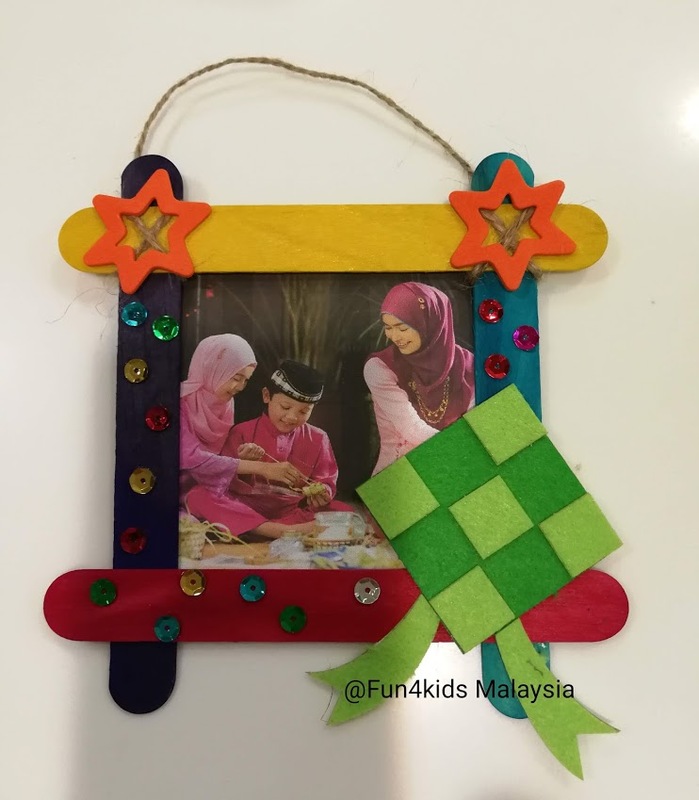 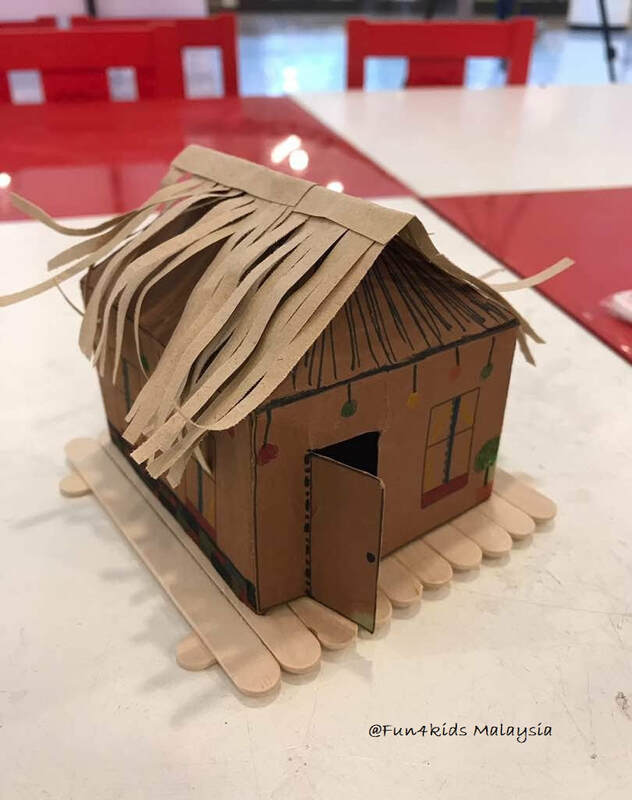 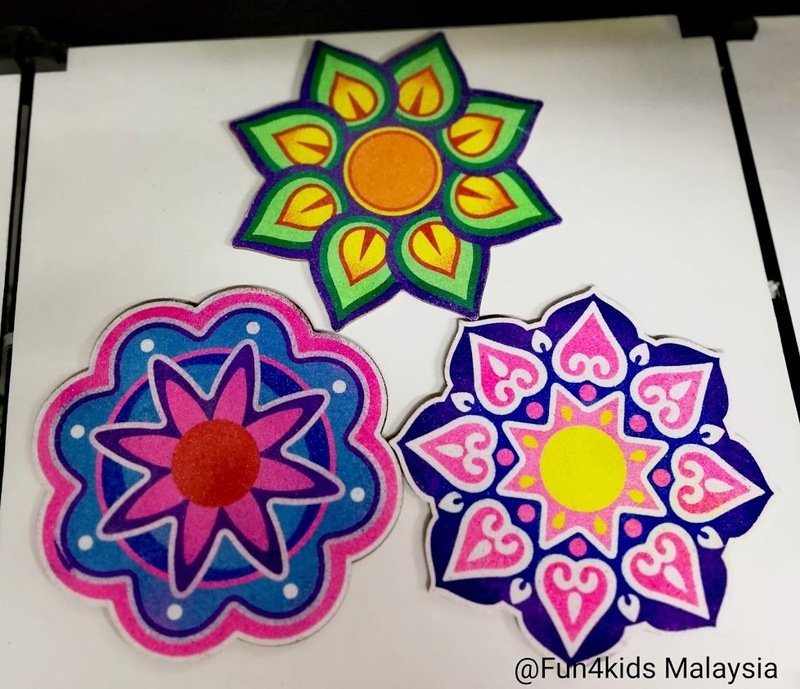 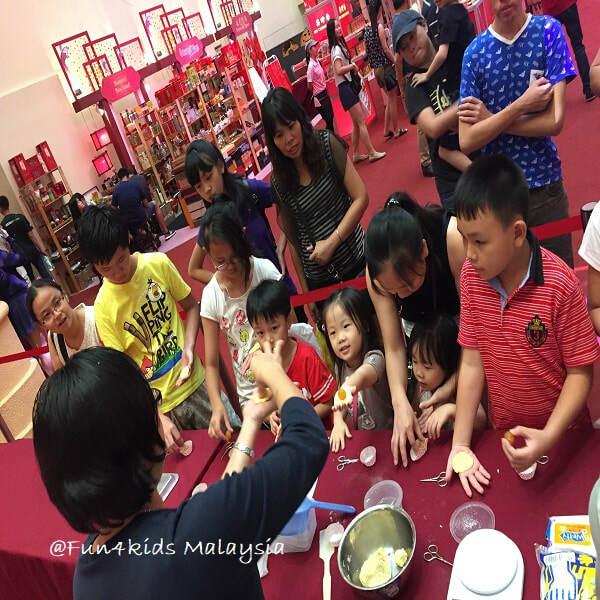 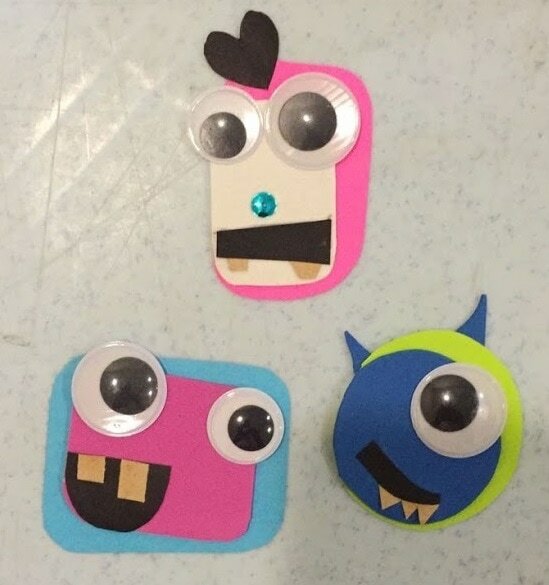 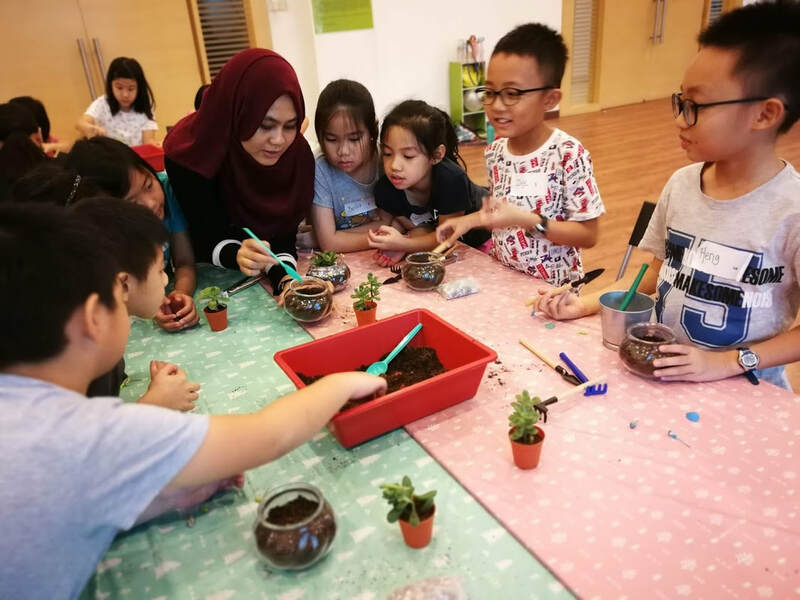 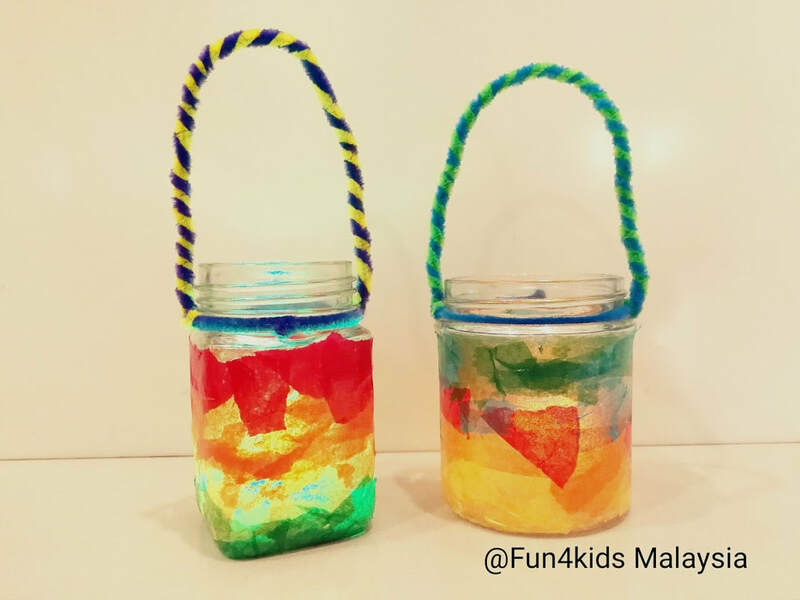 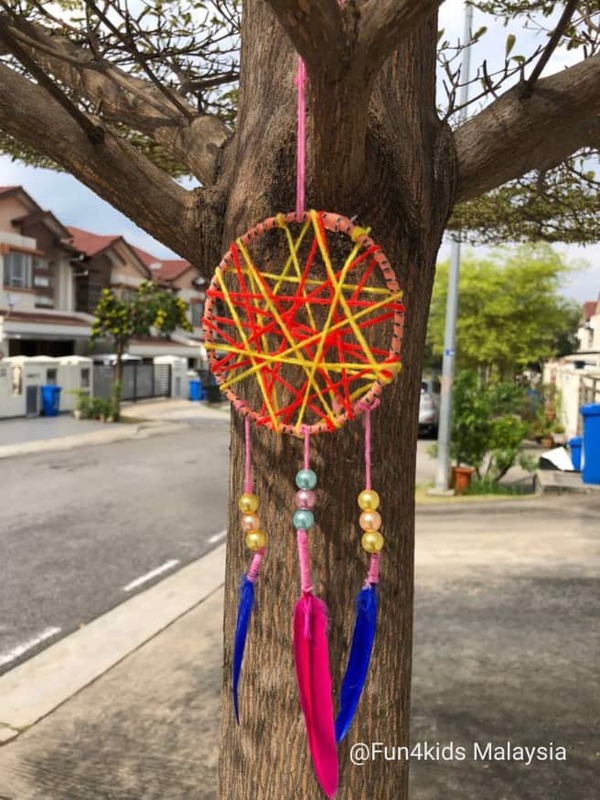 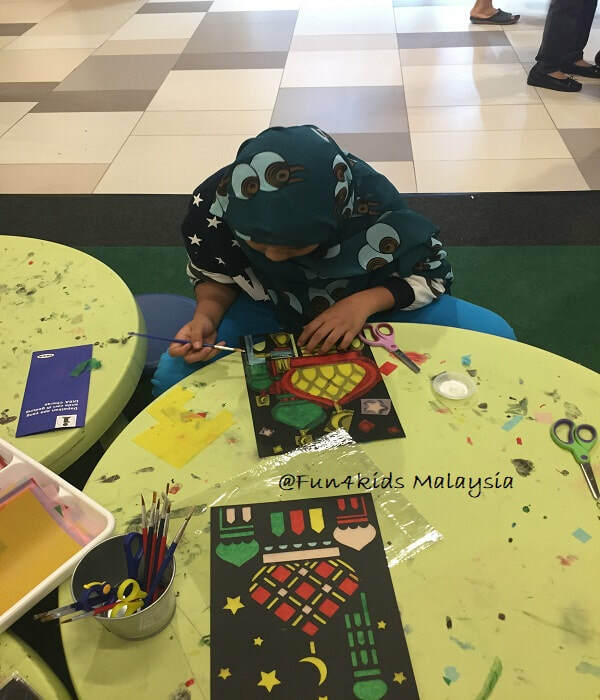 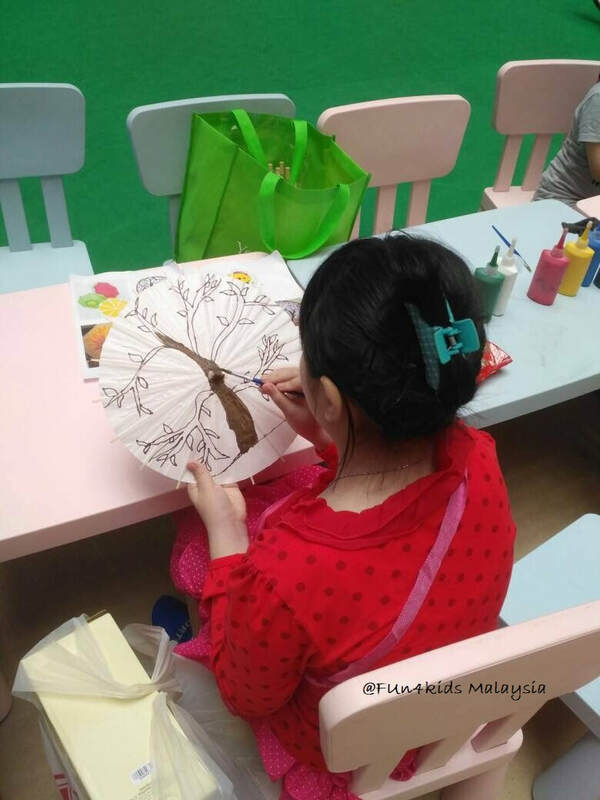 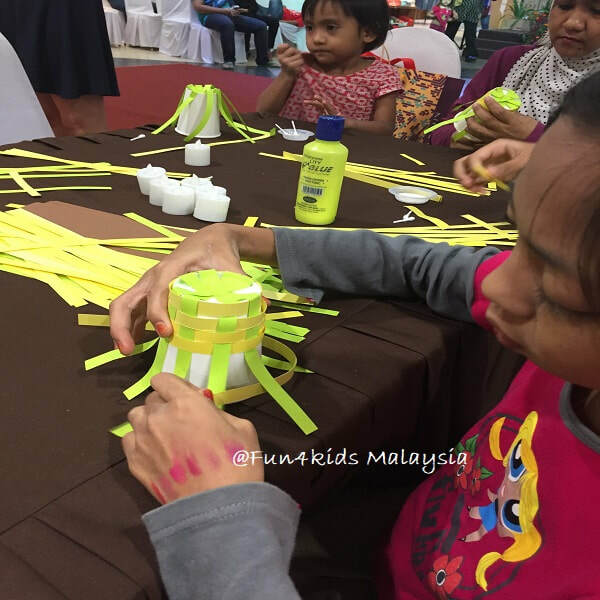 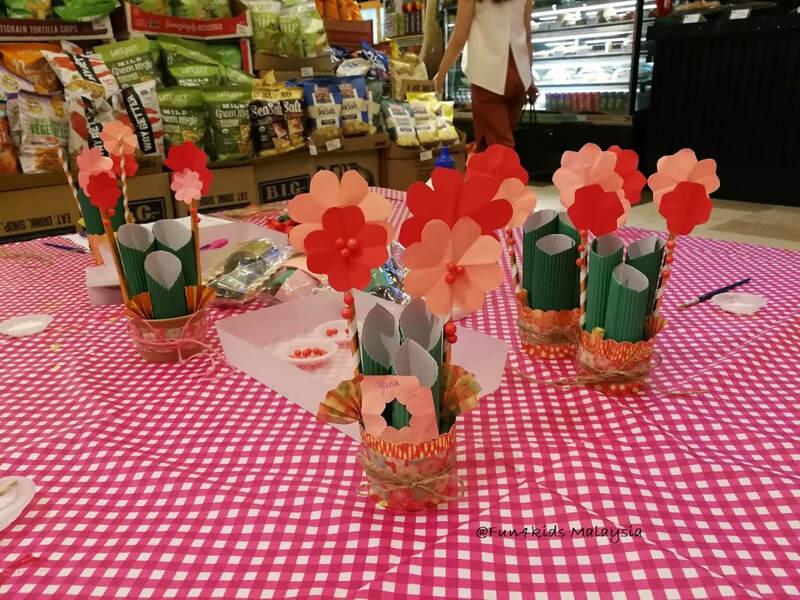 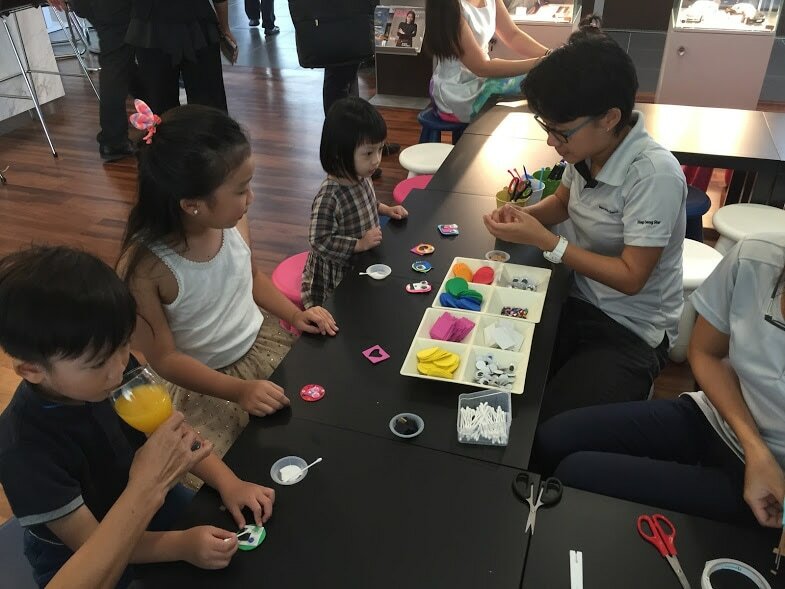 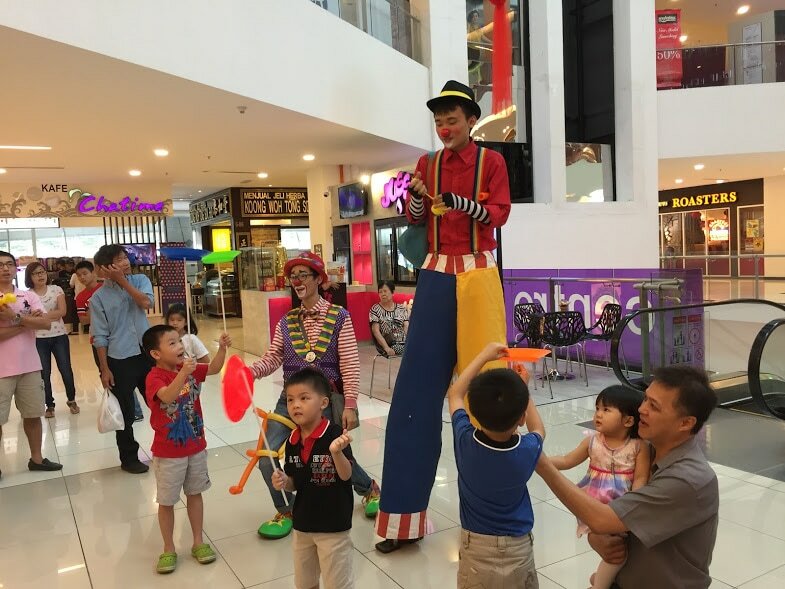 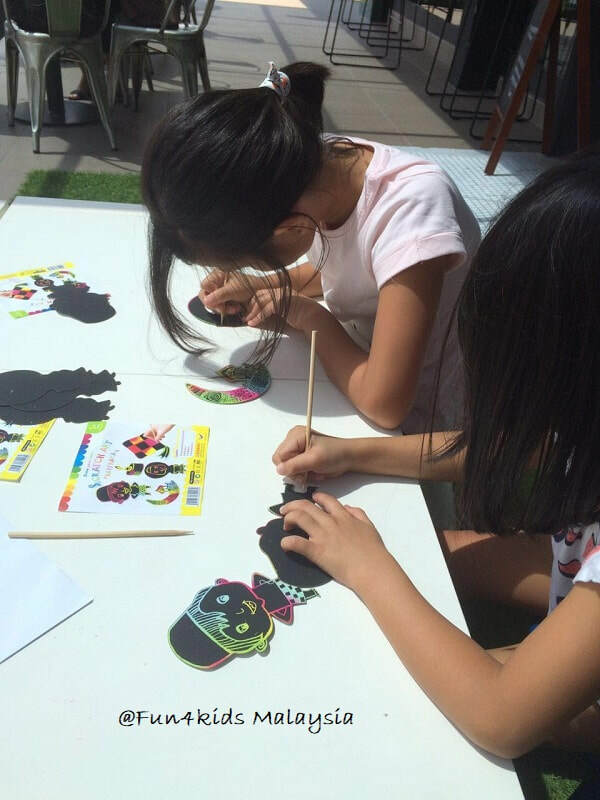 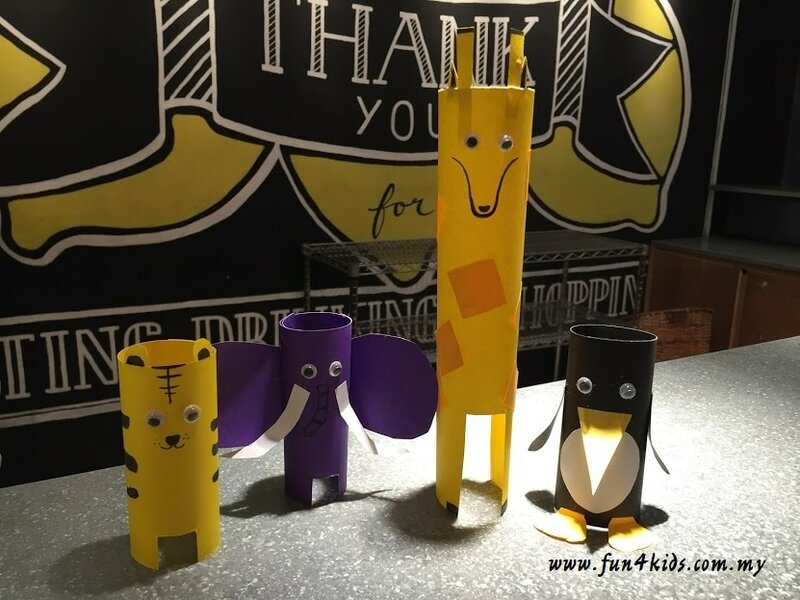 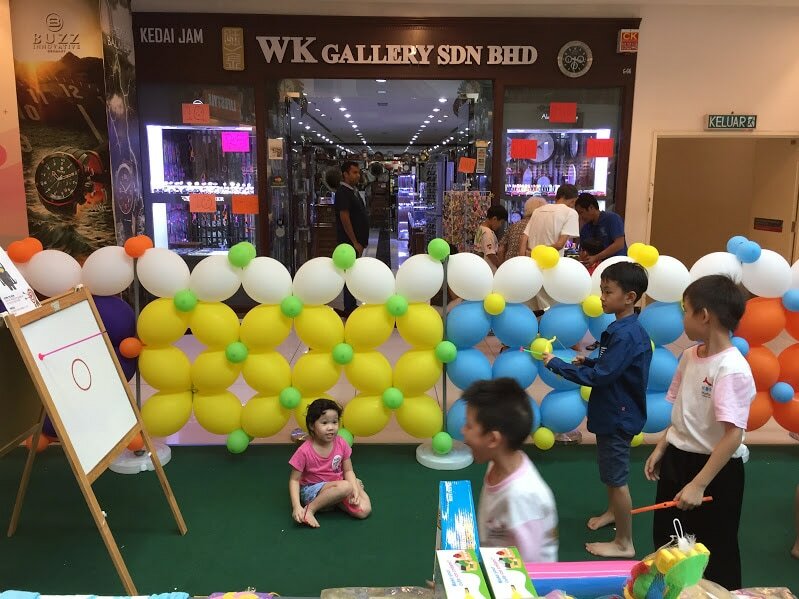 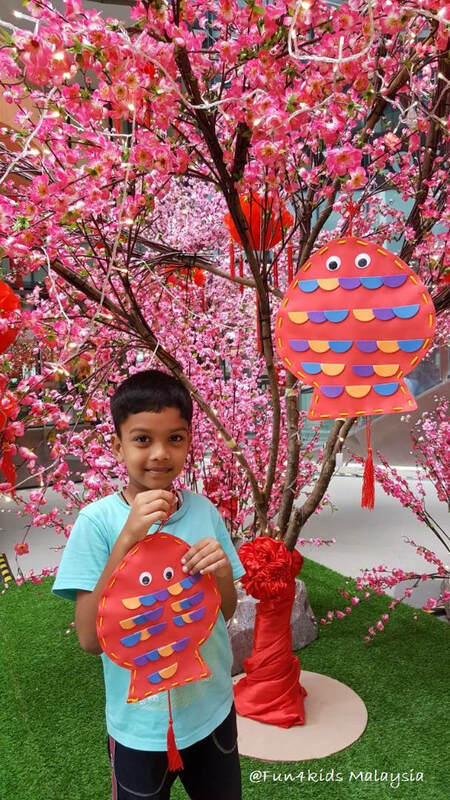 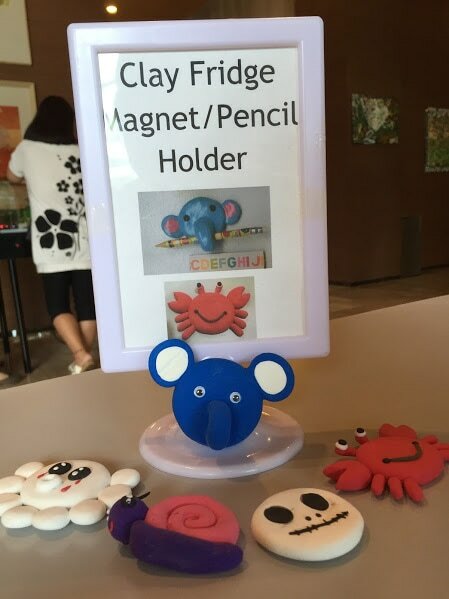 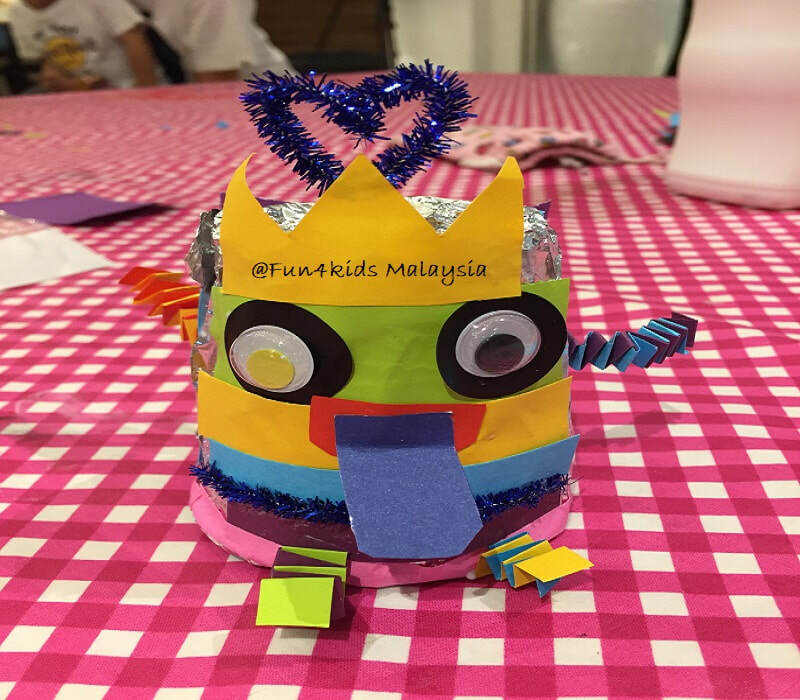 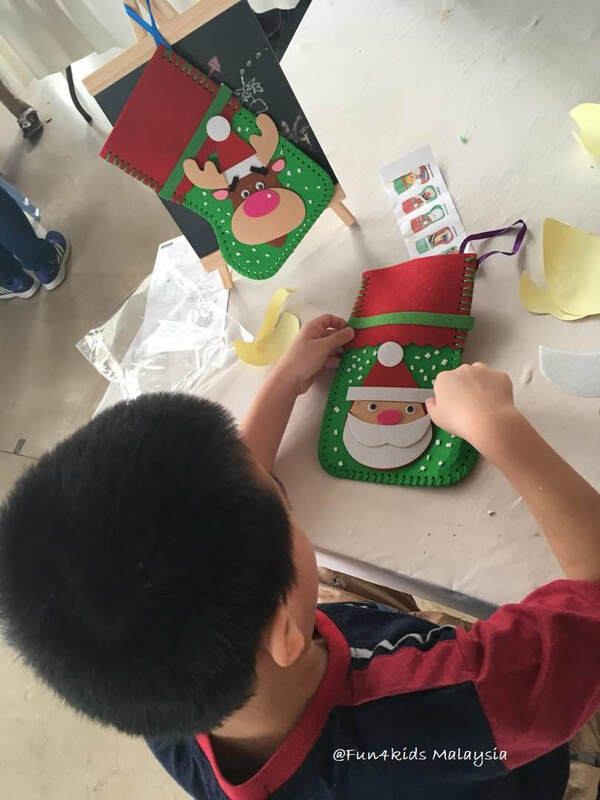 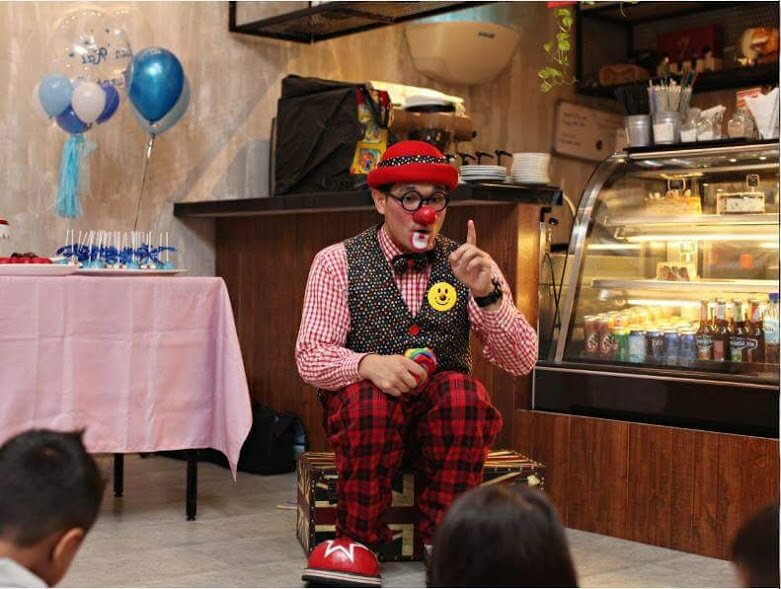 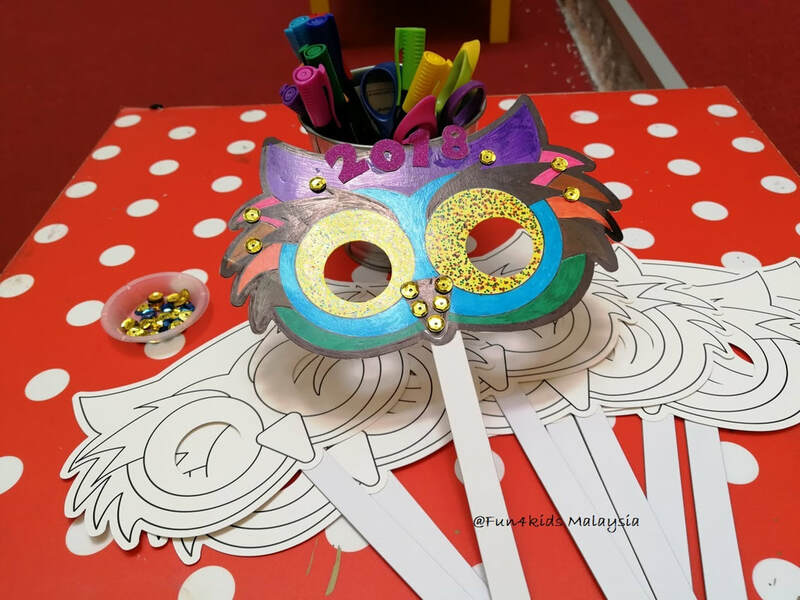 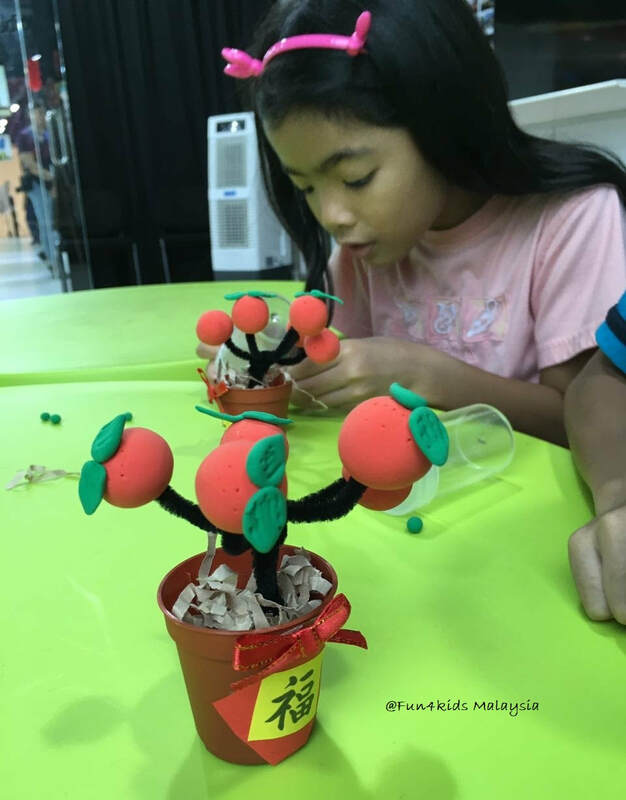 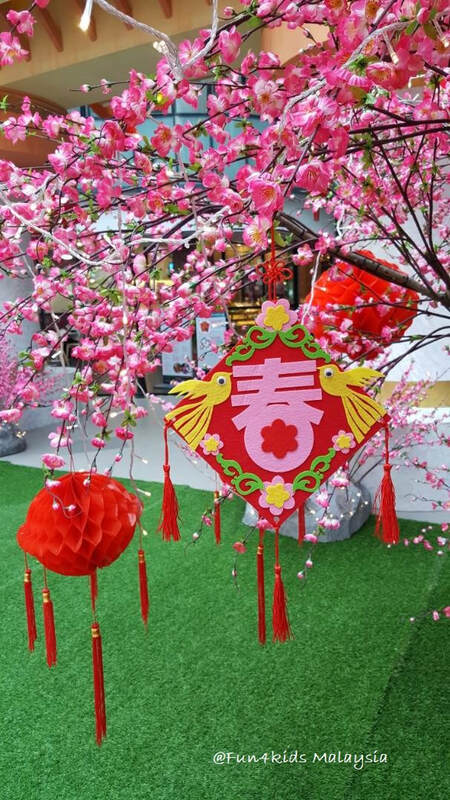 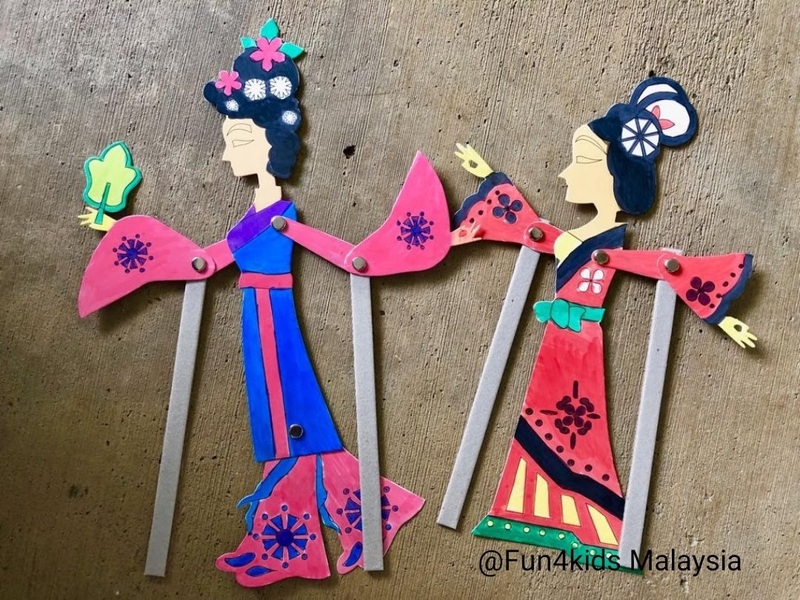 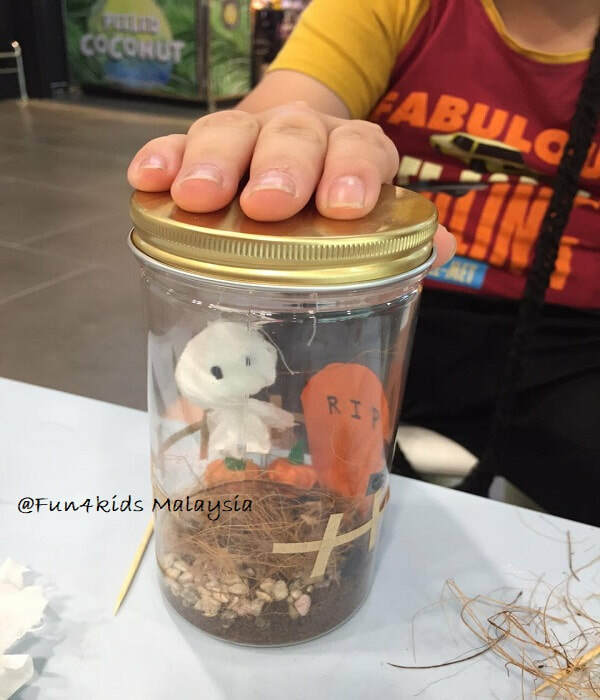 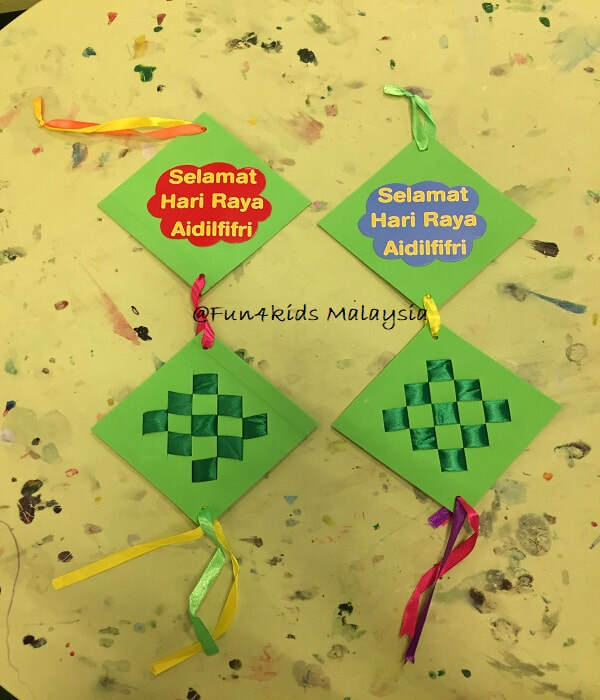 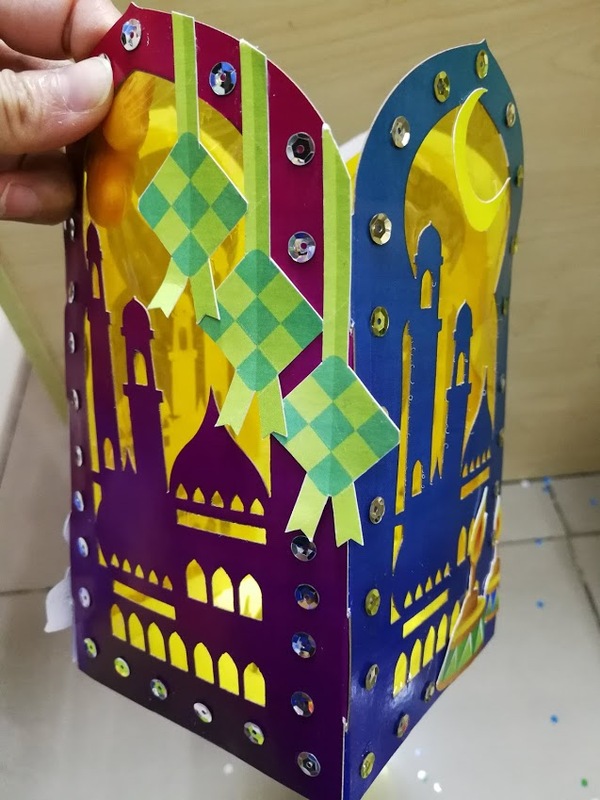 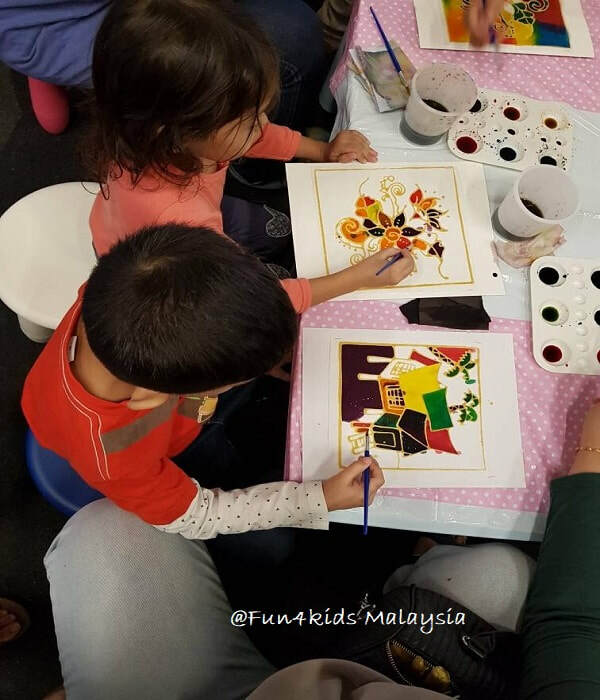 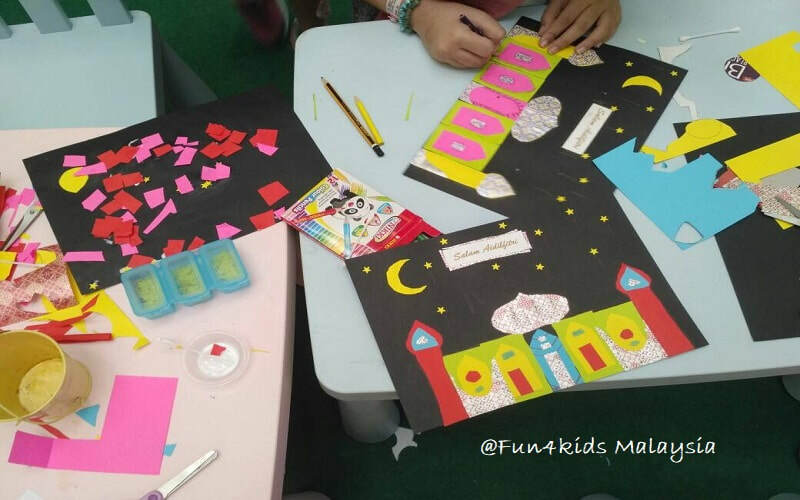 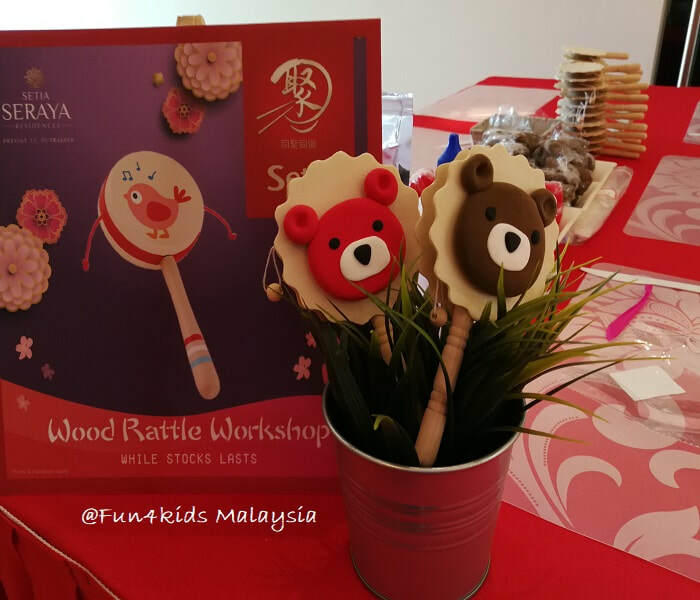 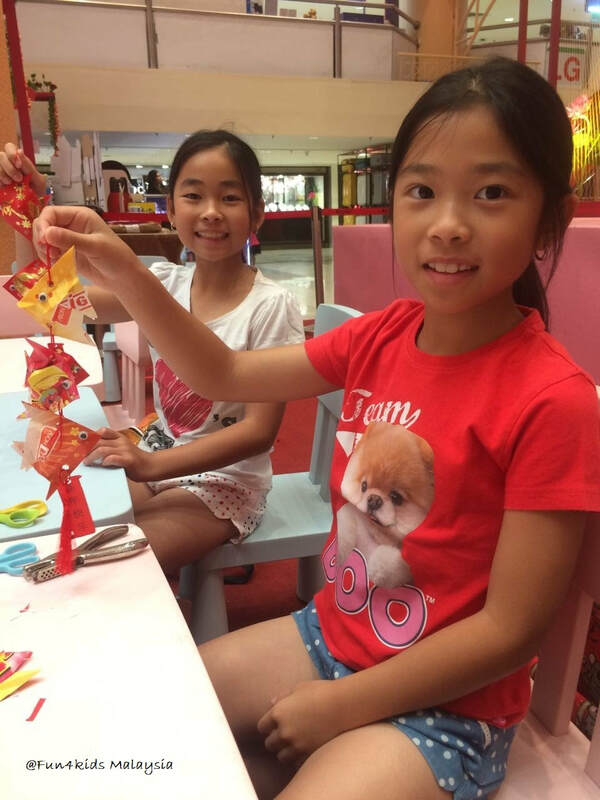 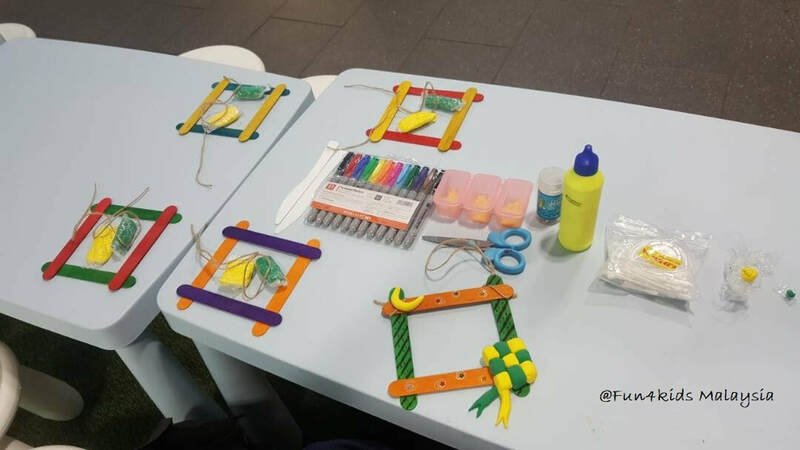 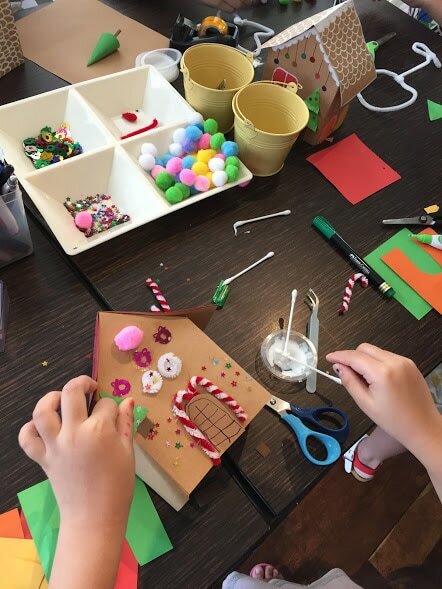 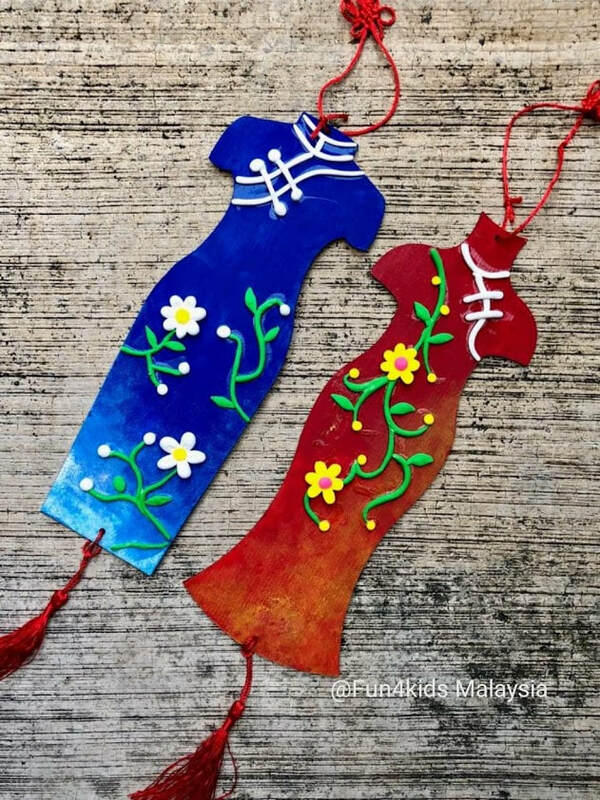 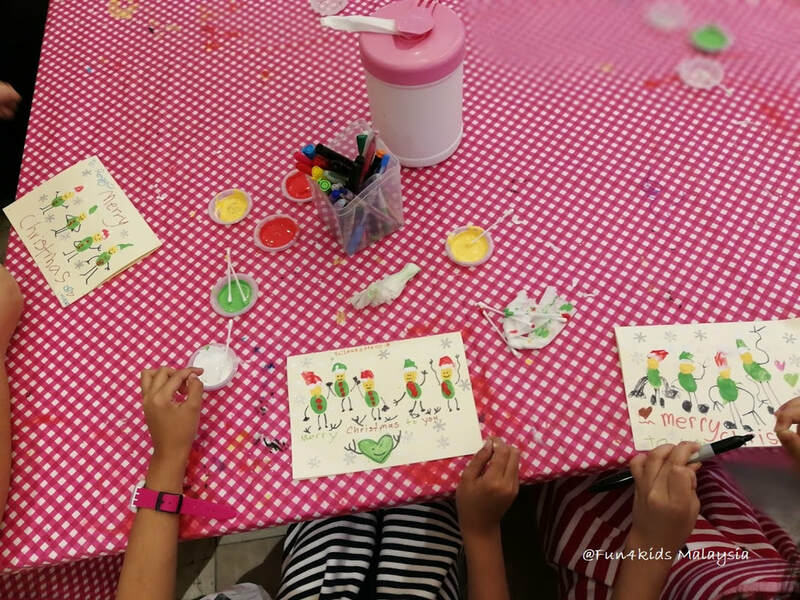 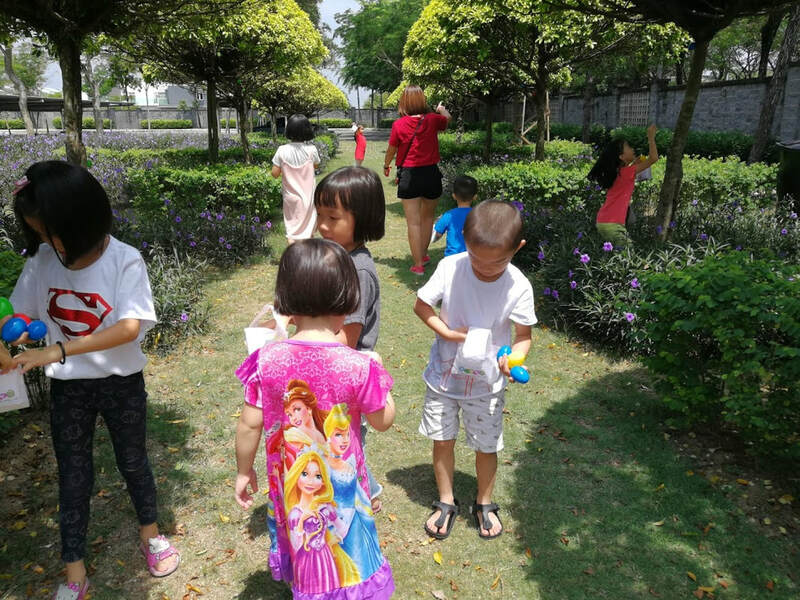 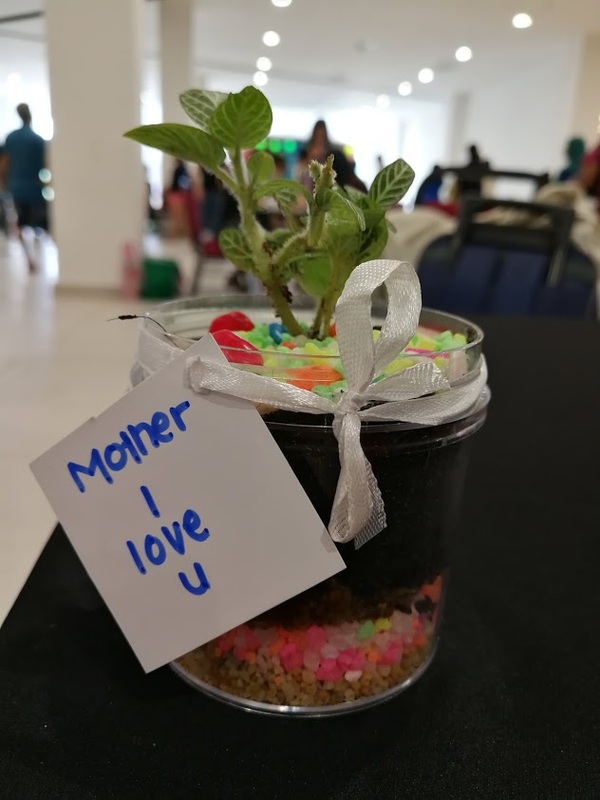 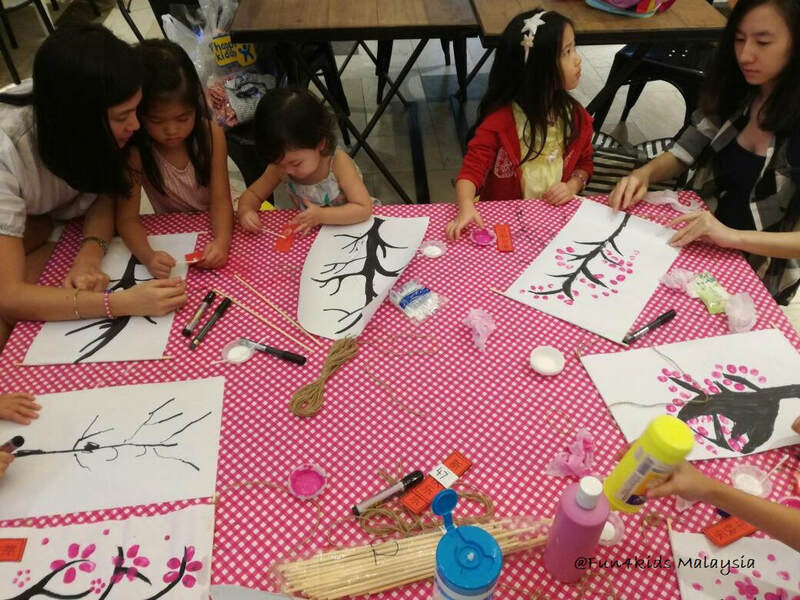 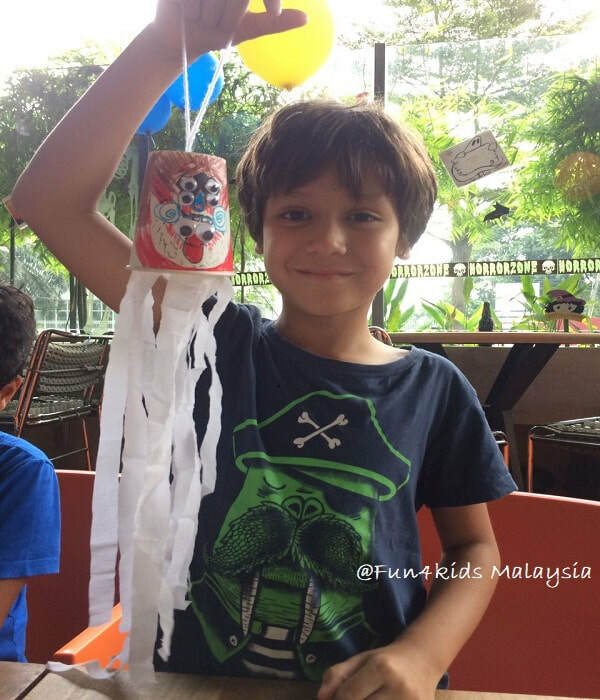 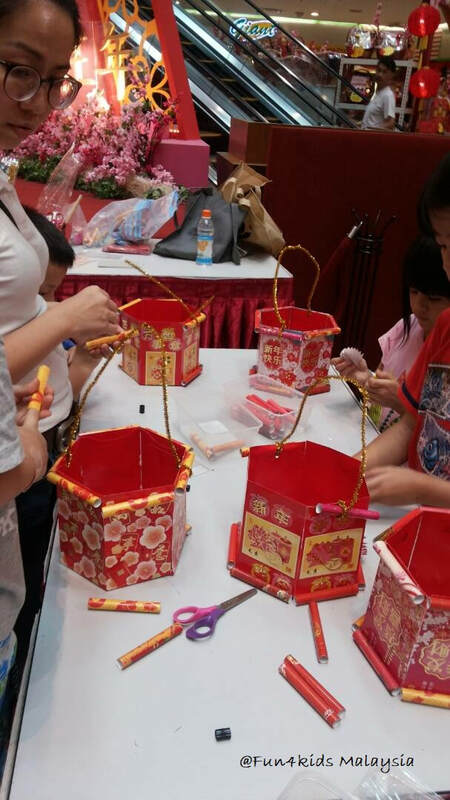 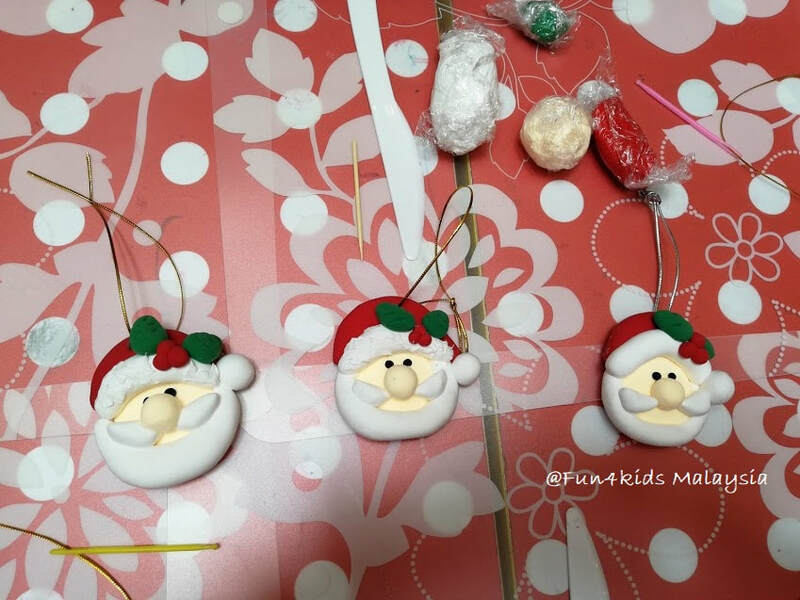 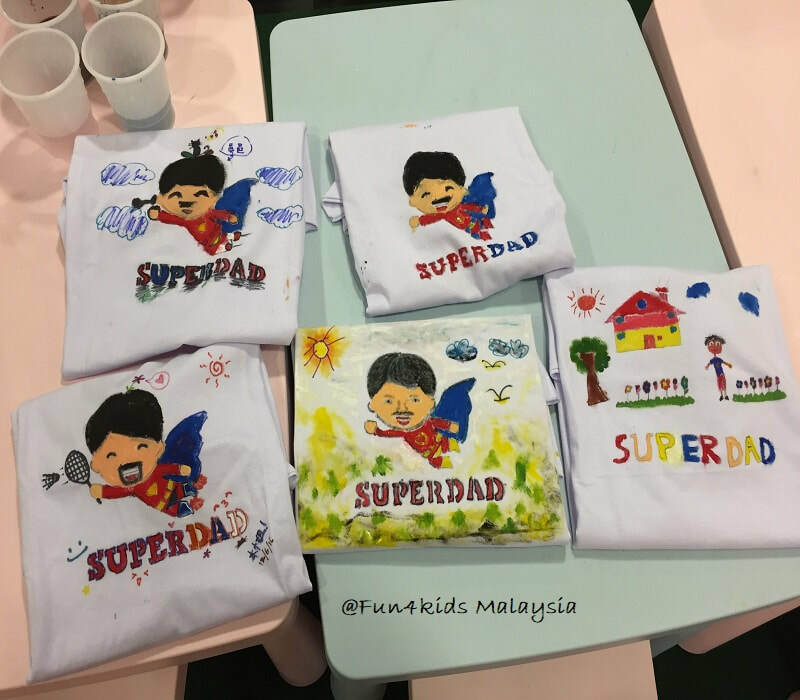 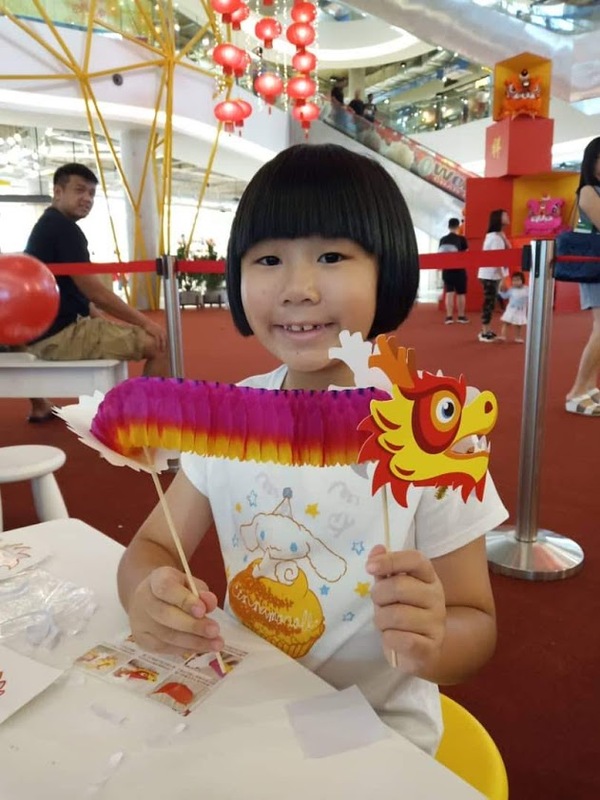 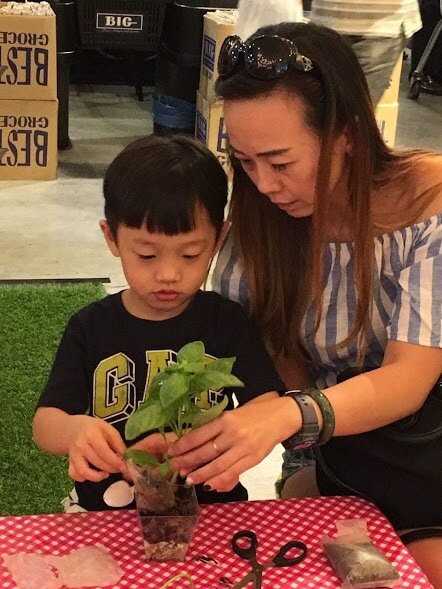 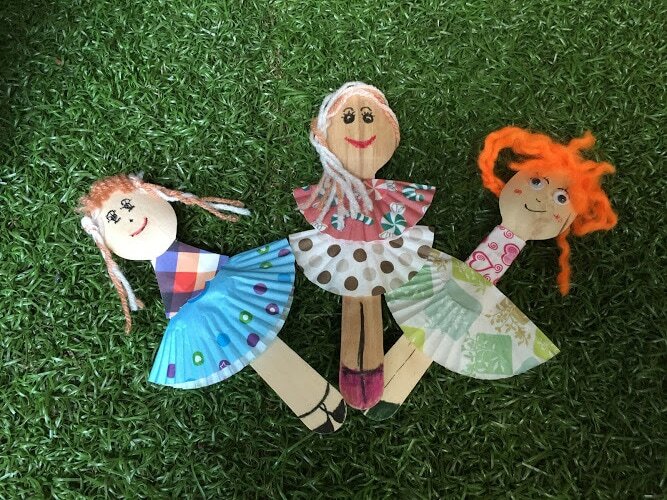 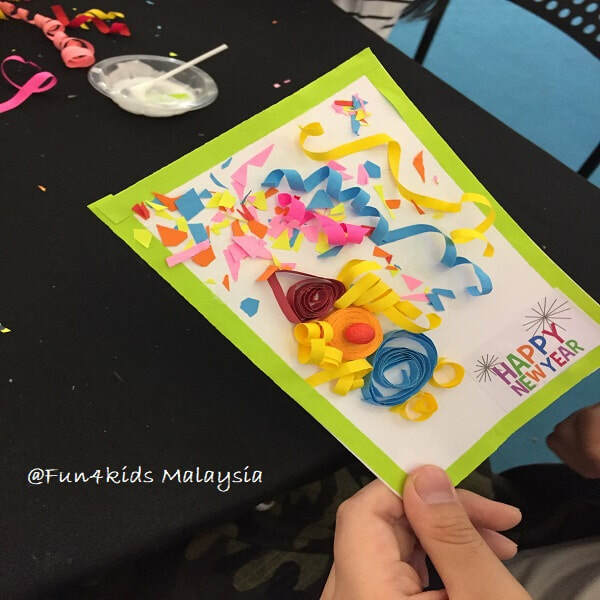 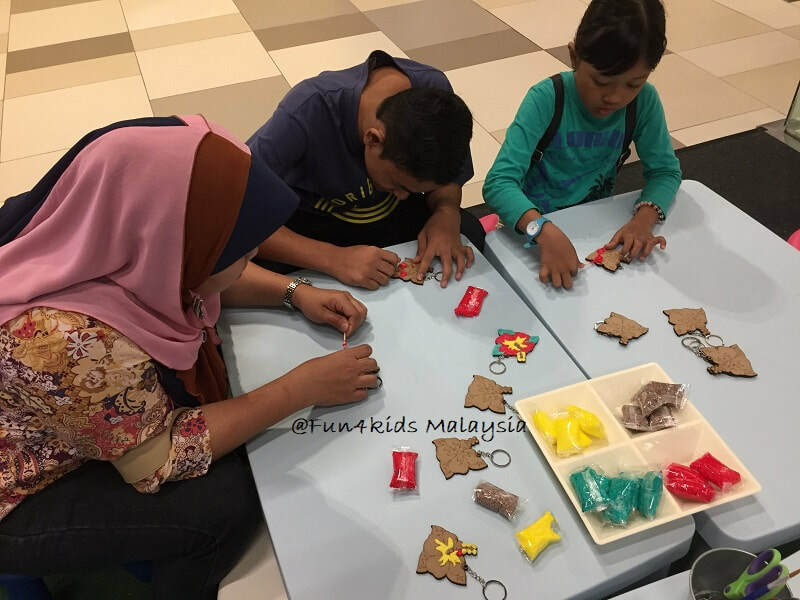 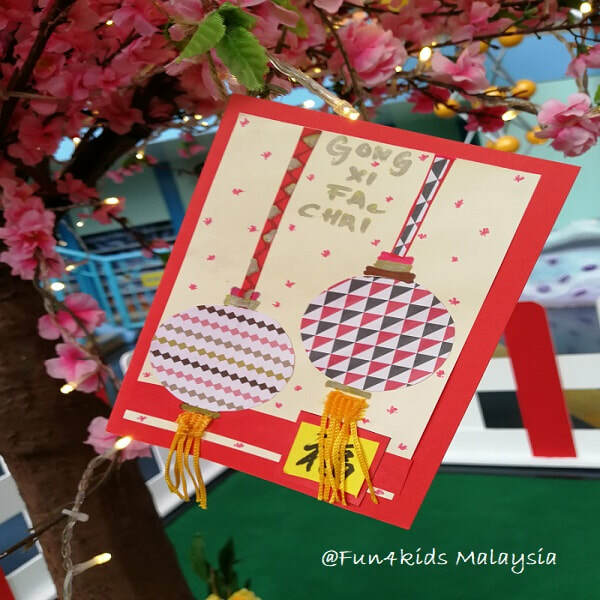 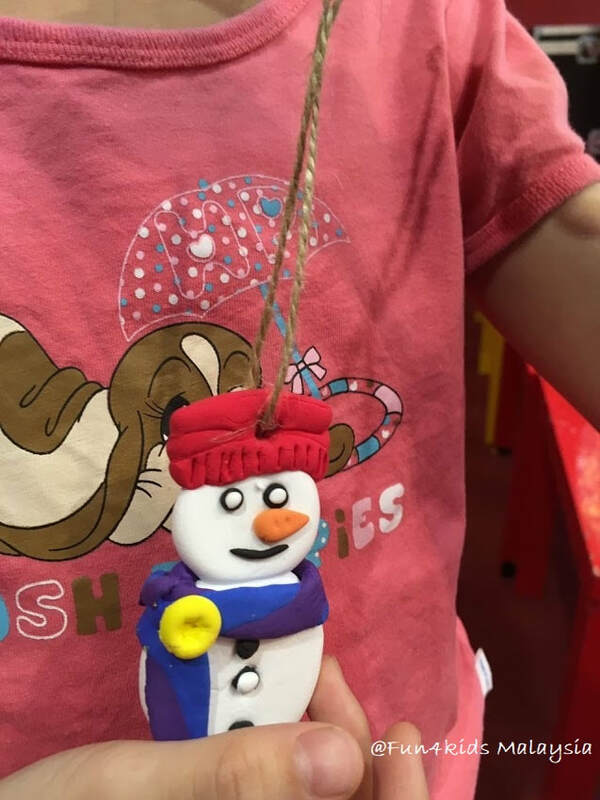 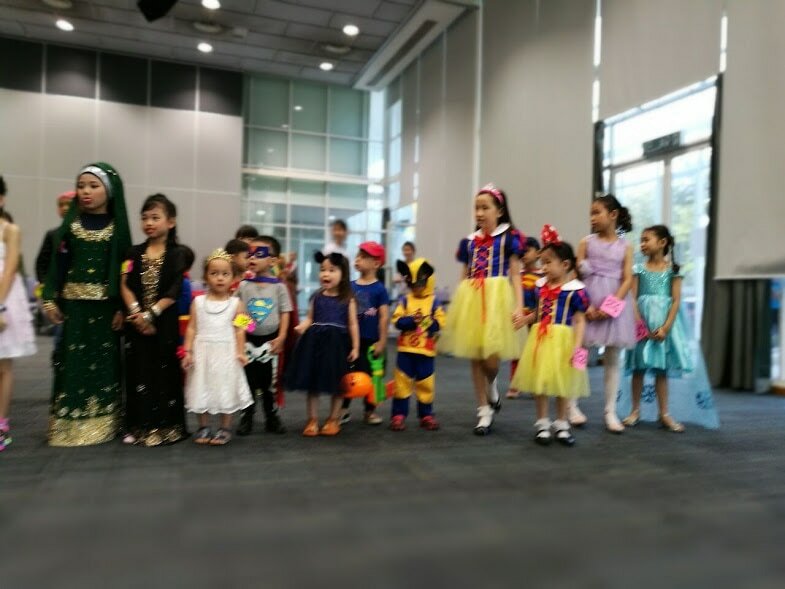 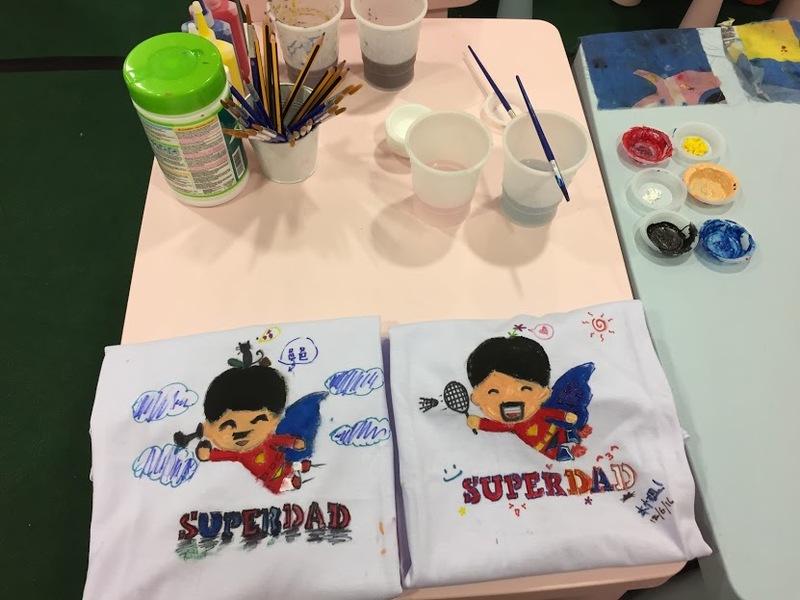 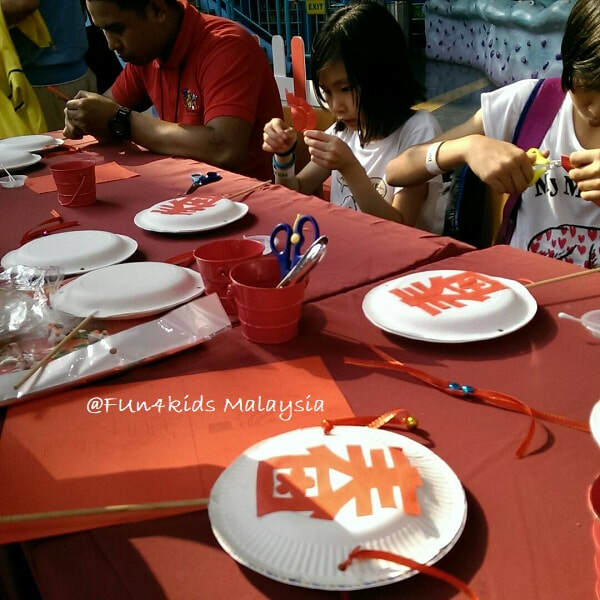 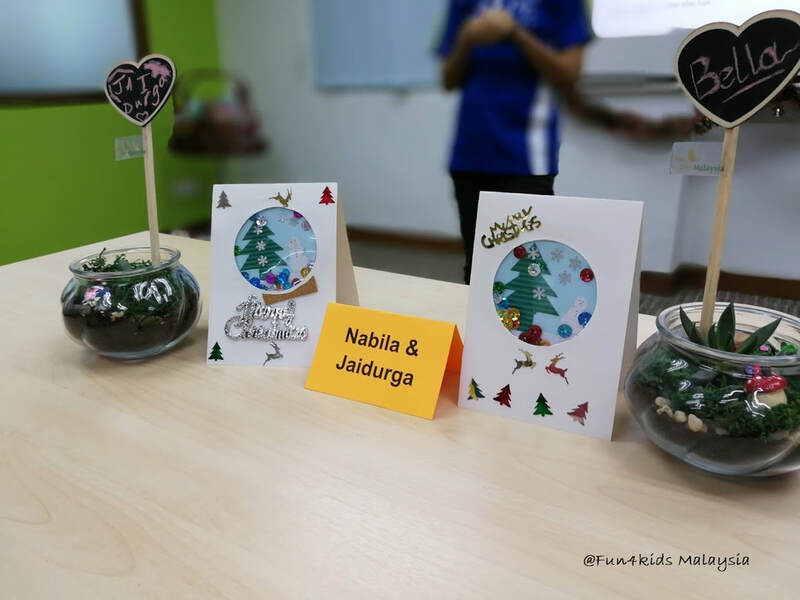 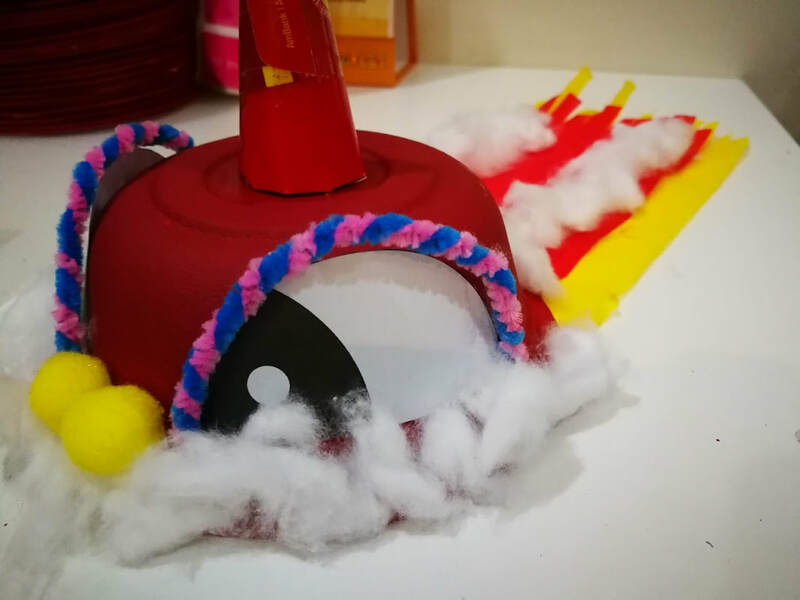 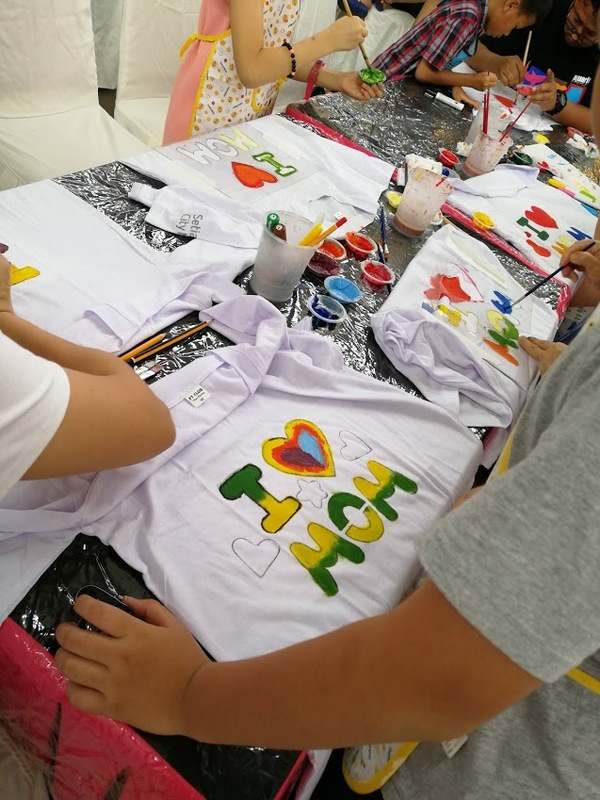 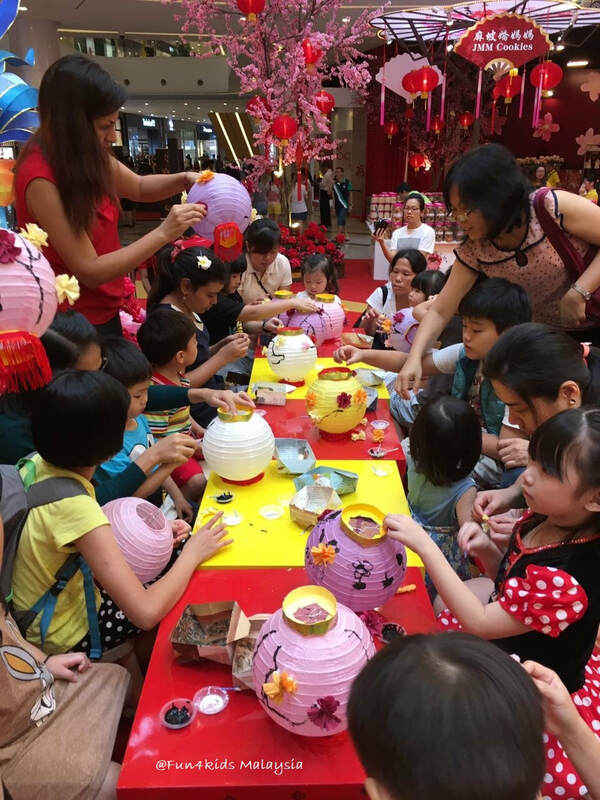 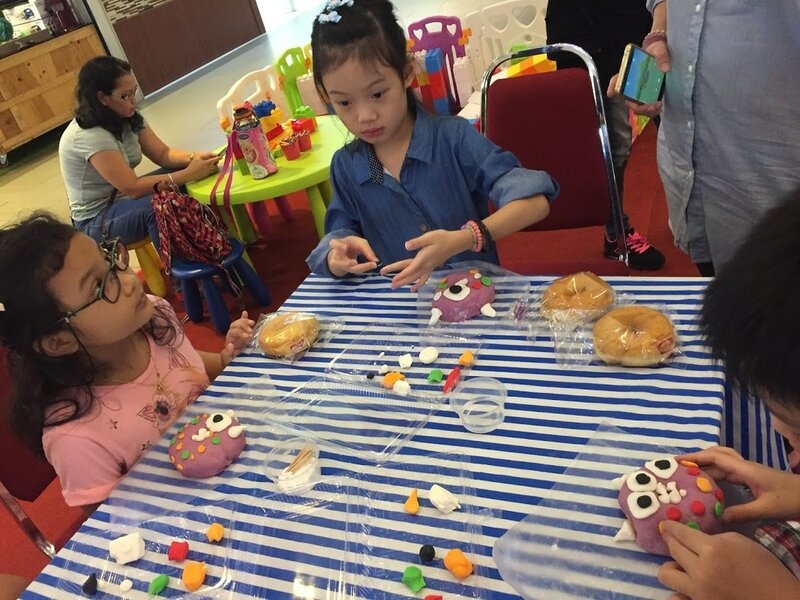 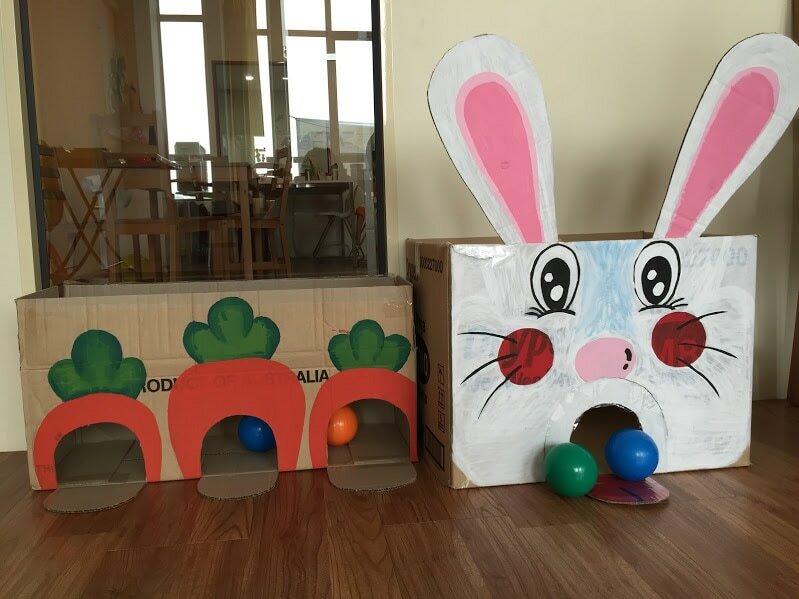 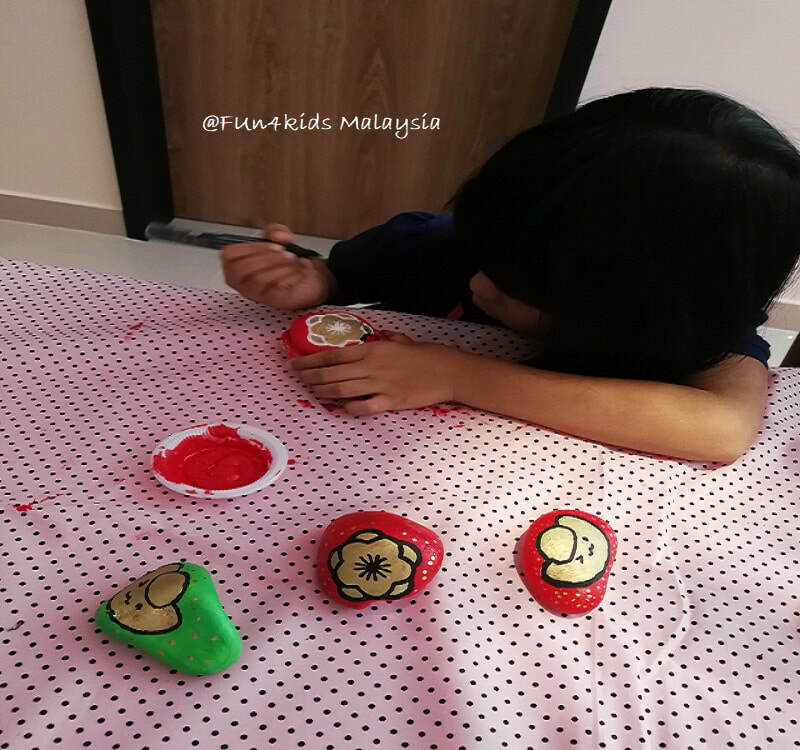 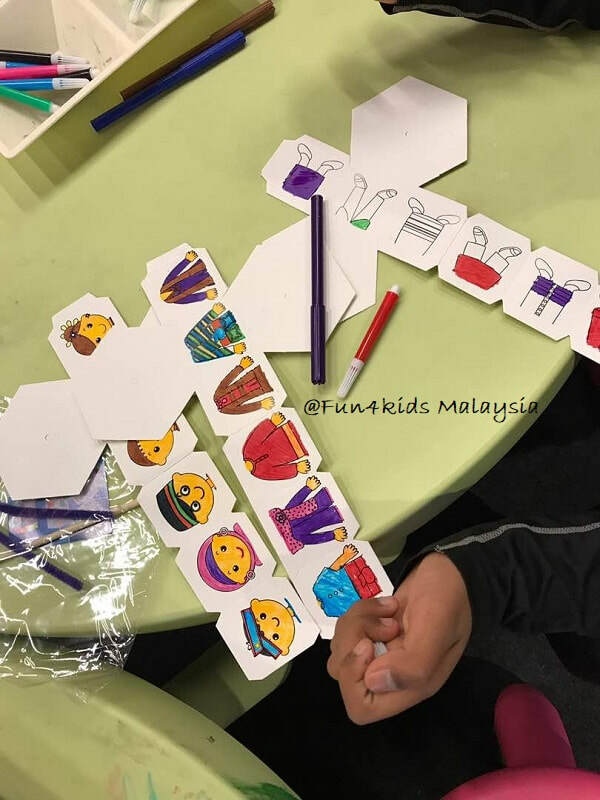 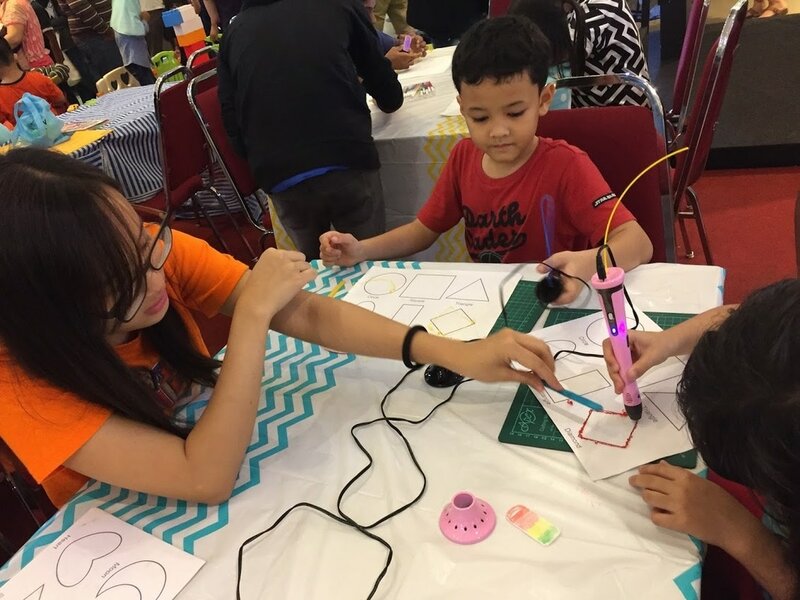 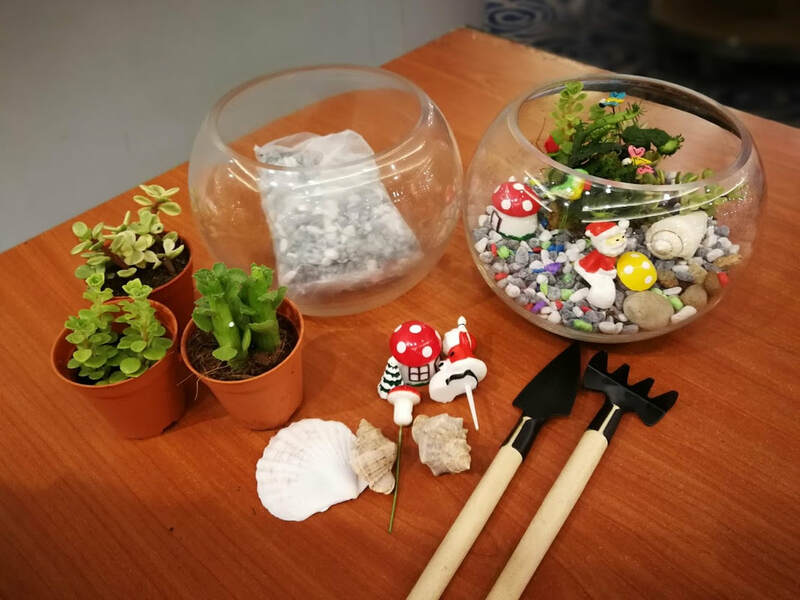 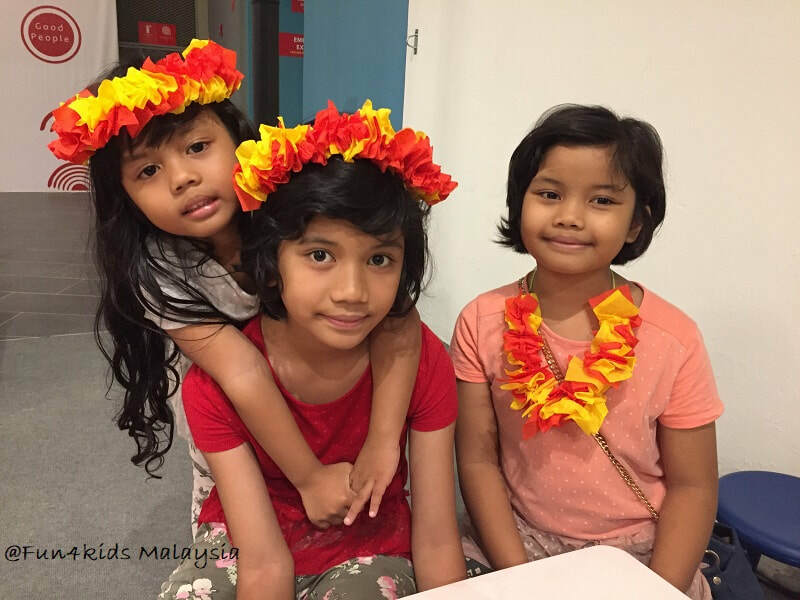 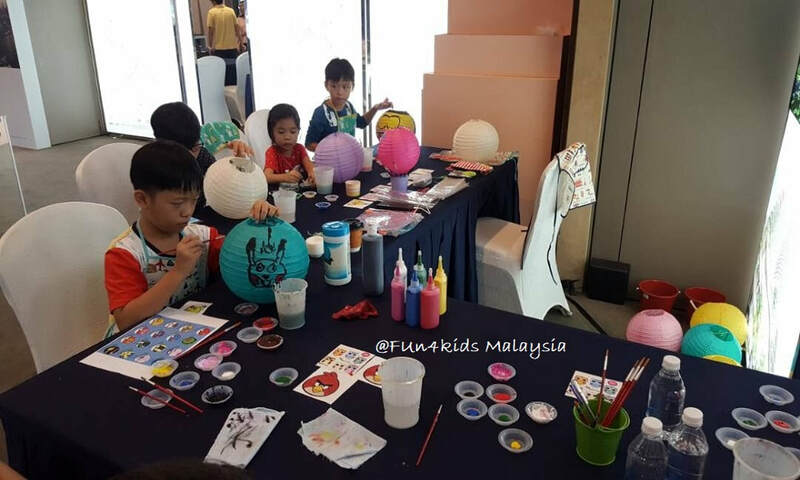 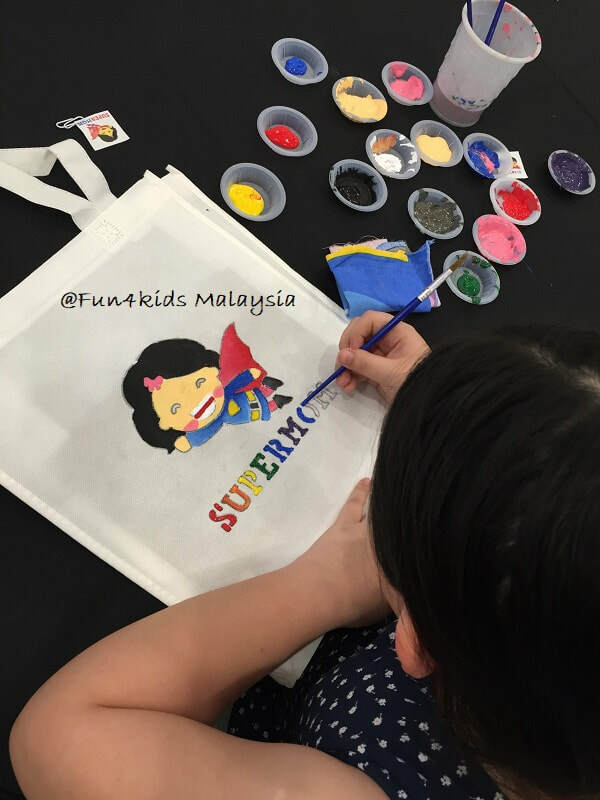 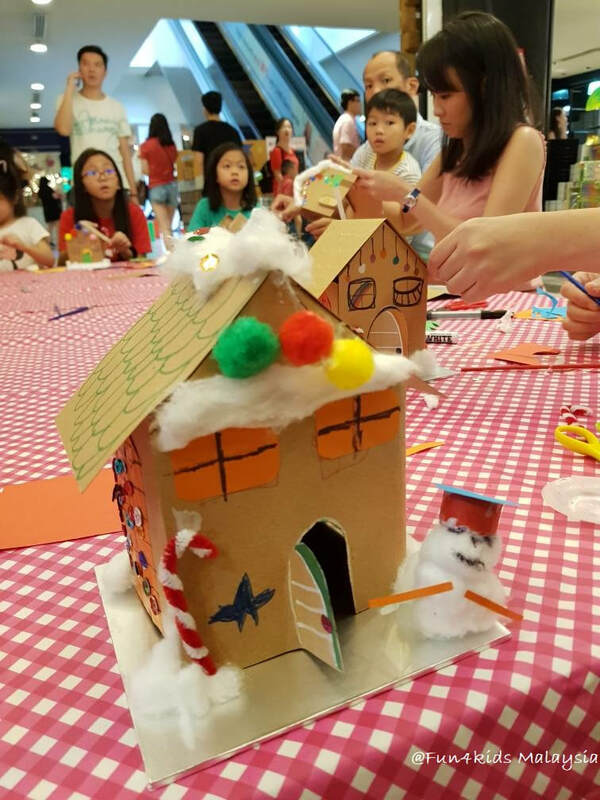 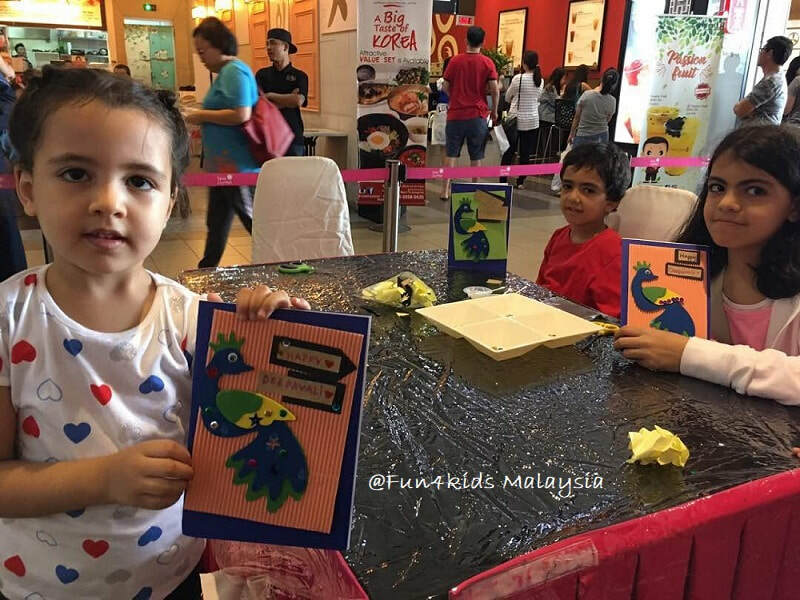 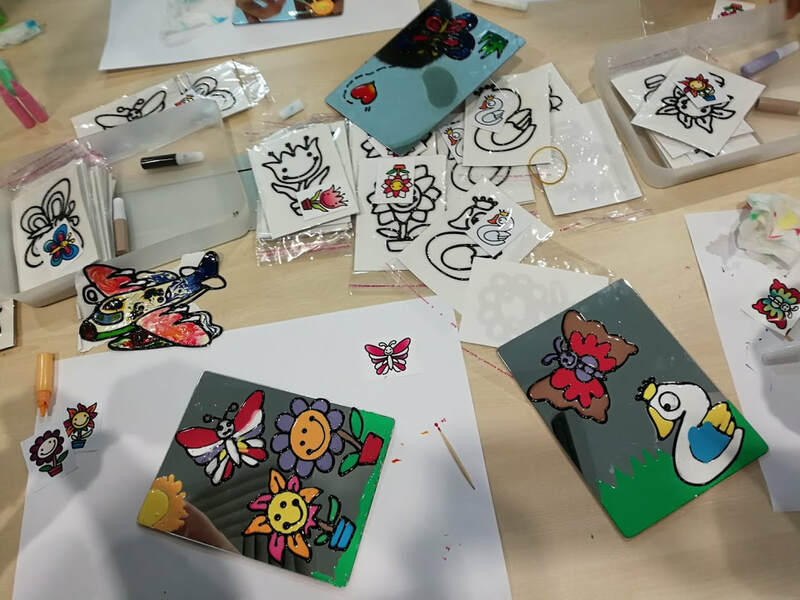 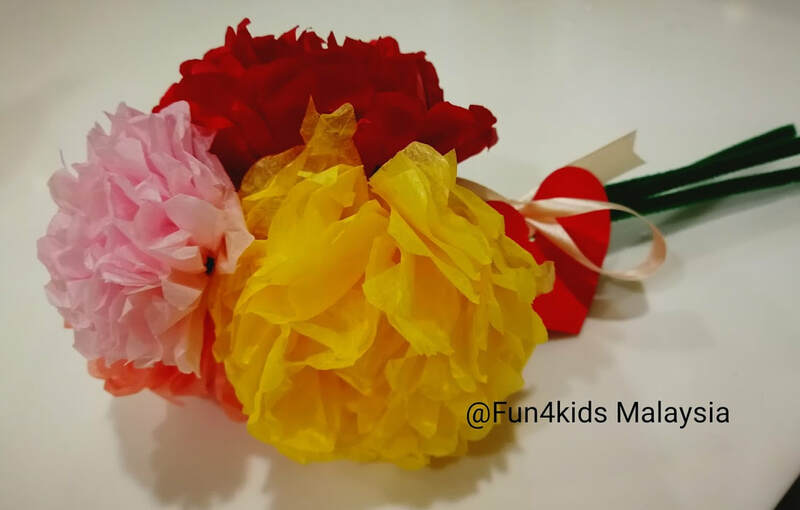 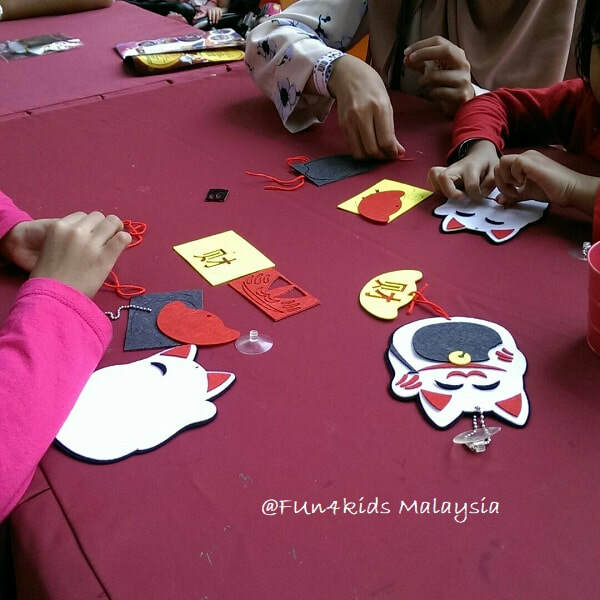 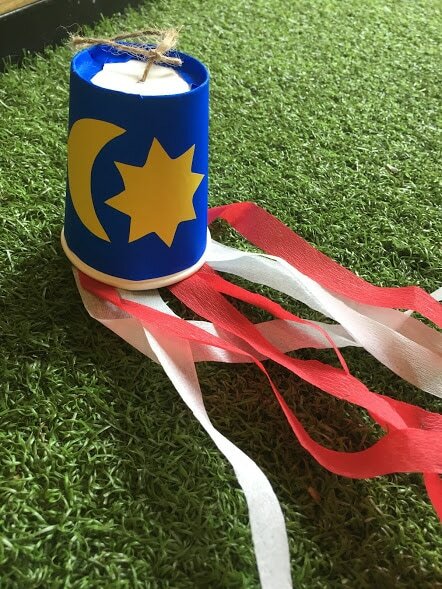 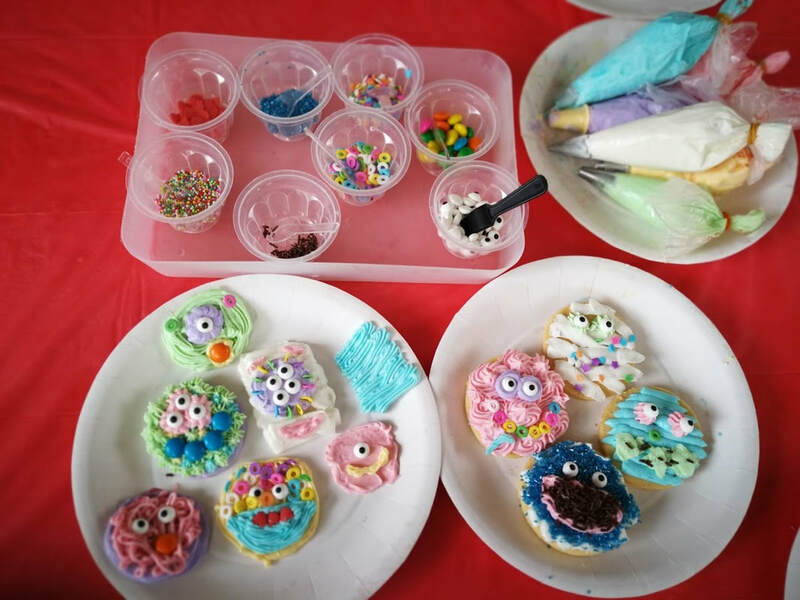 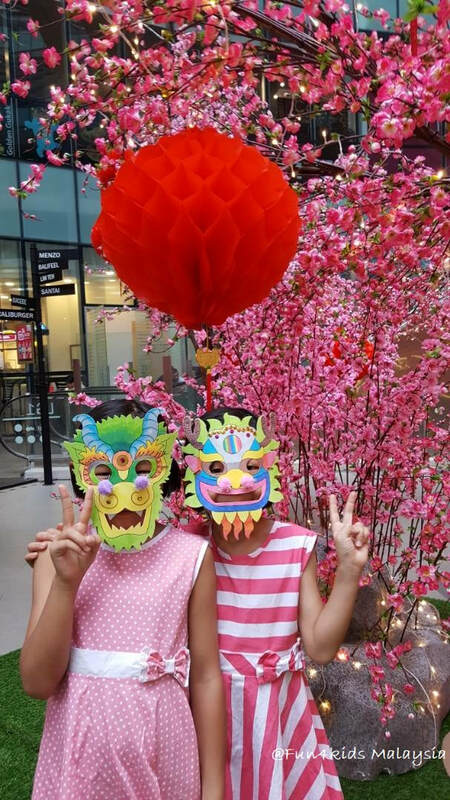 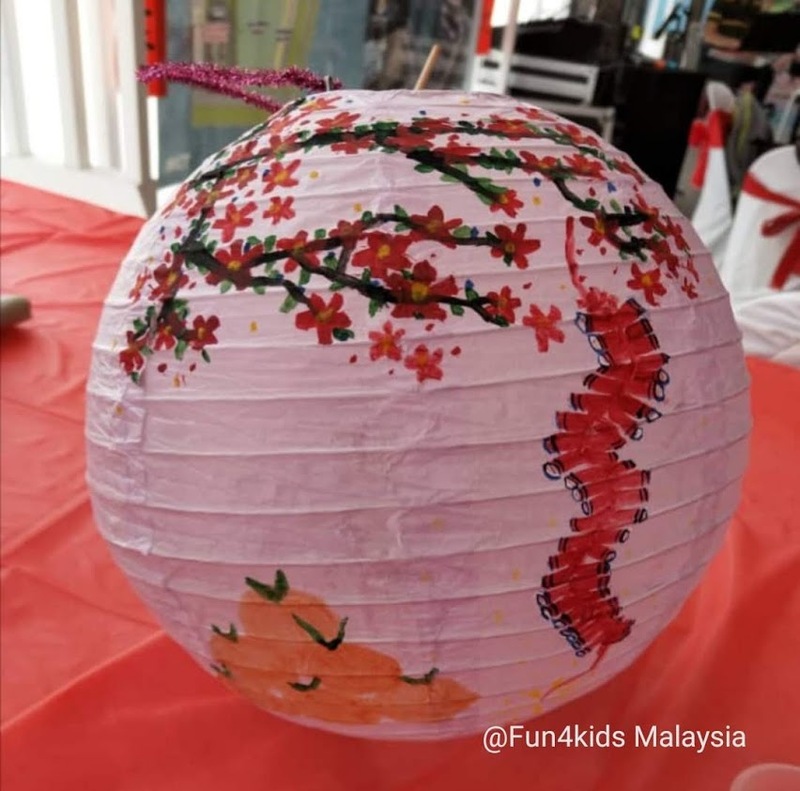 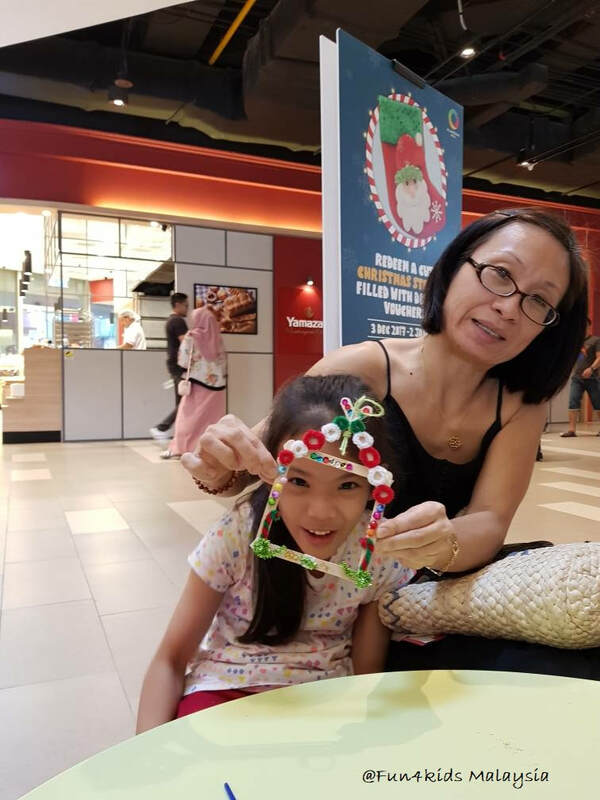 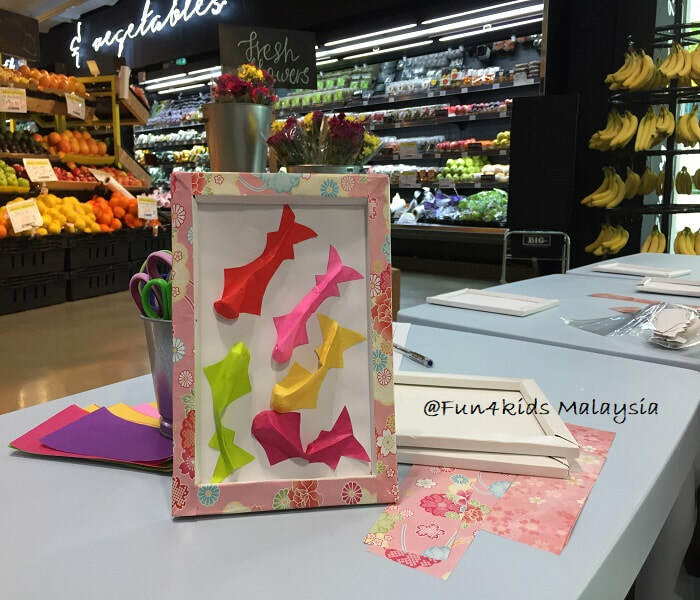 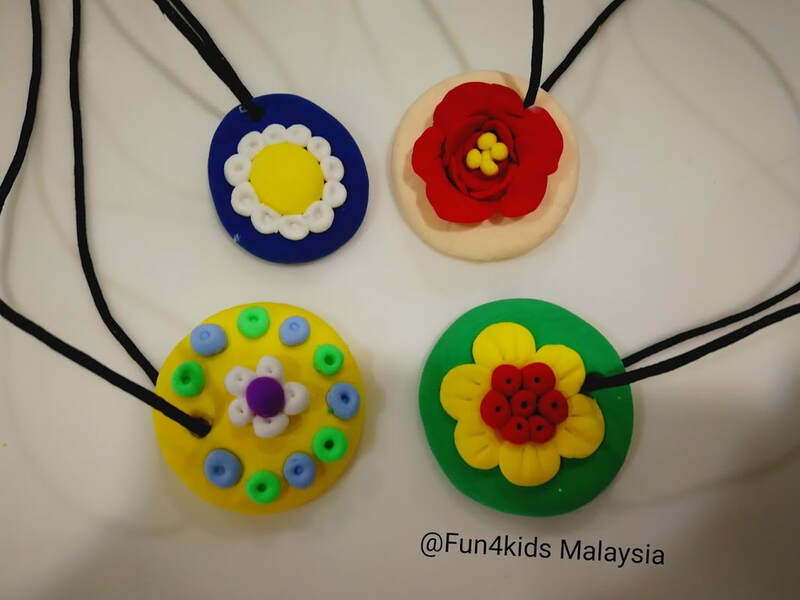 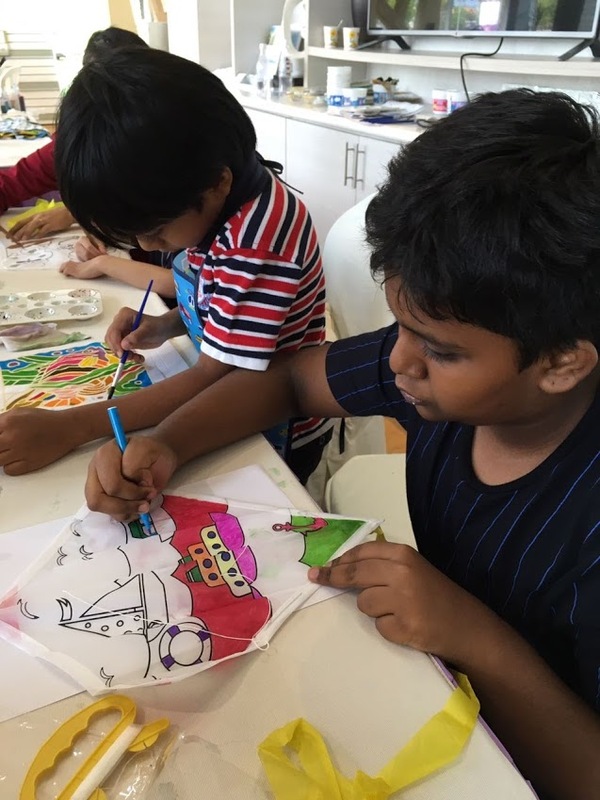 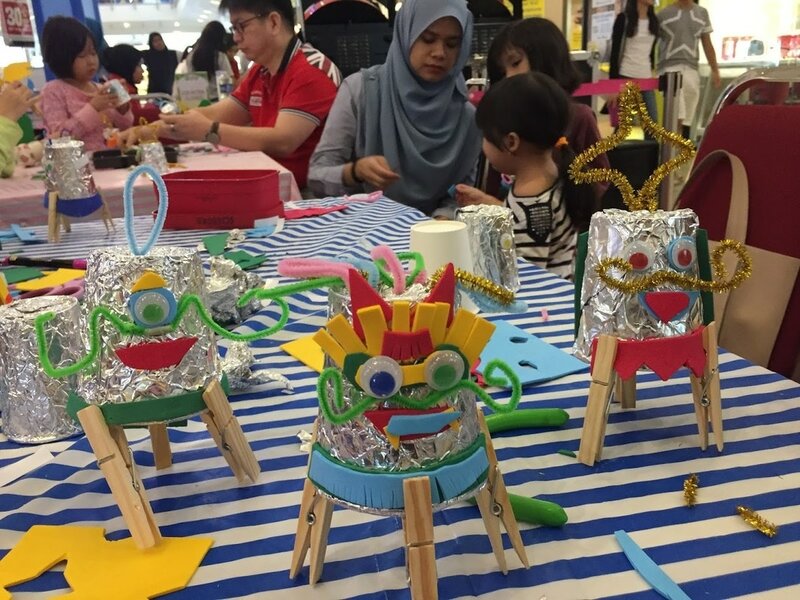 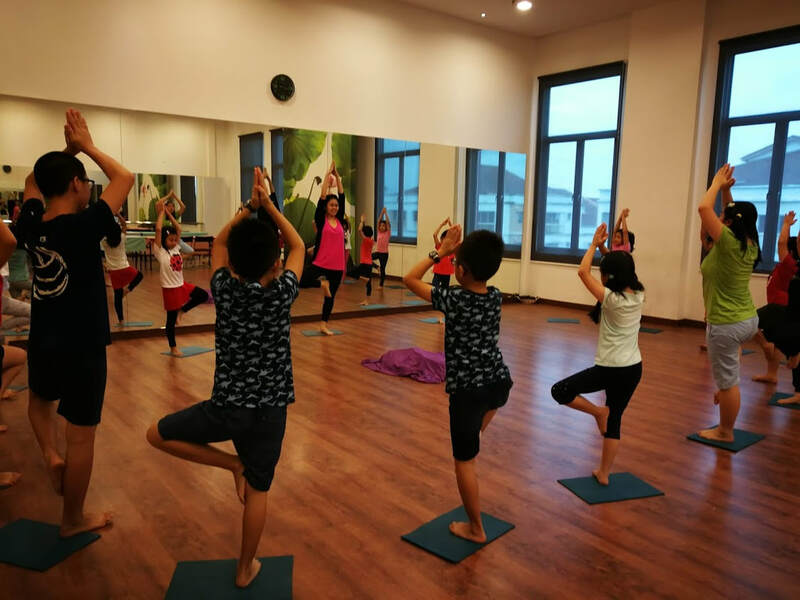 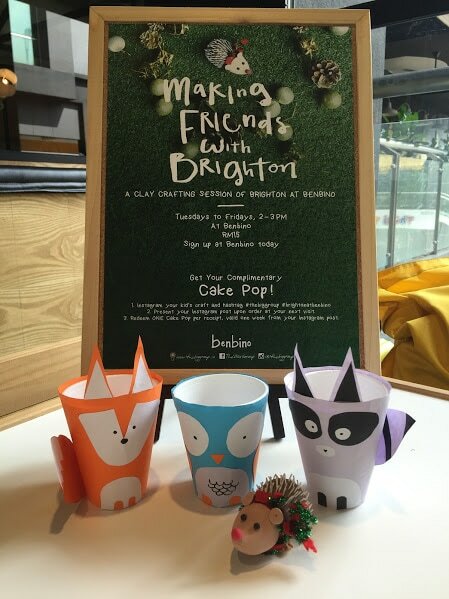 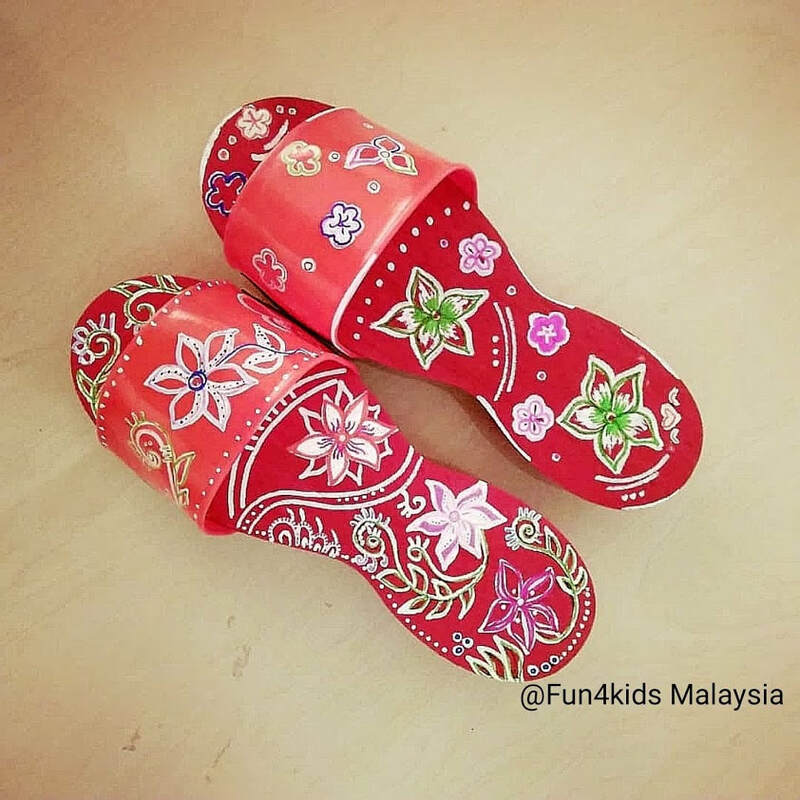 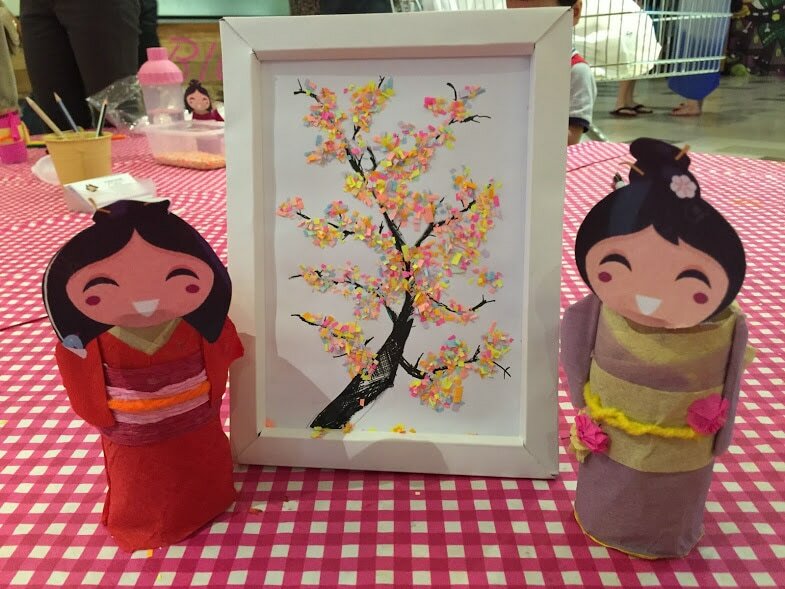 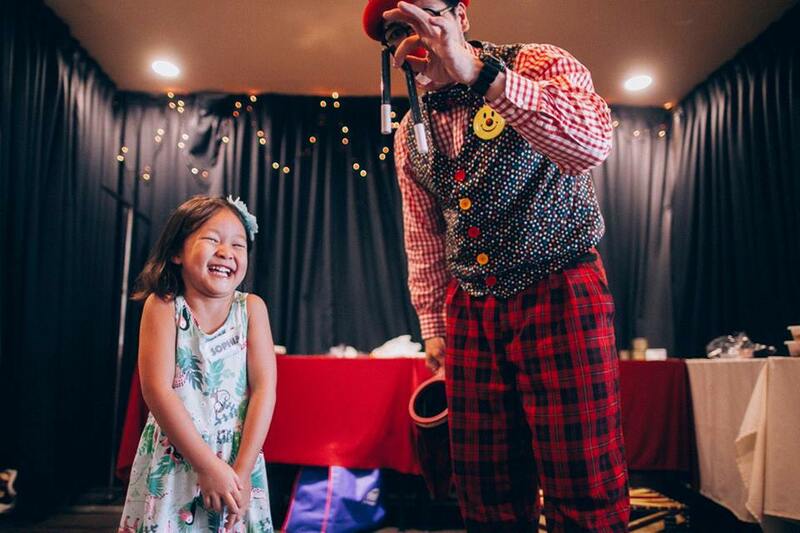 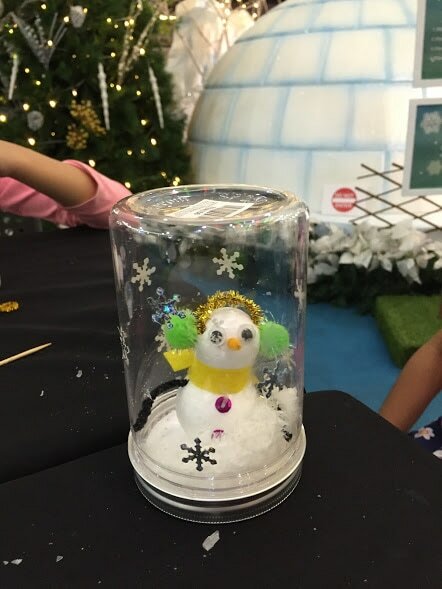 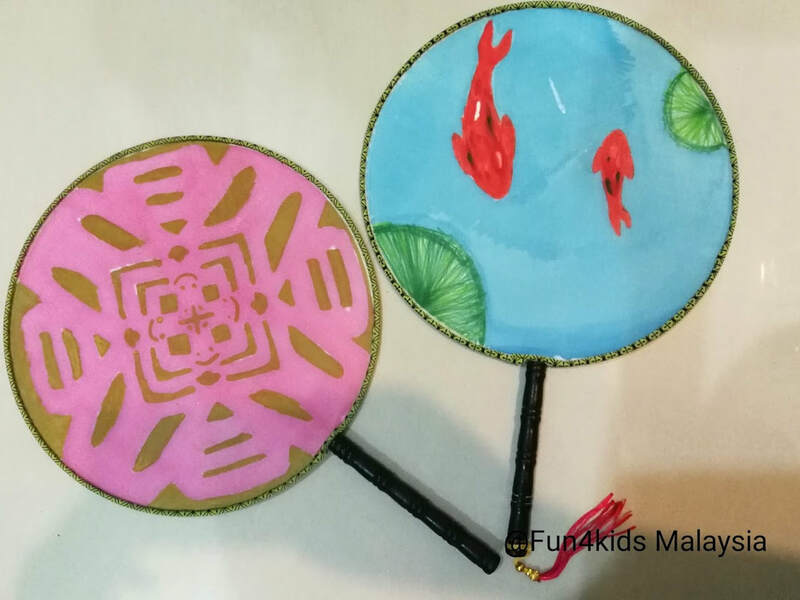 Fun For Kids works with various organizations to offer fun kids activities, classes, workshops, events and roadshows such as art and crafts workshops, sales events, family day activities, party games and activities, charity drives, fun educational family trips, to name just a few. 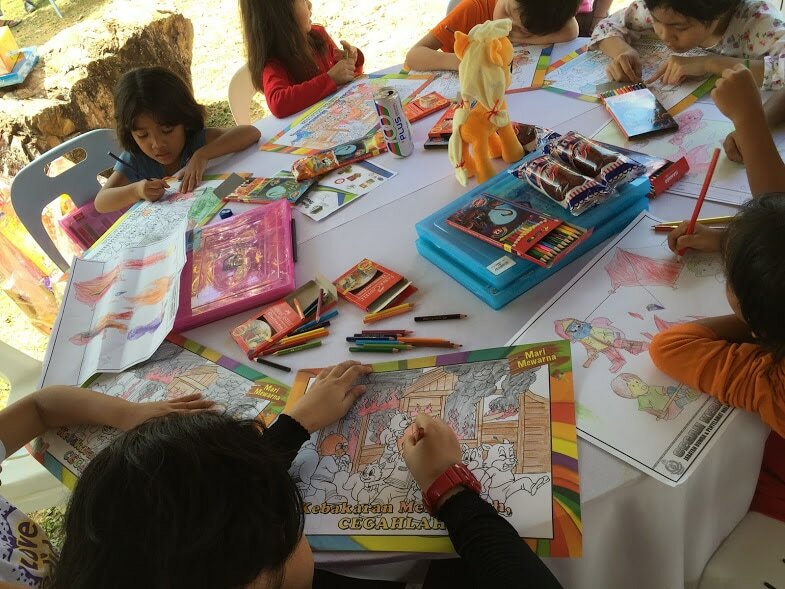 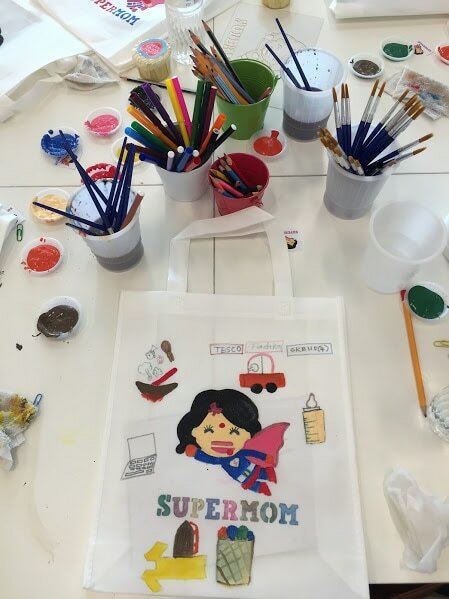 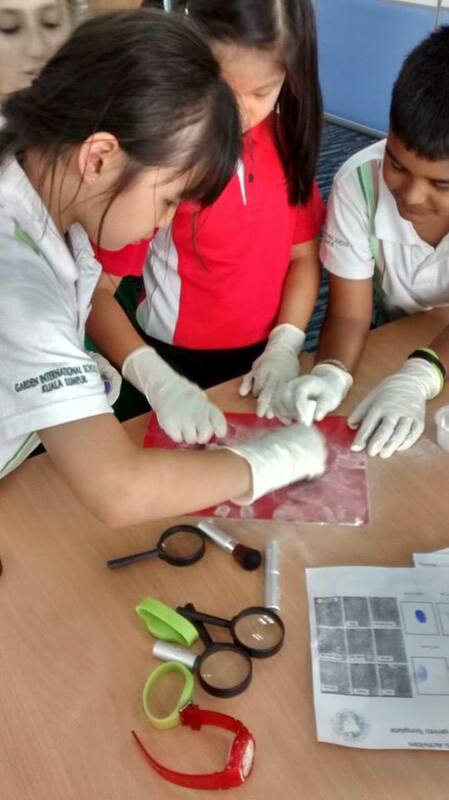 Our objectives are to promote active learning in children and encourage quality time spent with family. 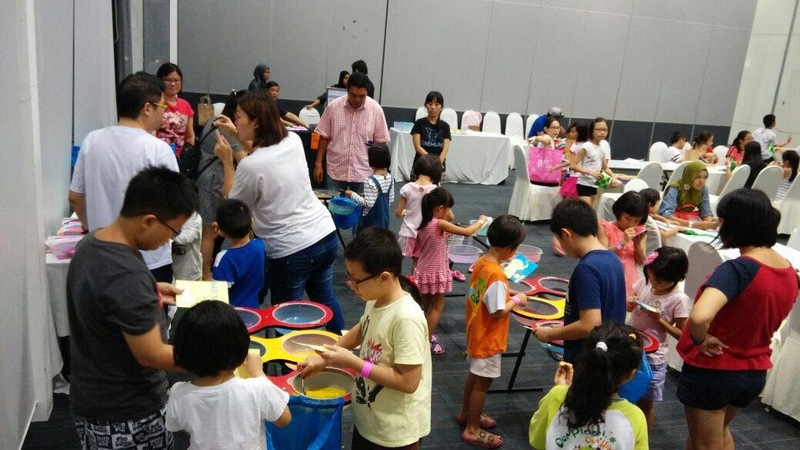 If you are a parent, come join us in all our activities. 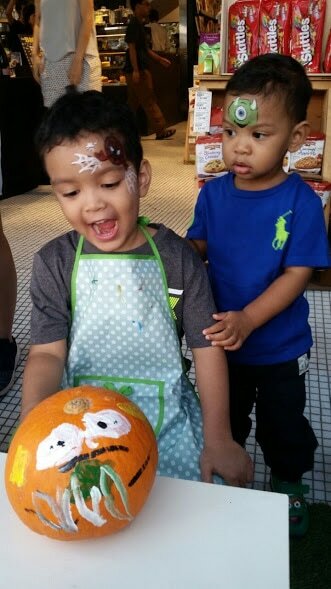 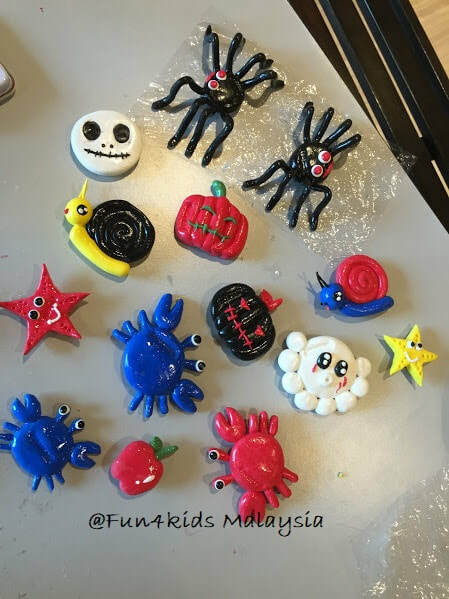 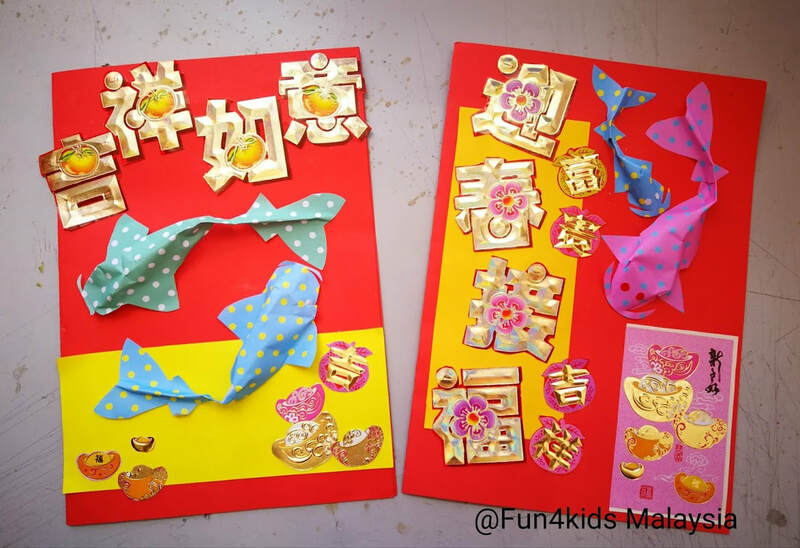 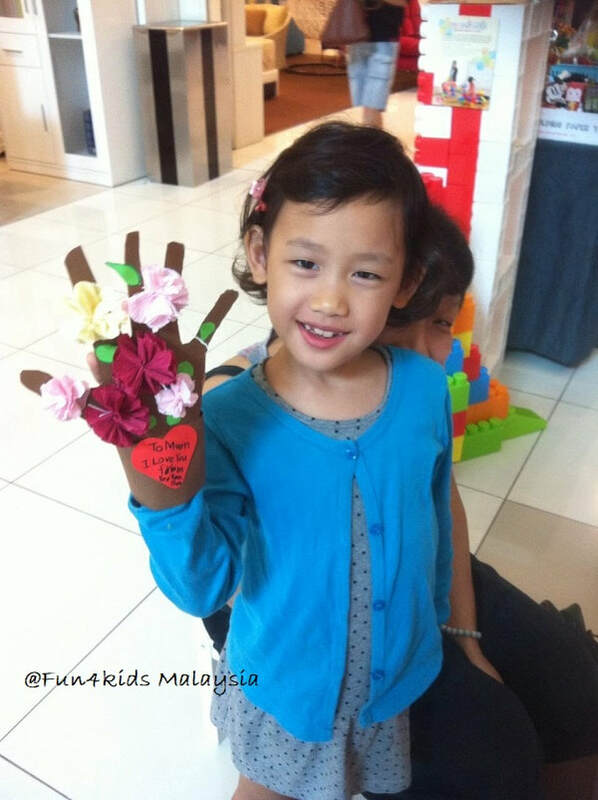 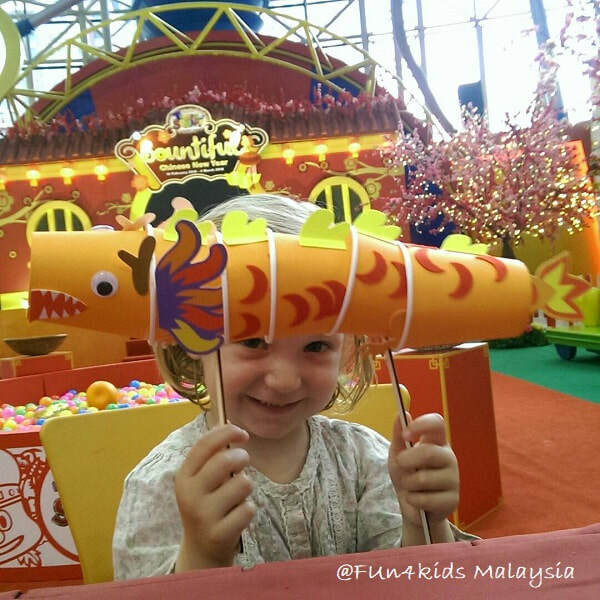 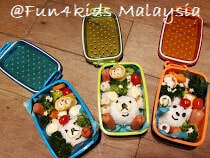 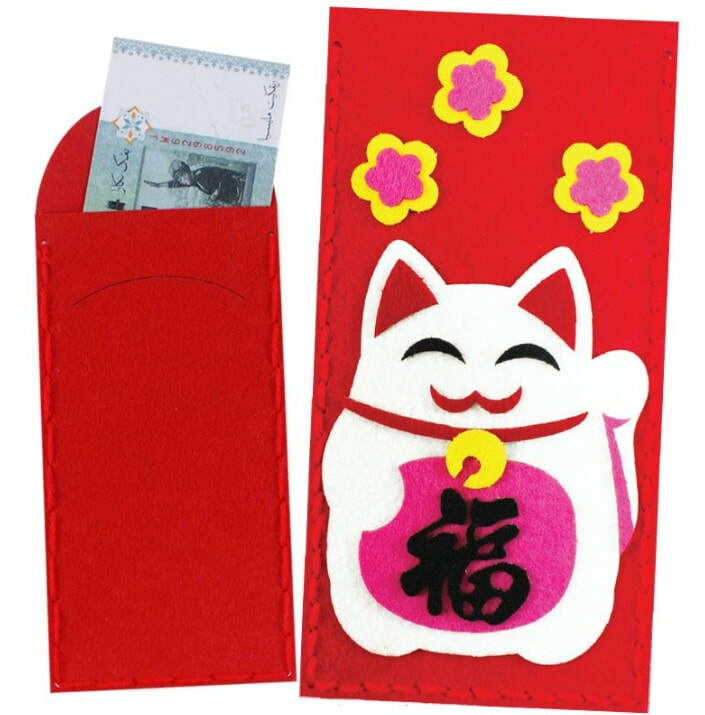 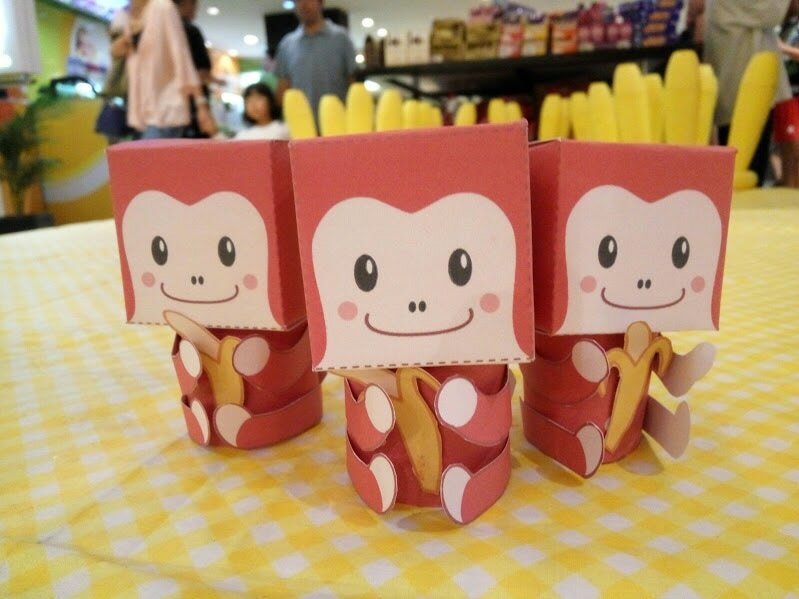 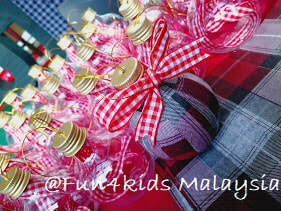 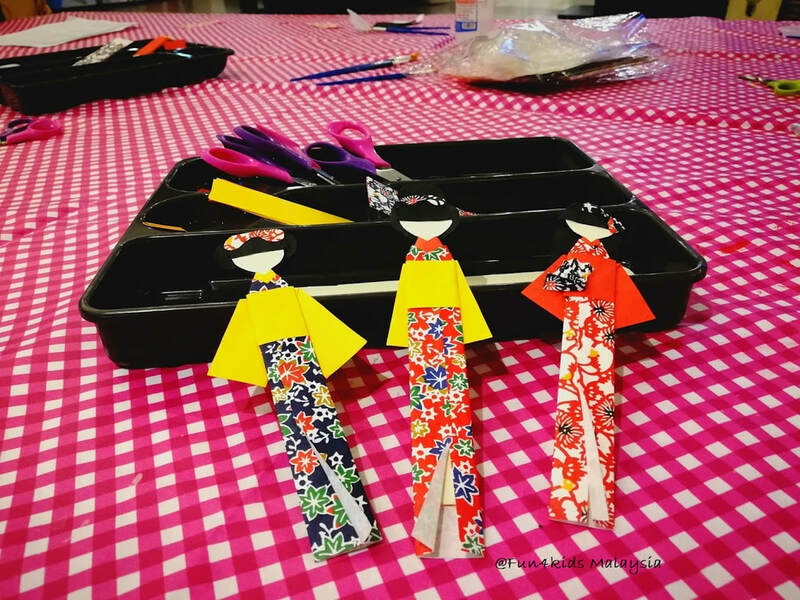 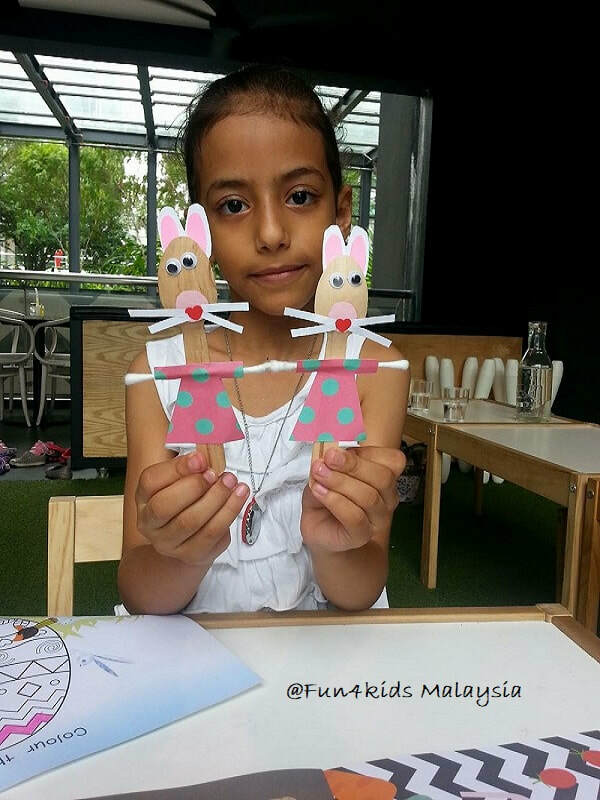 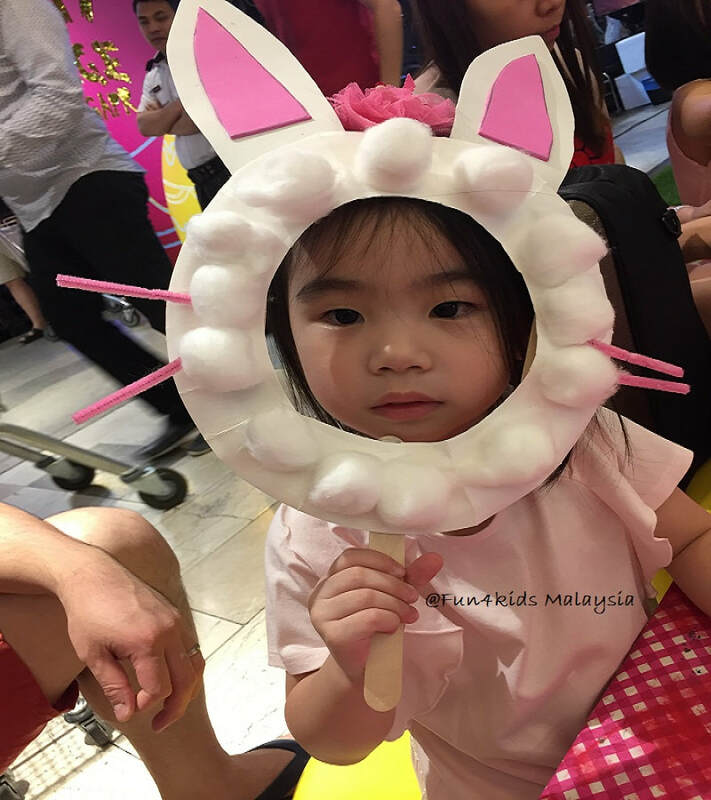 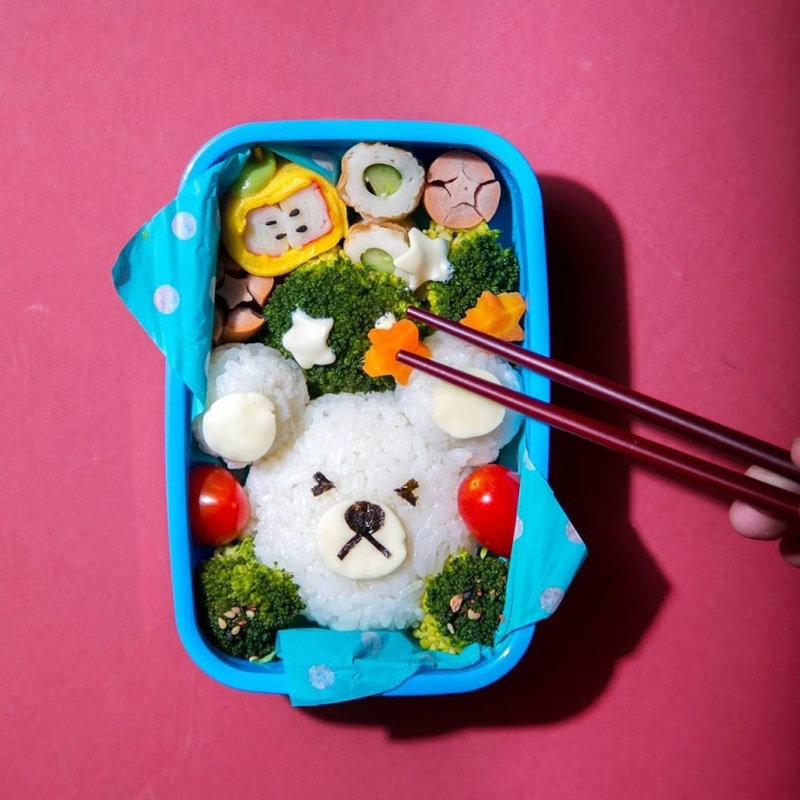 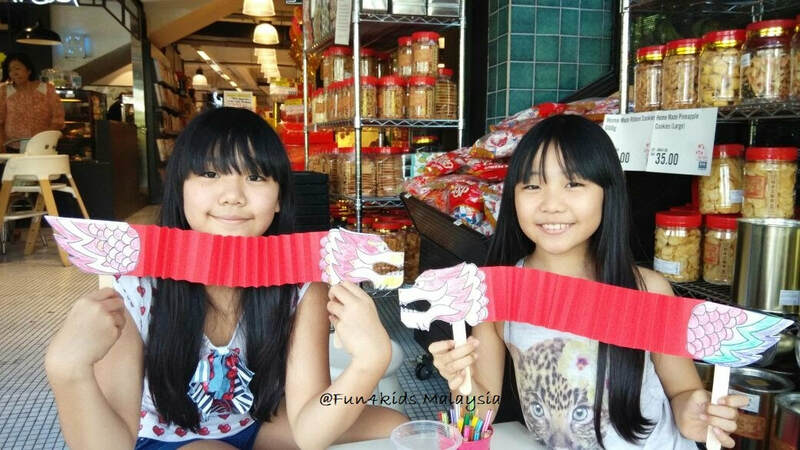 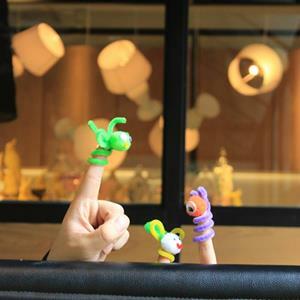 Subscribe to our mailing list to be informed of our fun kids activities. 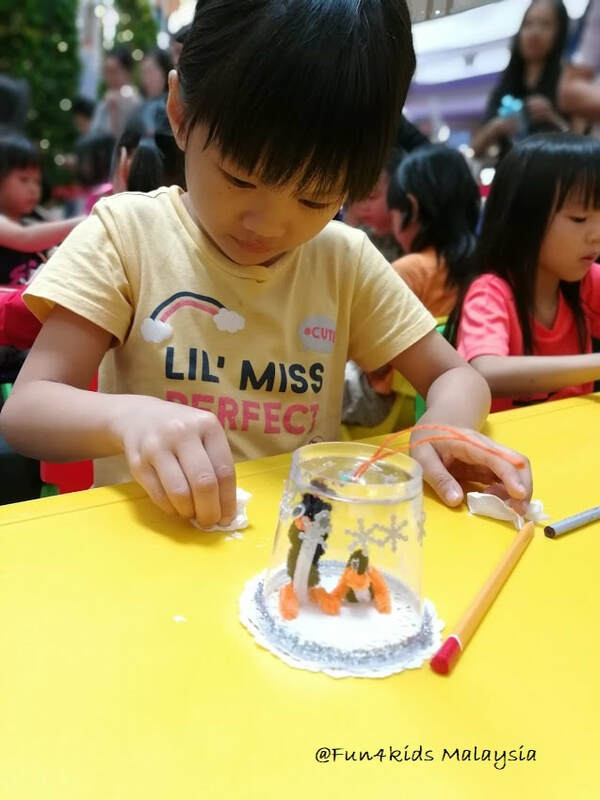 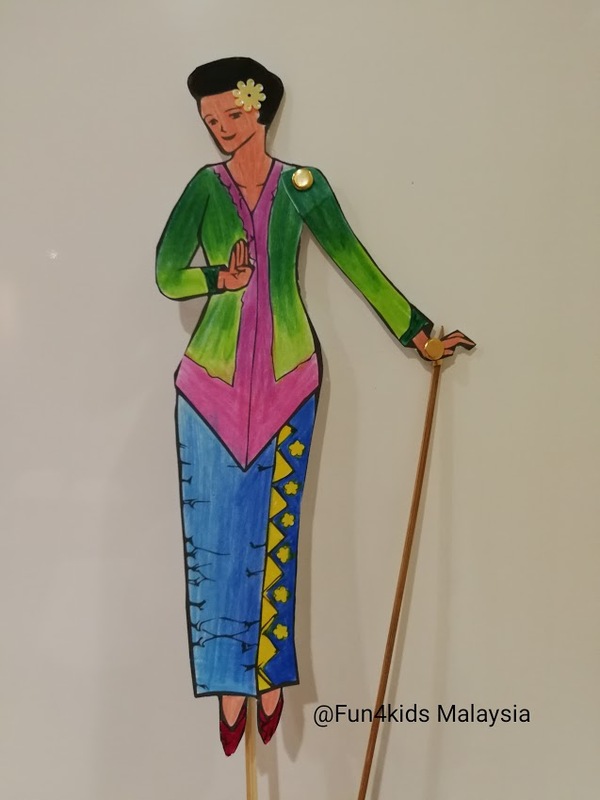 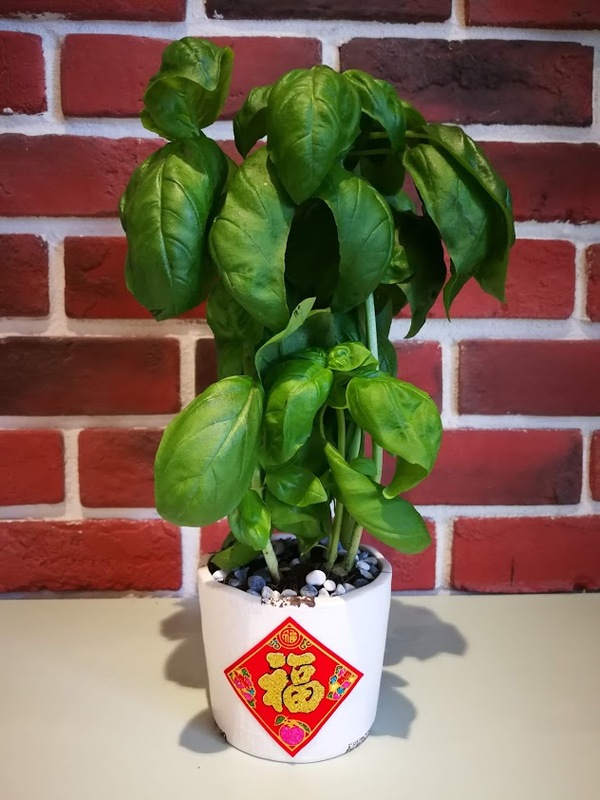 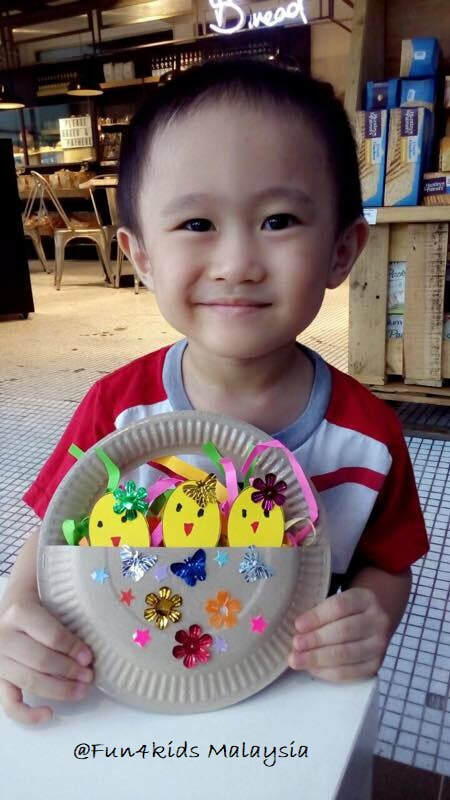 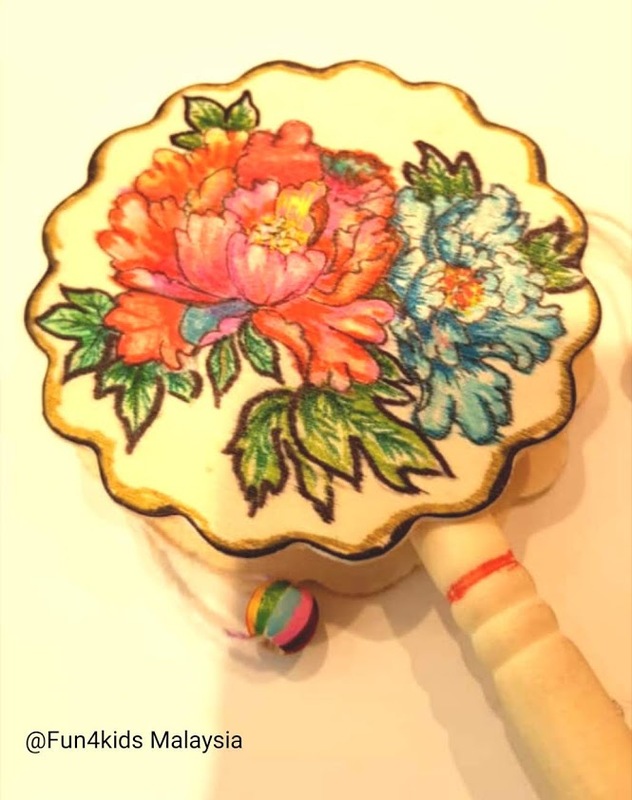 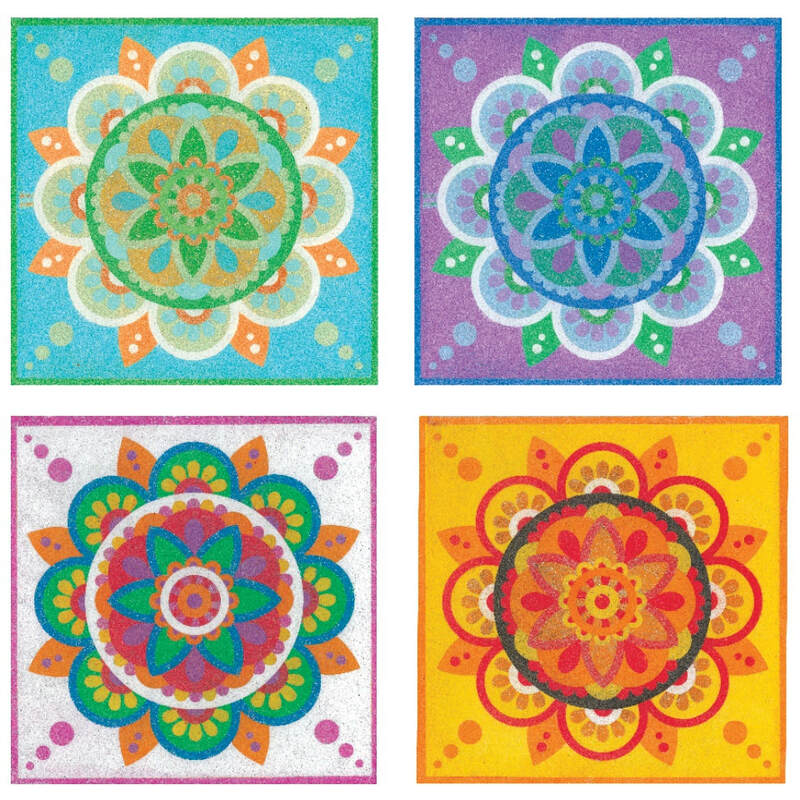 Click here to check out our latest activities schedule! 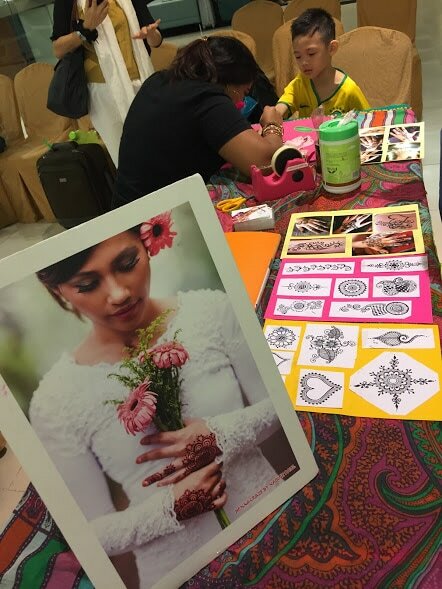 Contact us below for a customized proposal!